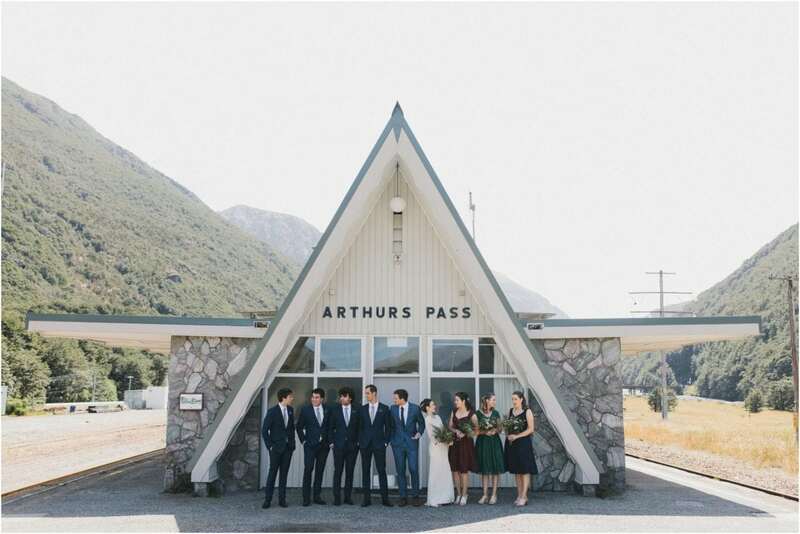 Jean + Cam’s Arthur’s Pass Wedding was one of two New Zealand weddings Michelle and I had the pleasure of shooting earlier this year. 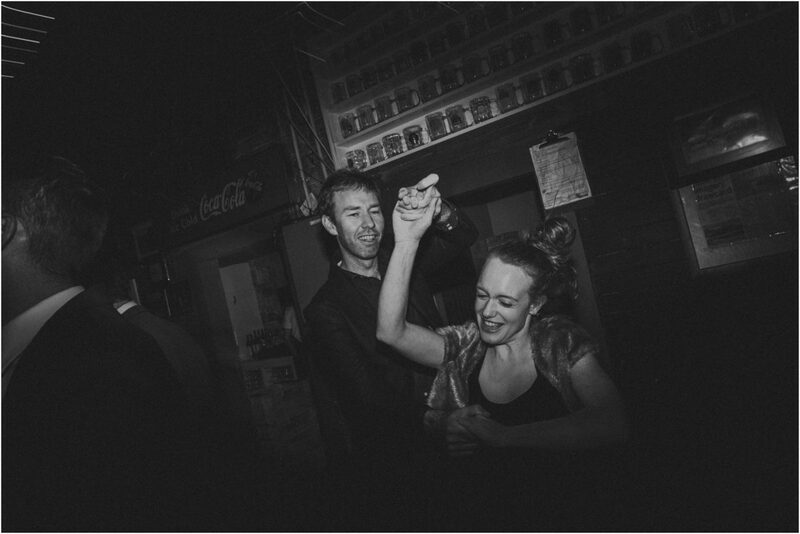 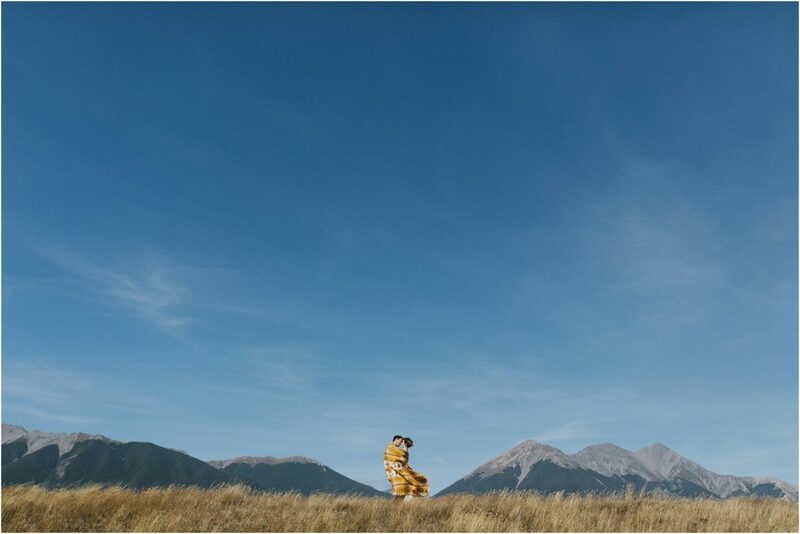 I have a bit of a history with these two lovely people; I actually met them over in Banff, Canada, for their engagement shoot. 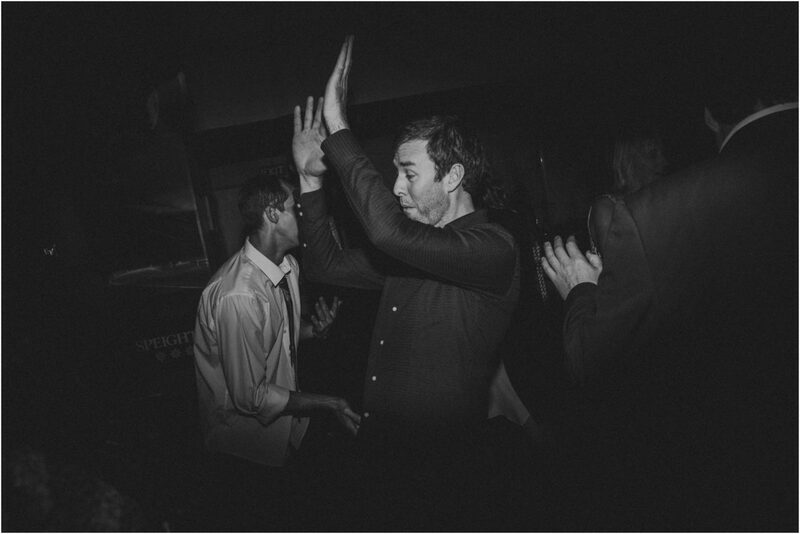 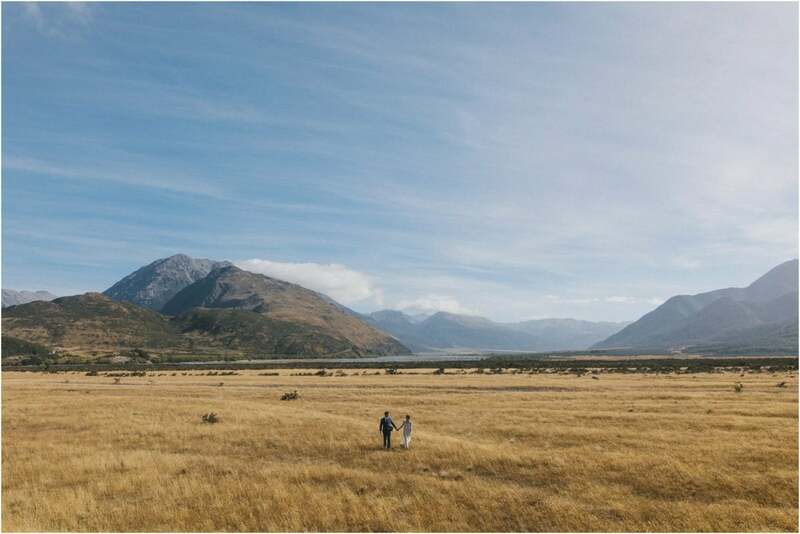 Since that shoot i’d been very much looking forward to hanging with them again in their home turf of NZ. 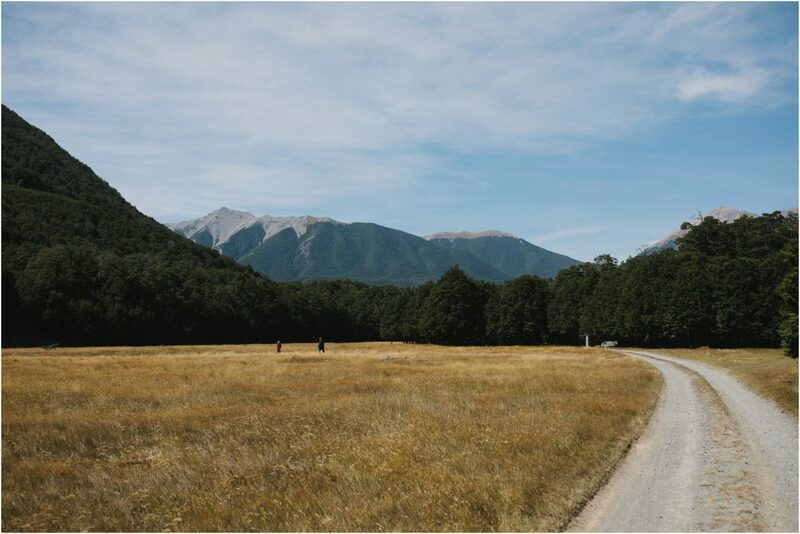 The last time I drove through Arthur’s Pass was when I was a kid, maybe 13 years old, with my parents (who are both Kiwis). 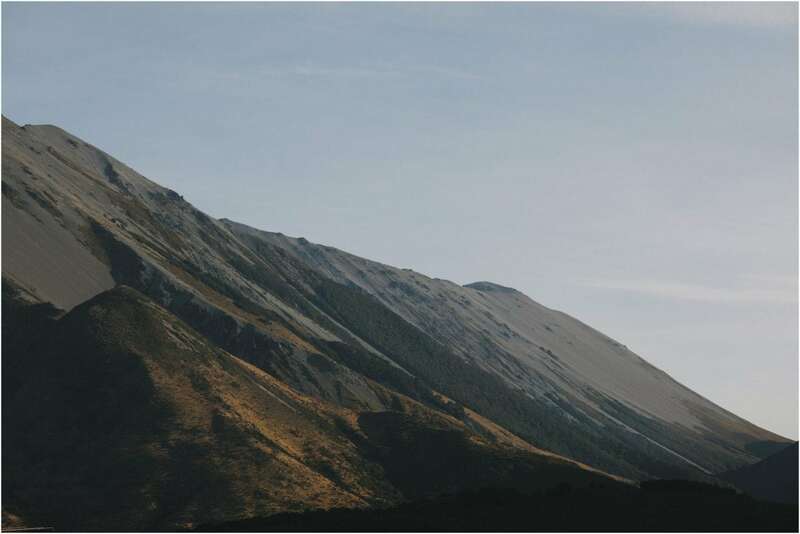 The drive up is quite impressive; the road slowly snakes through deep gorges and high passes; pine forests and over glacial streams. 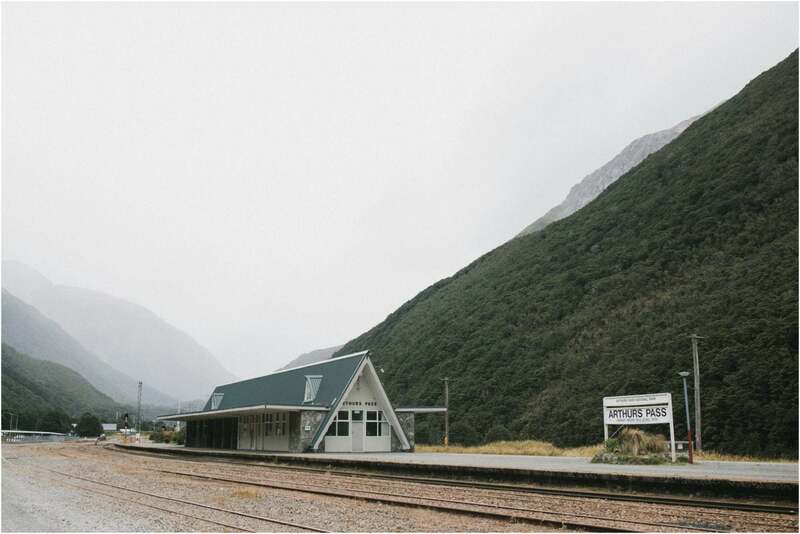 Arthur’s Pass itself is a tiny village set deep in the forest and the mountains; it is basically a bunch of cool old cottages, a train station and an awesome gas station / cafe that makes surprisingly good coffee. 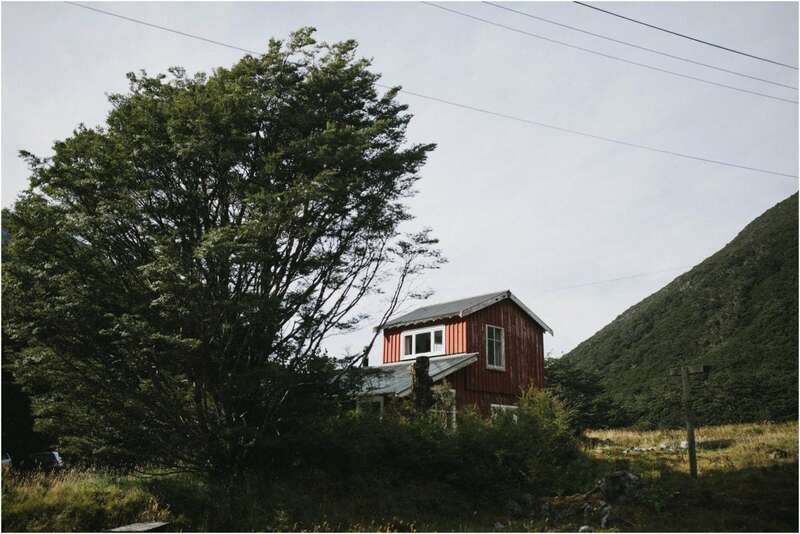 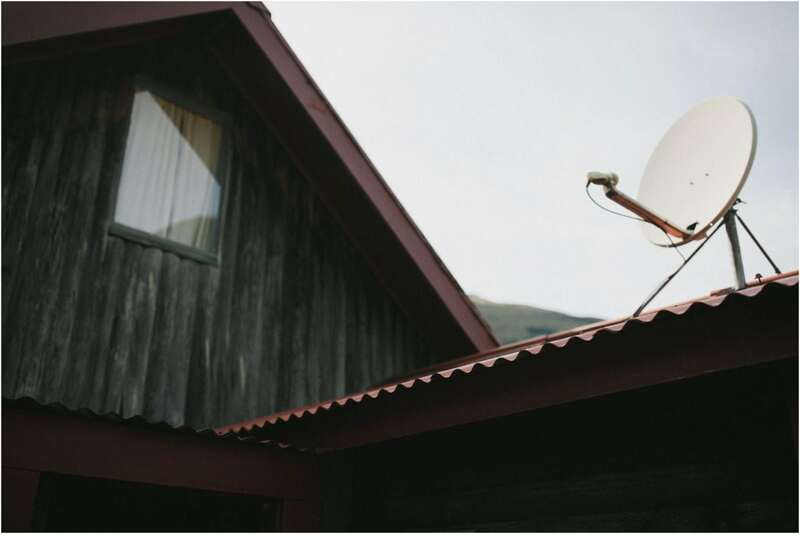 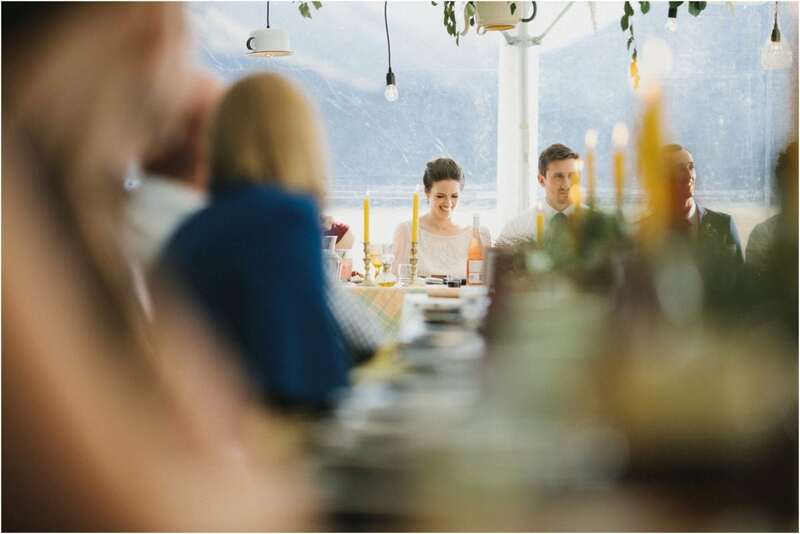 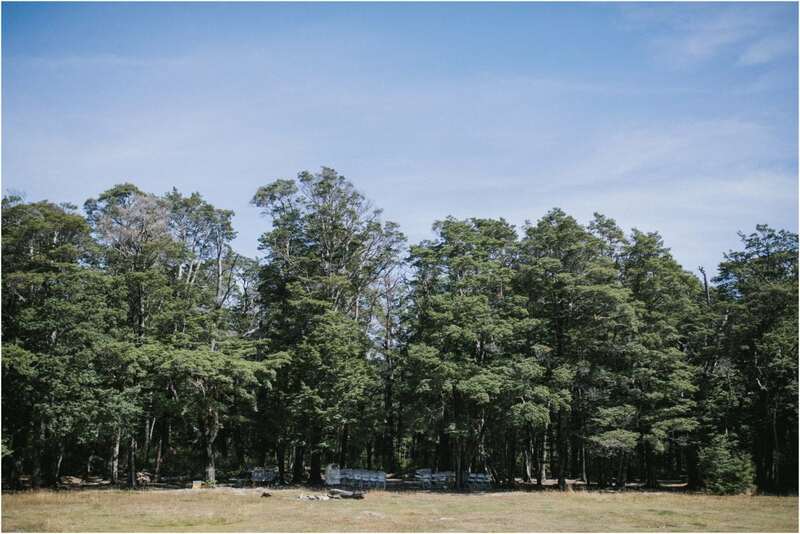 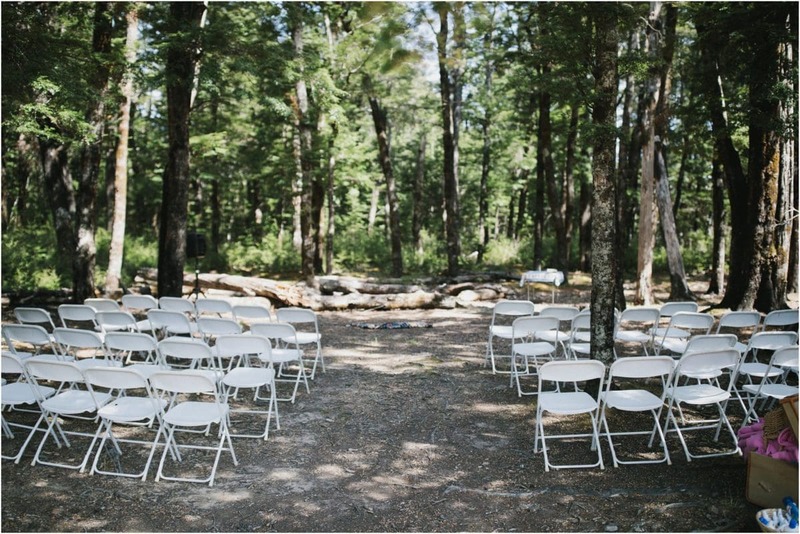 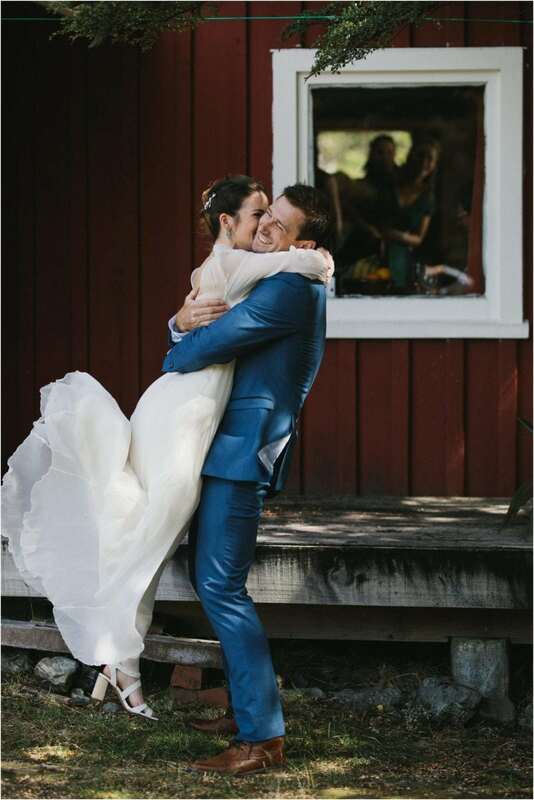 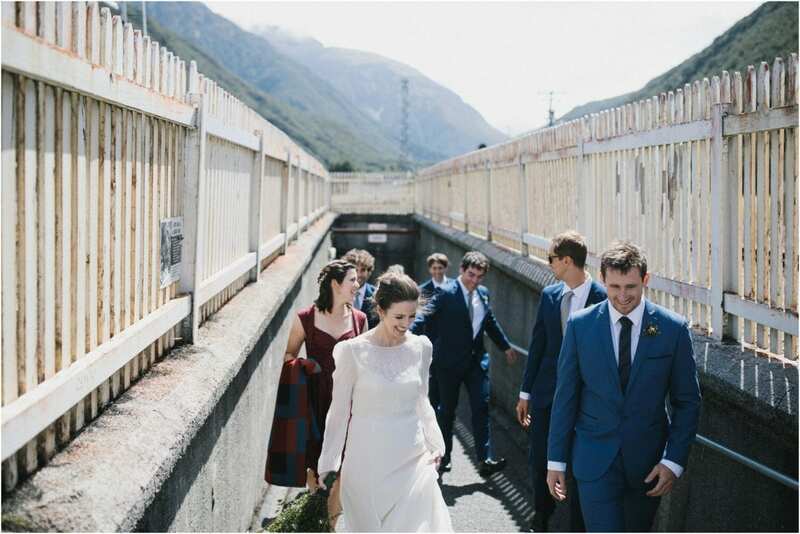 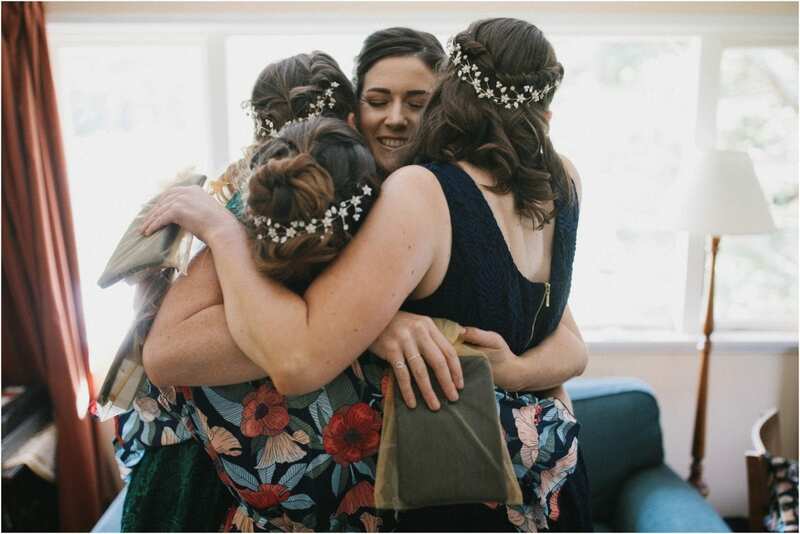 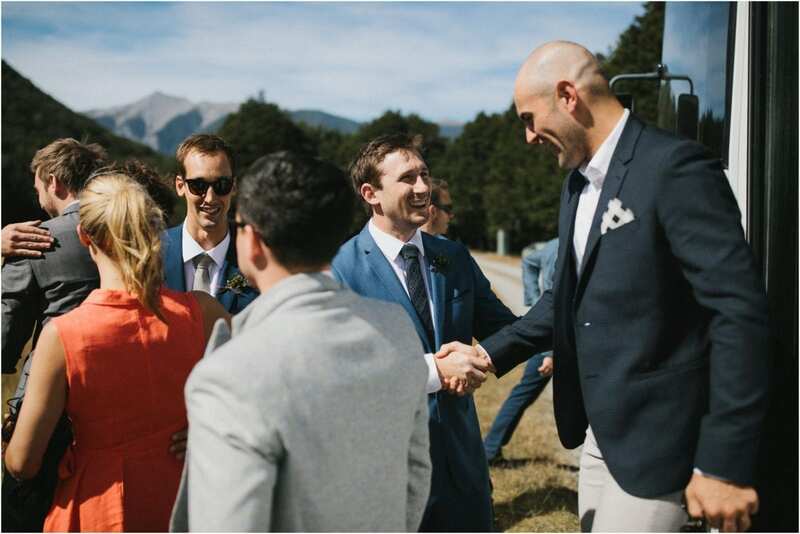 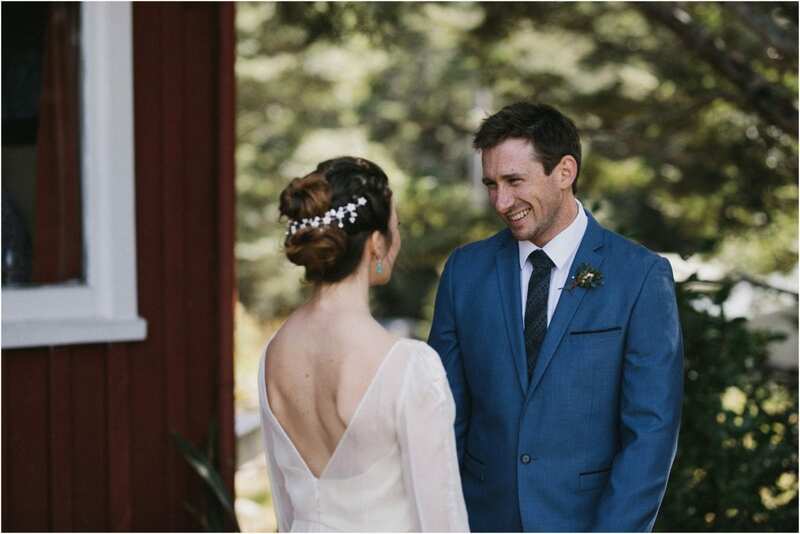 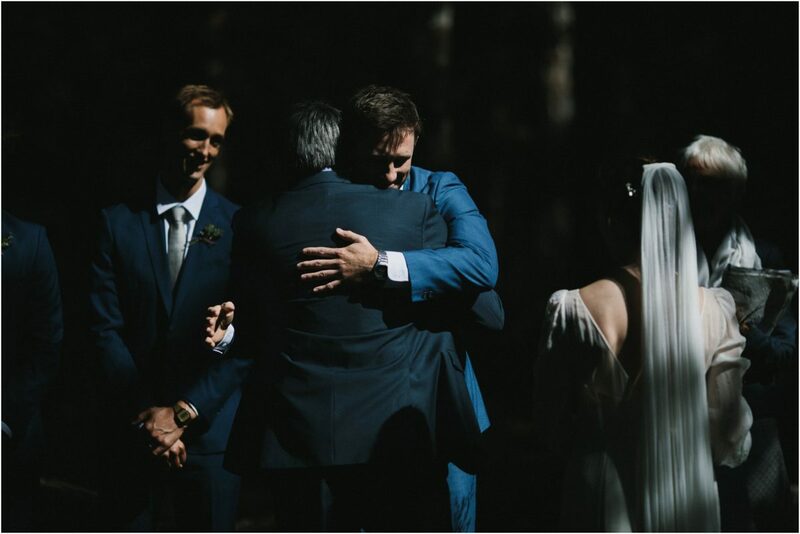 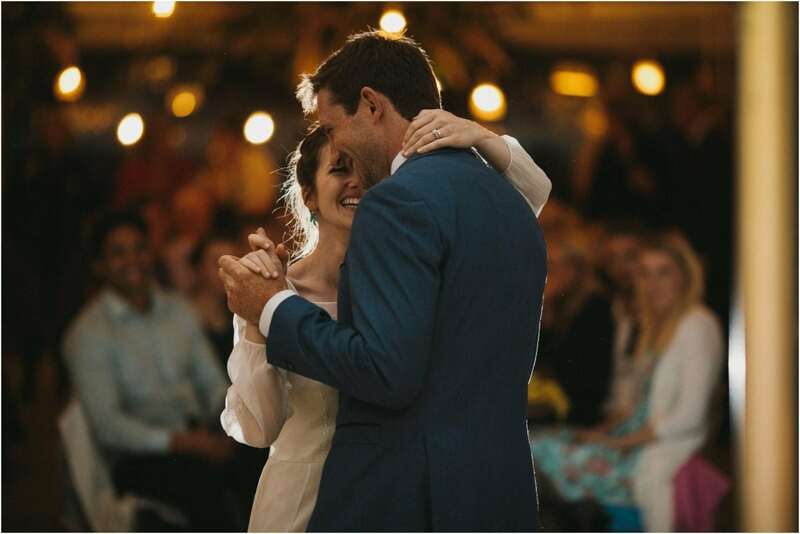 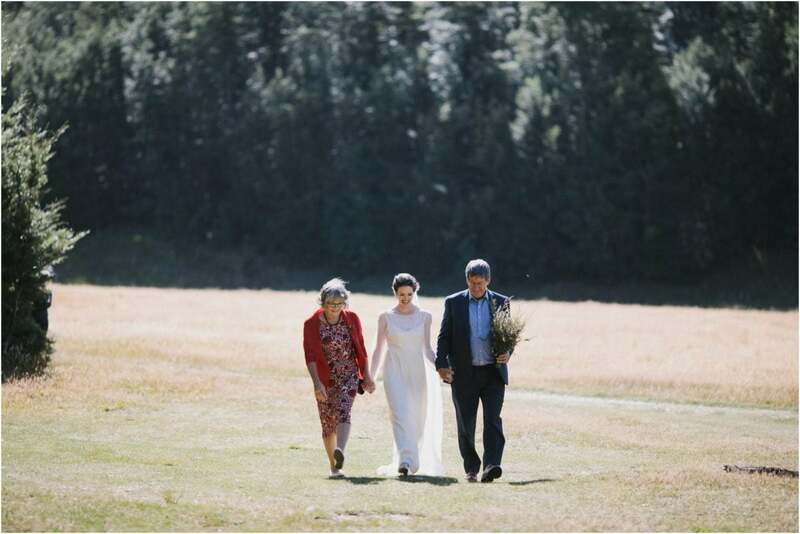 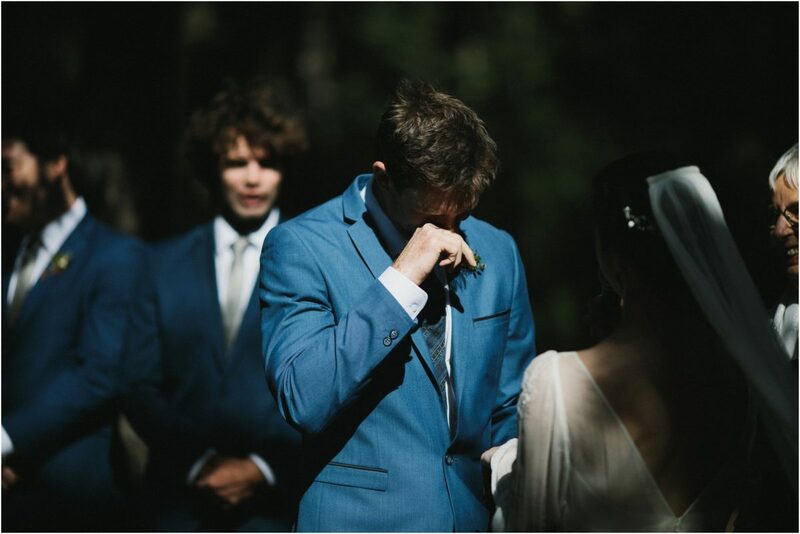 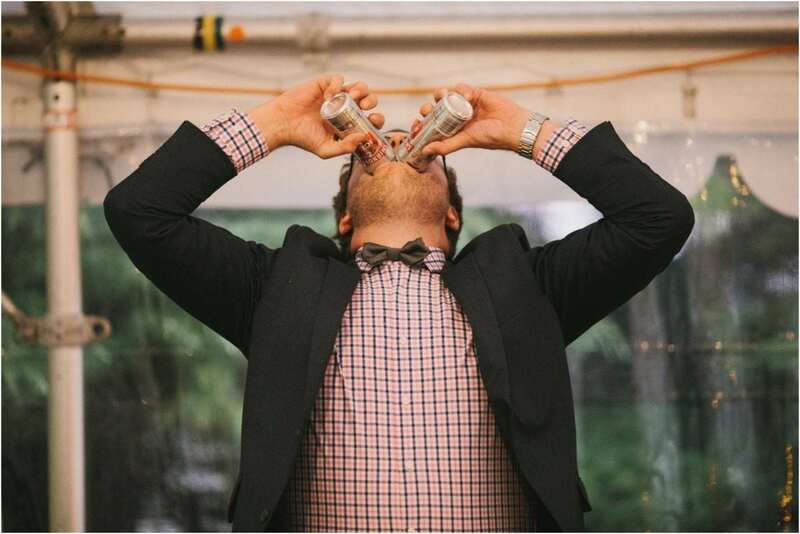 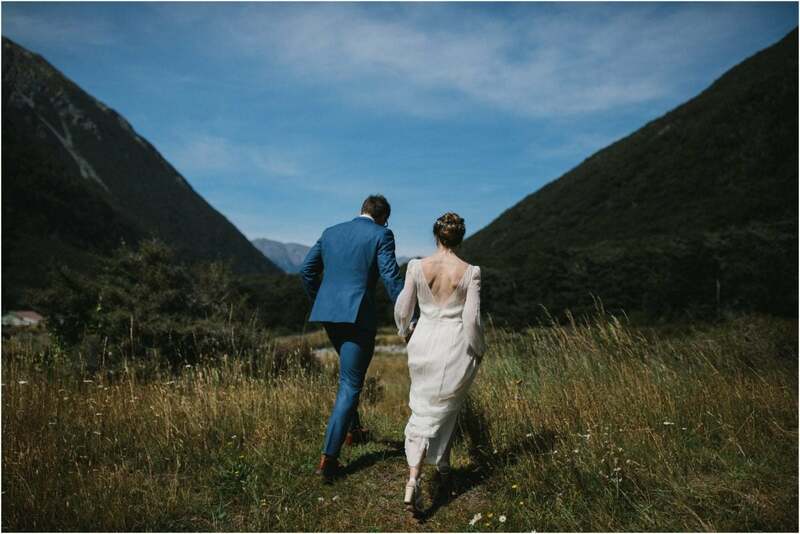 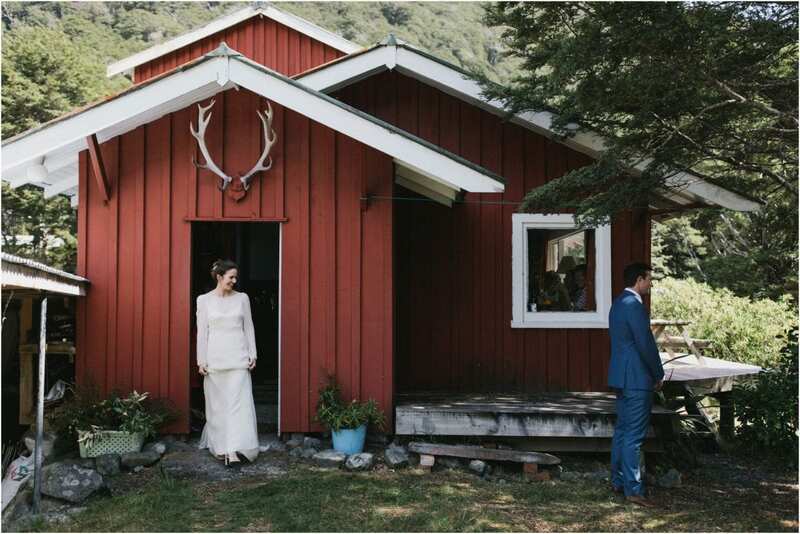 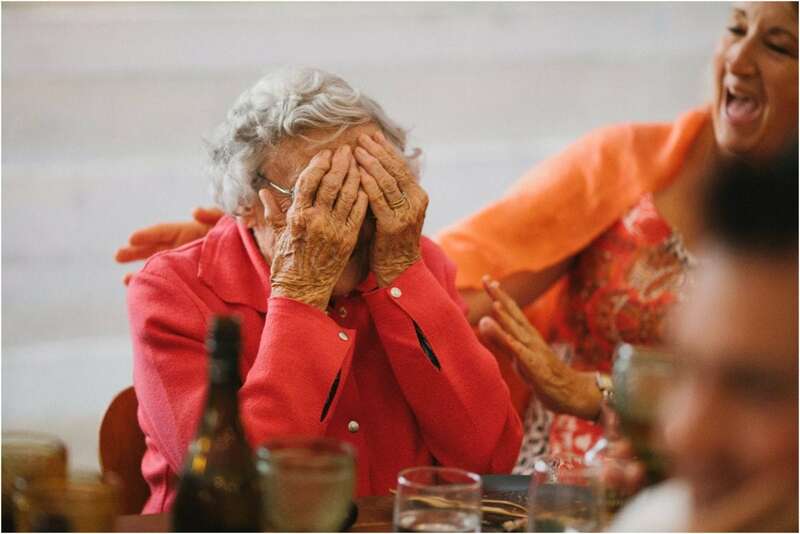 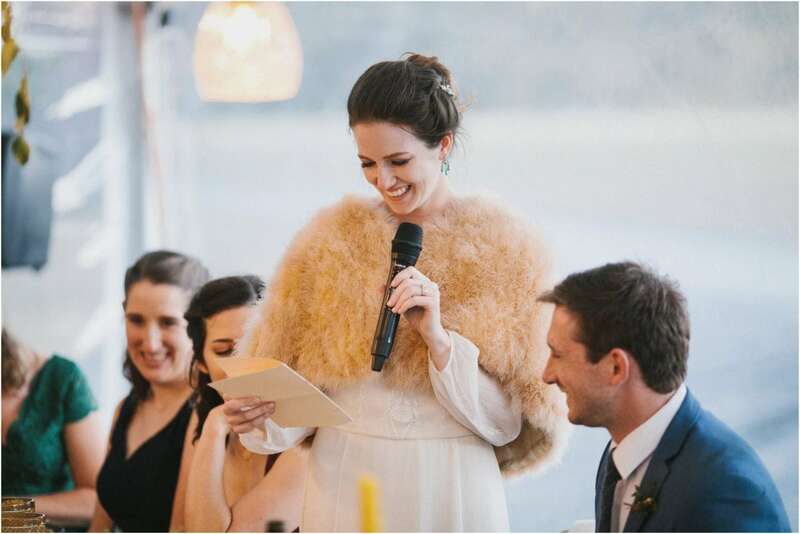 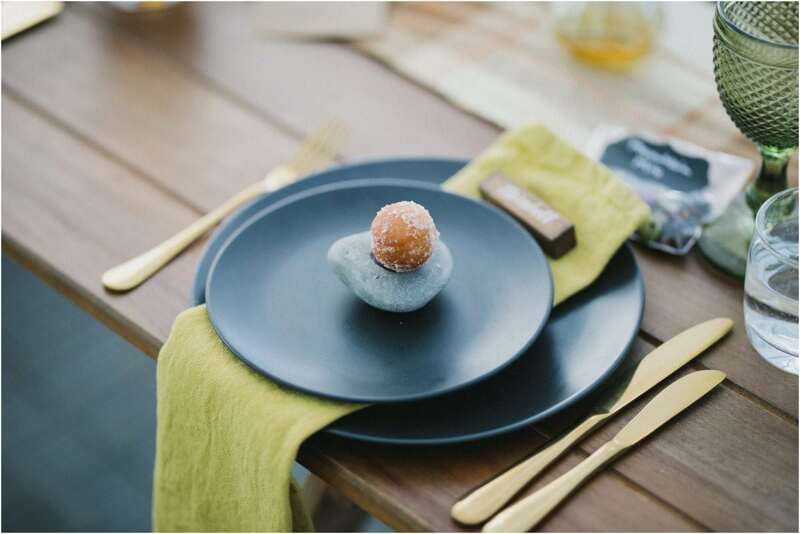 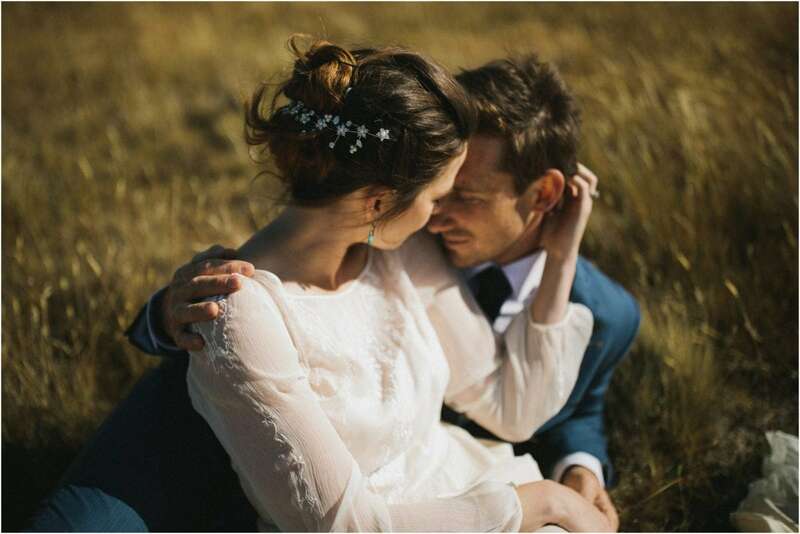 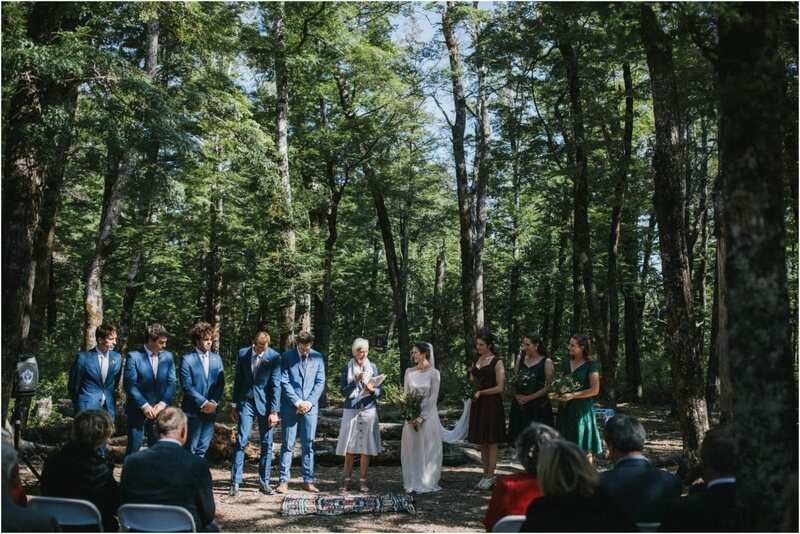 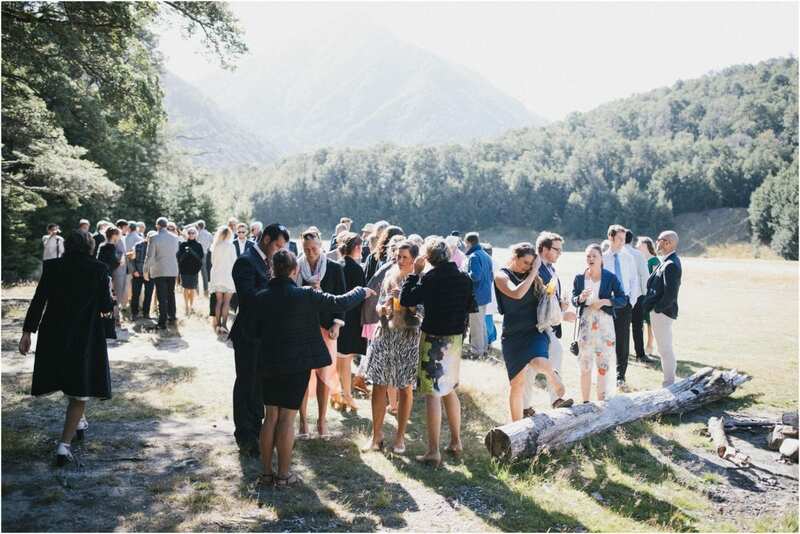 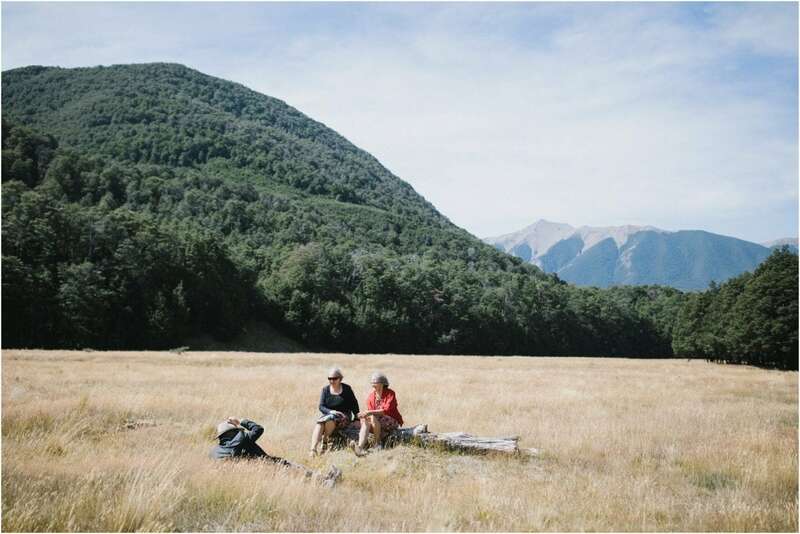 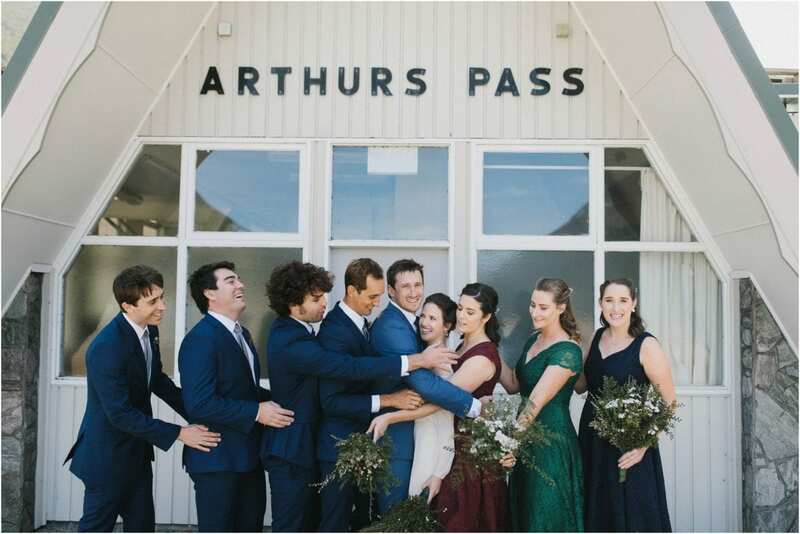 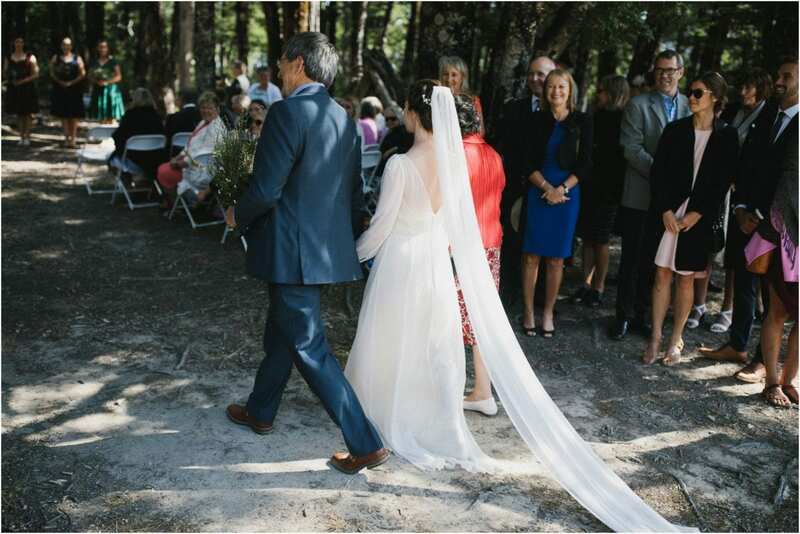 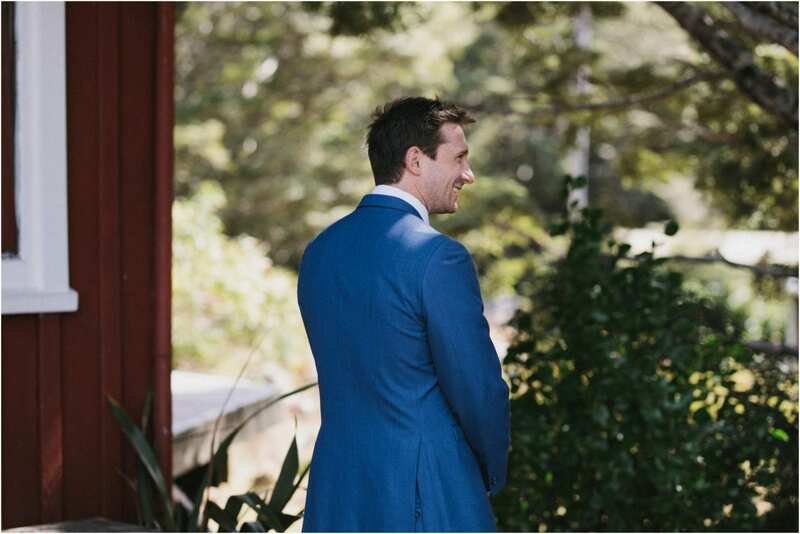 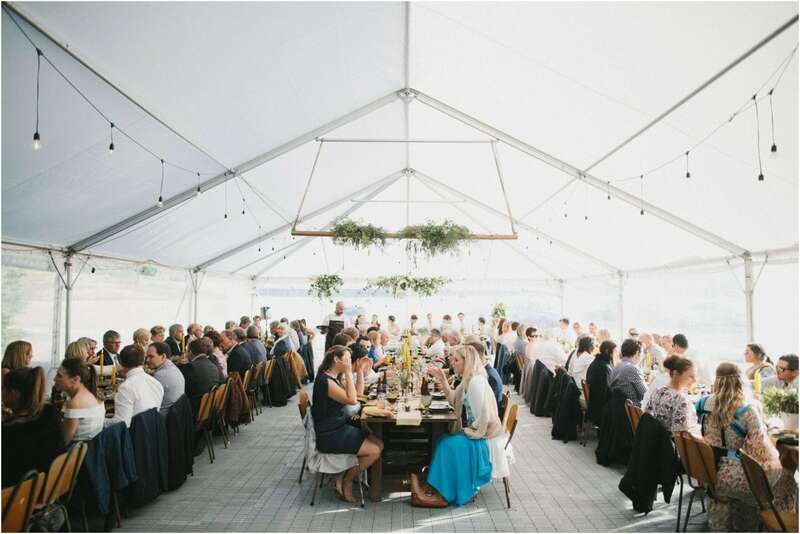 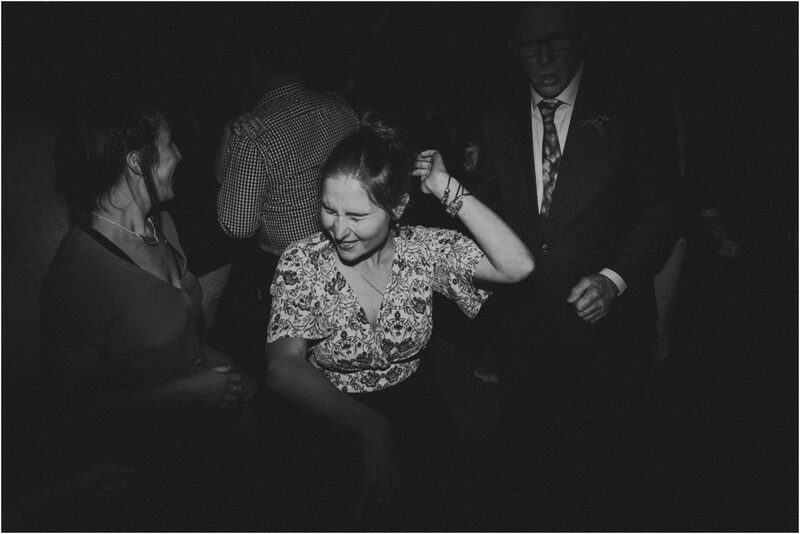 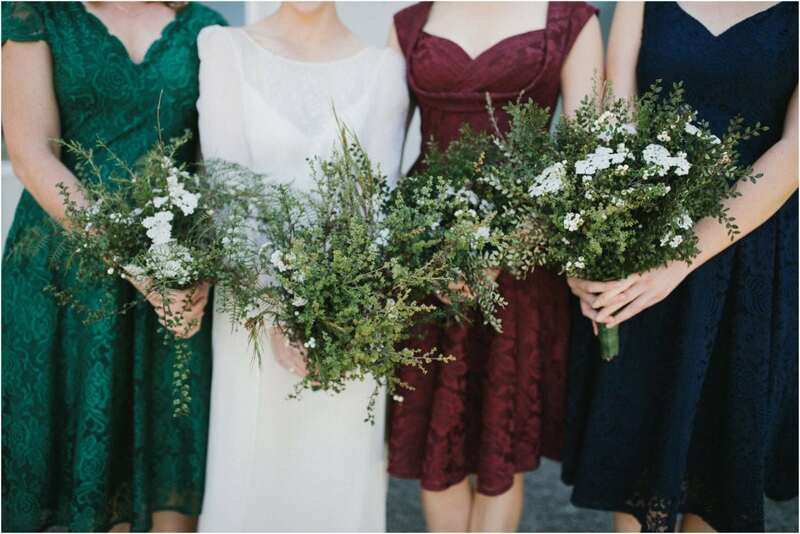 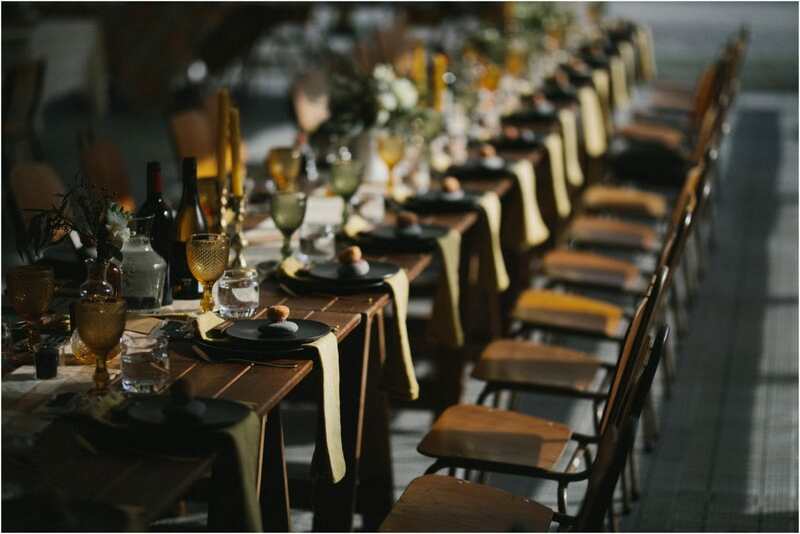 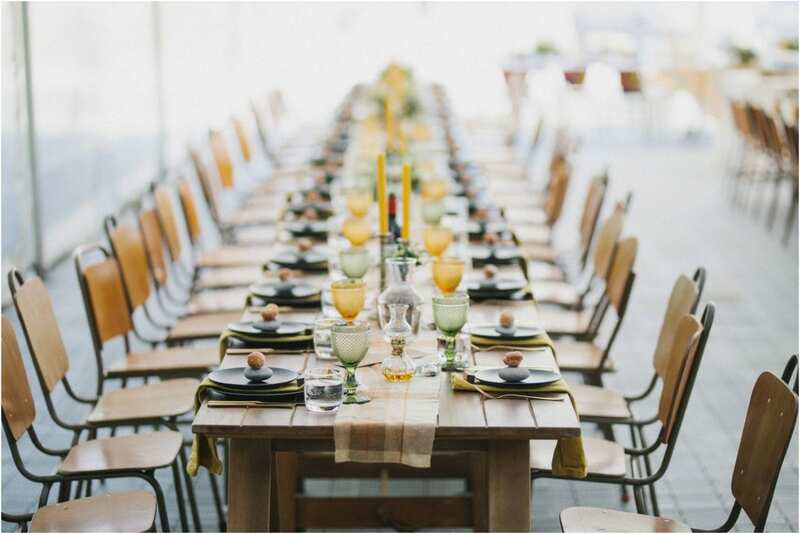 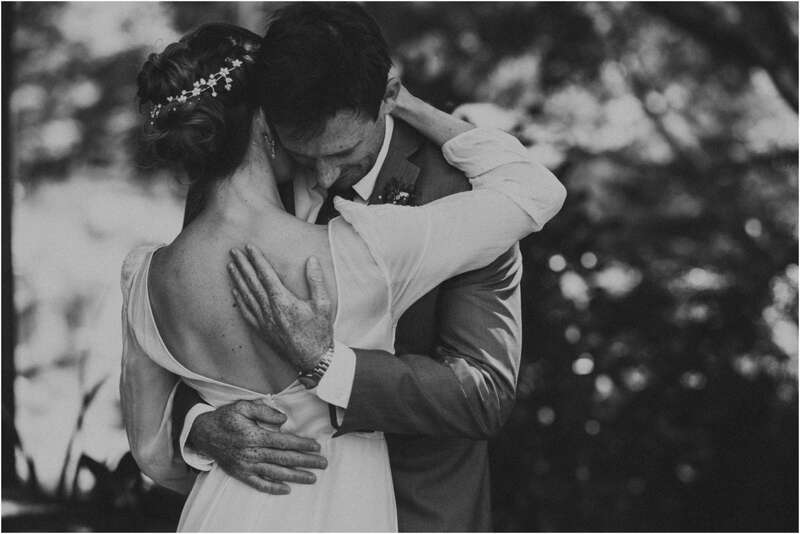 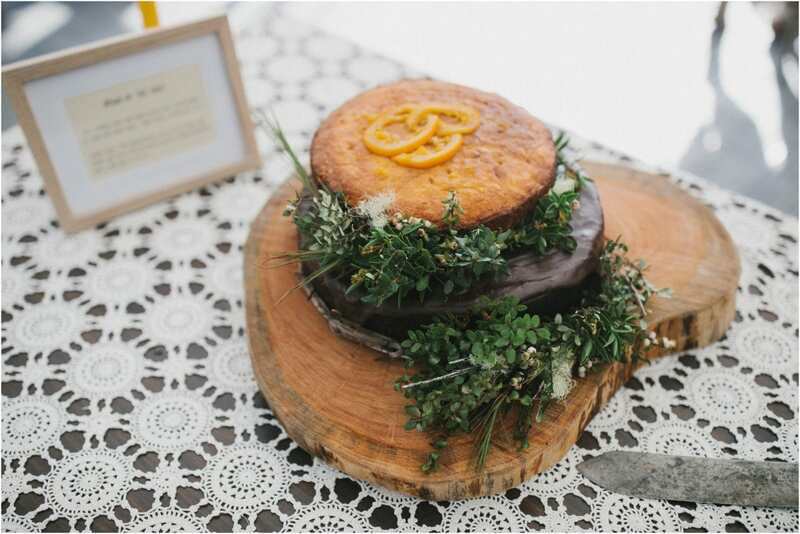 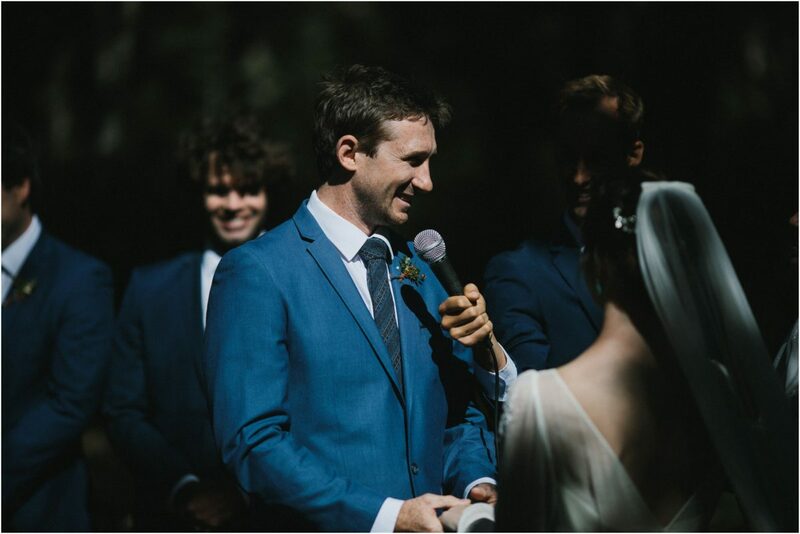 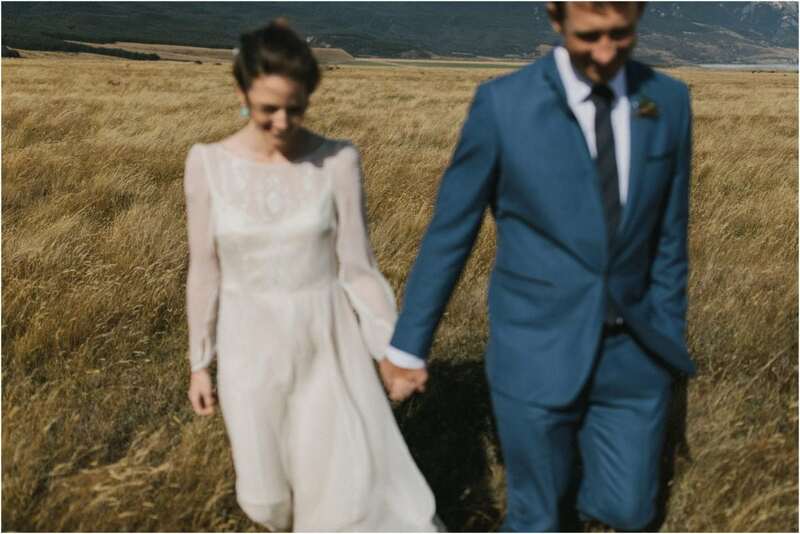 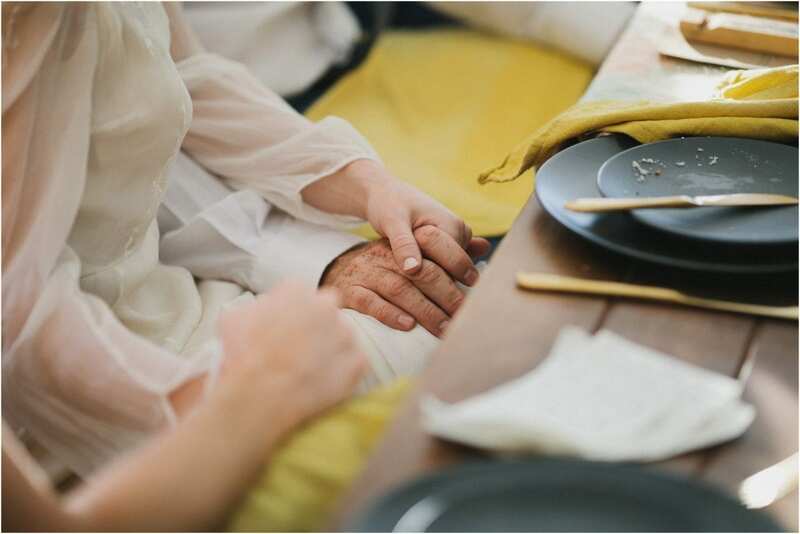 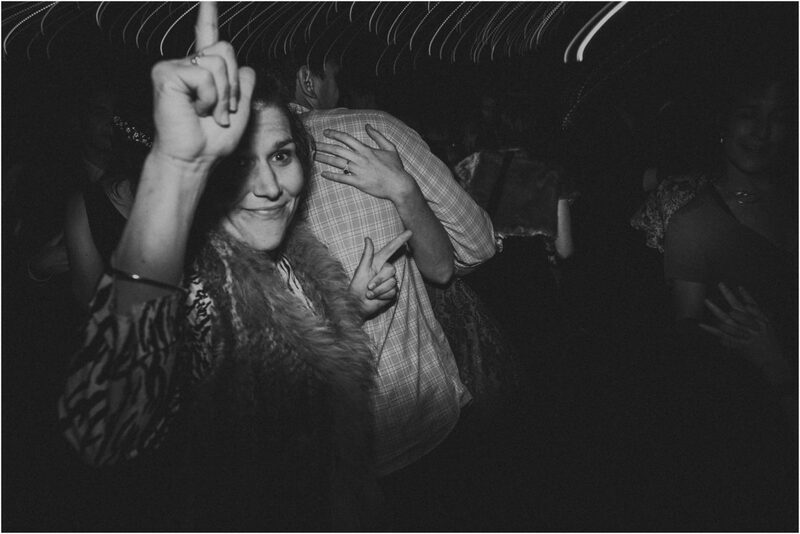 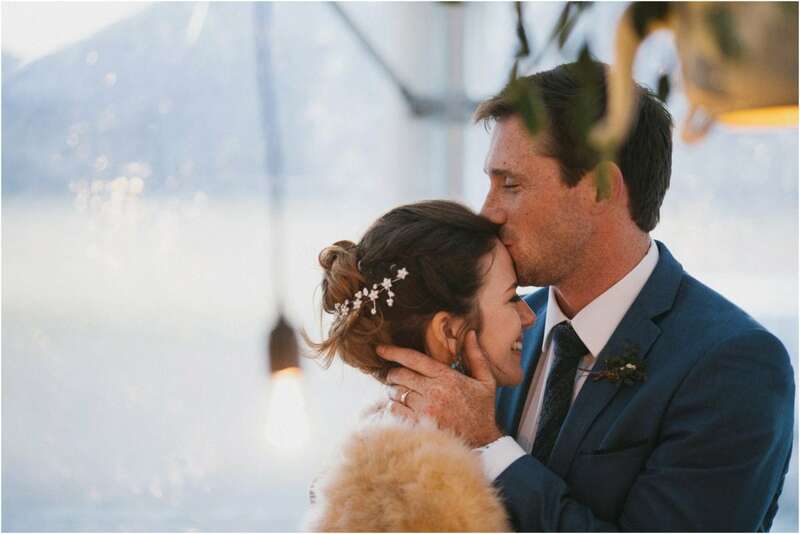 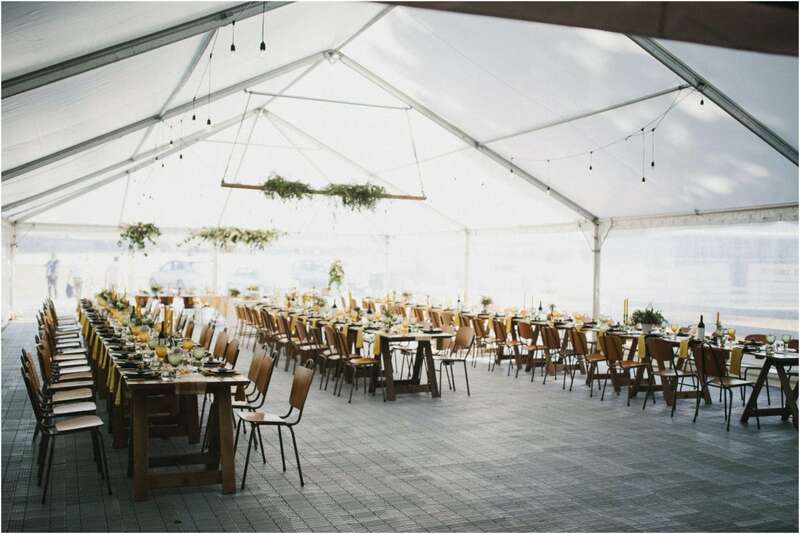 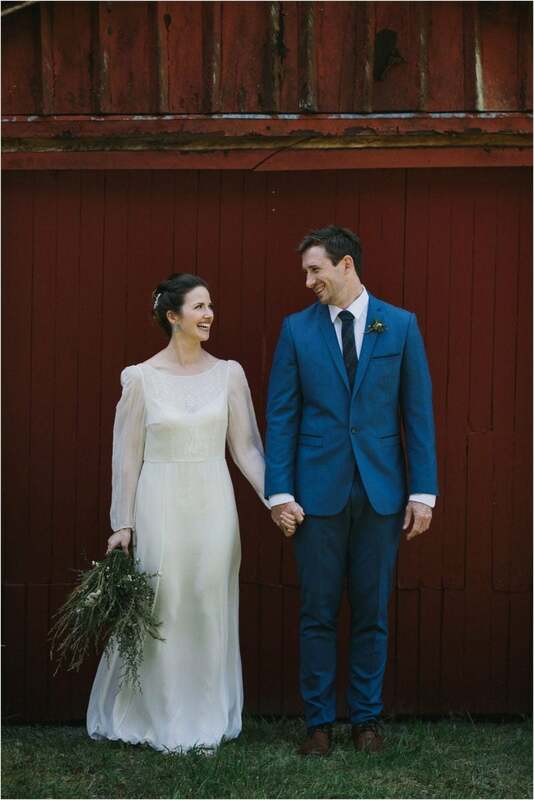 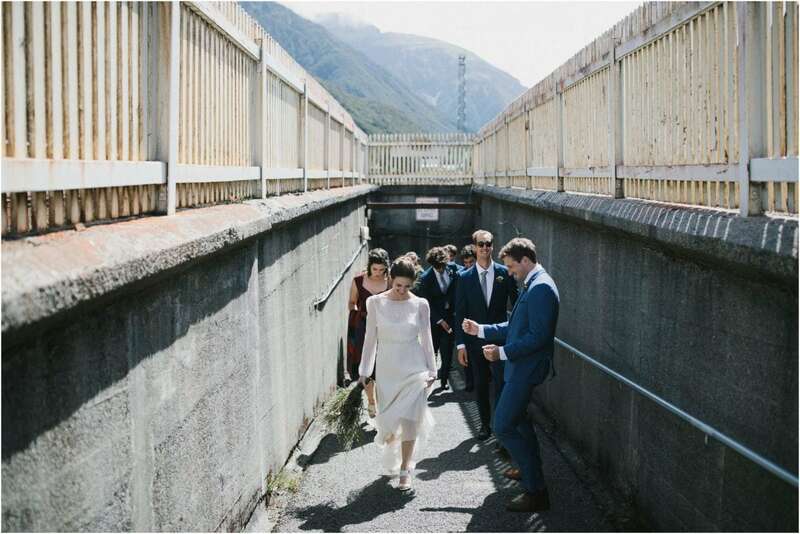 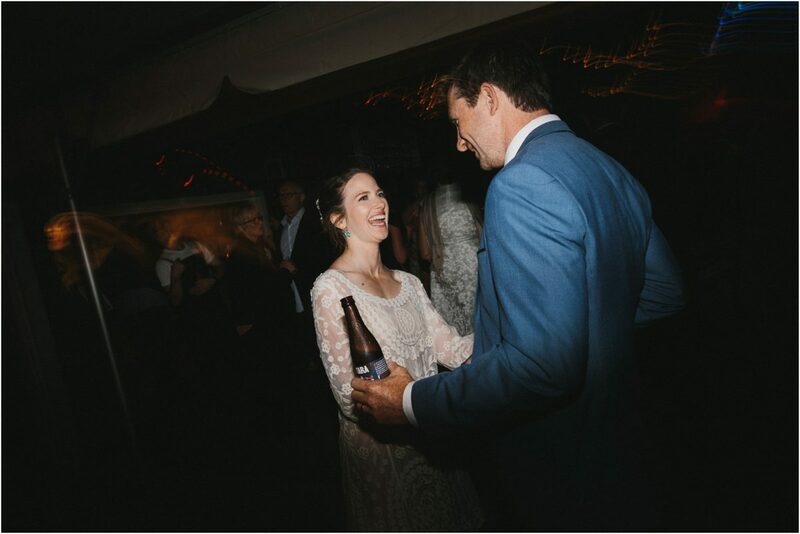 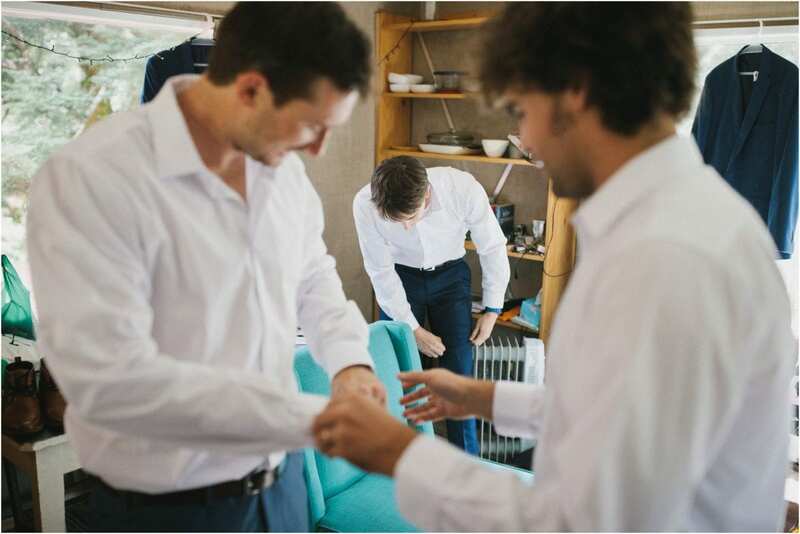 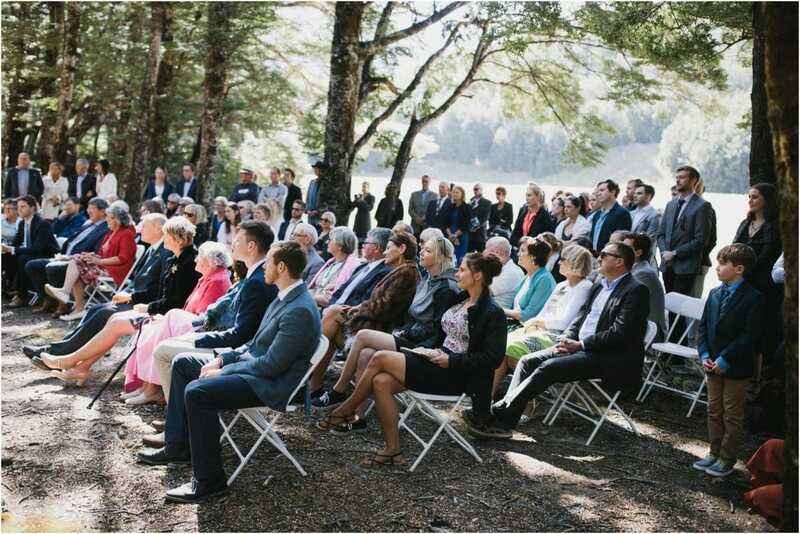 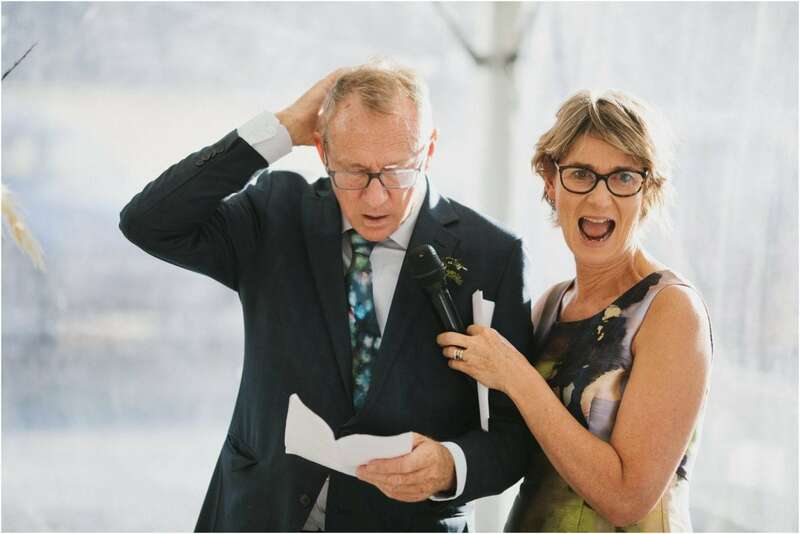 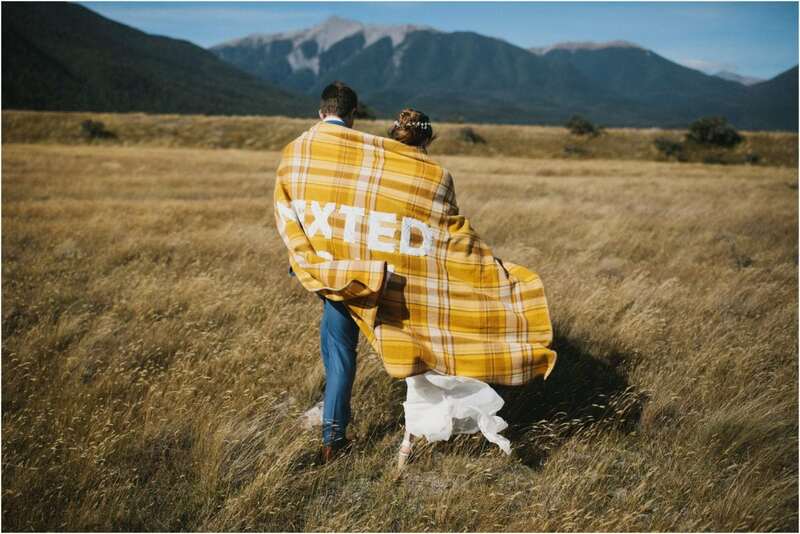 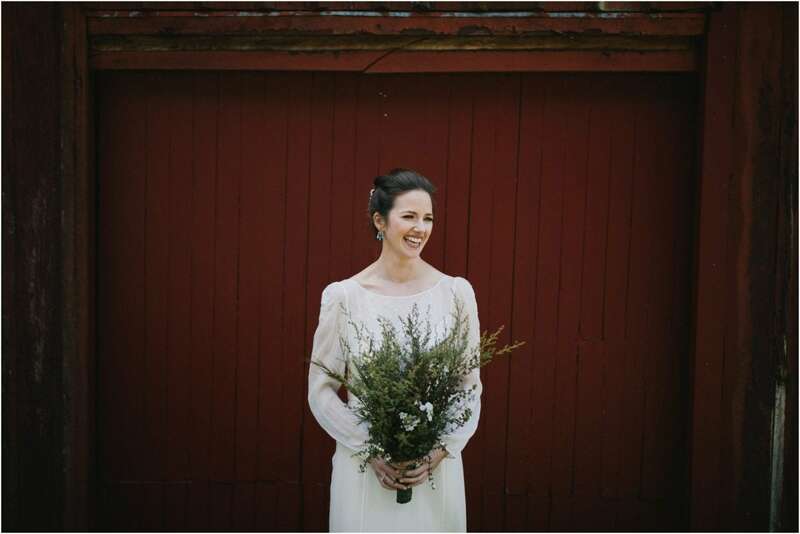 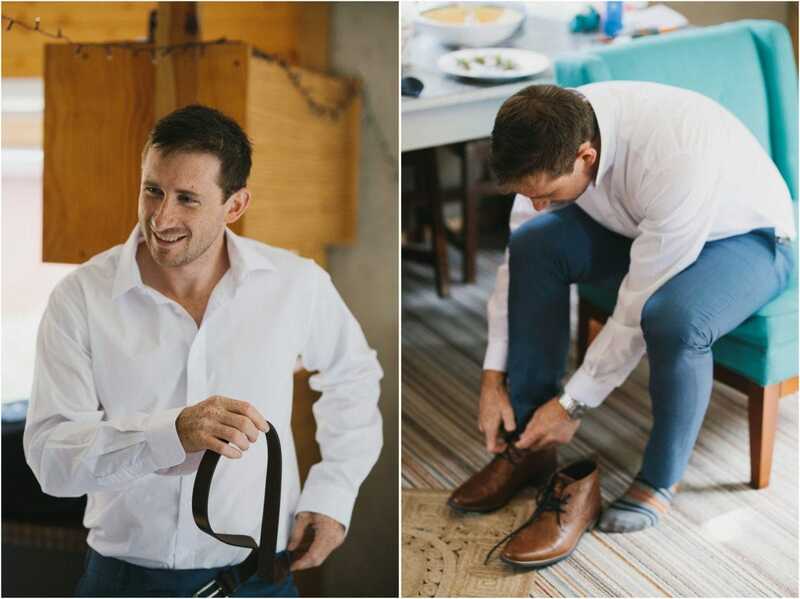 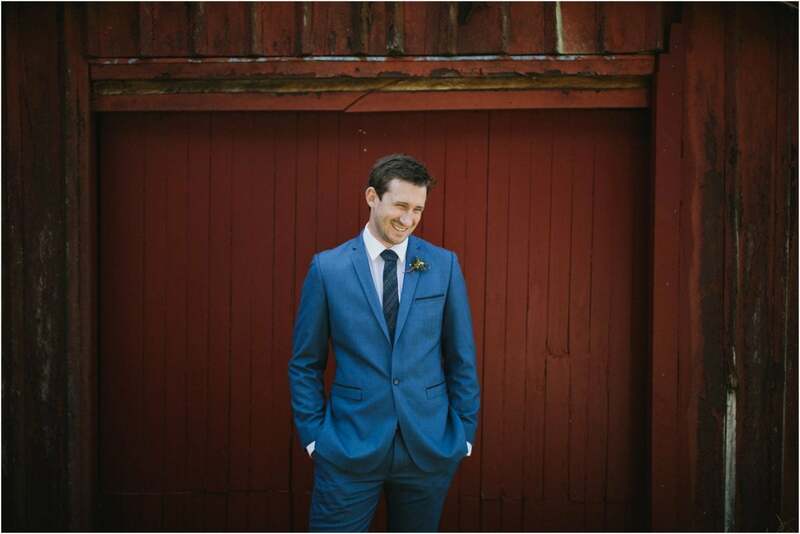 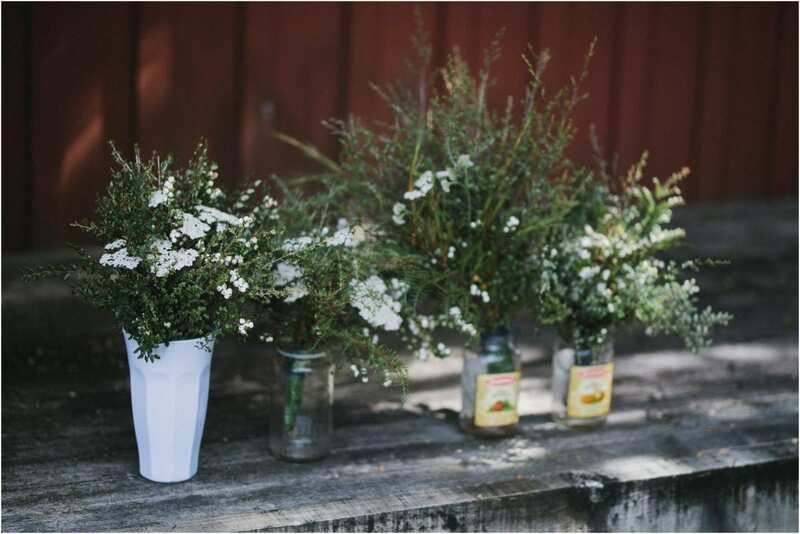 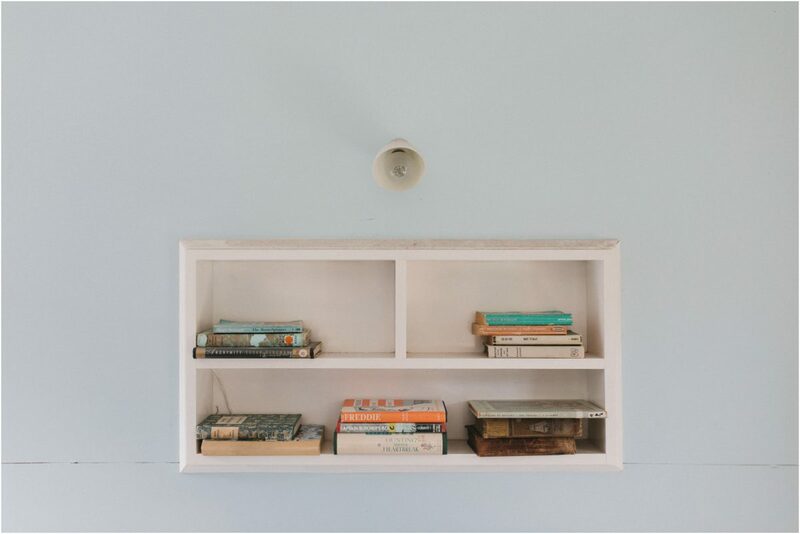 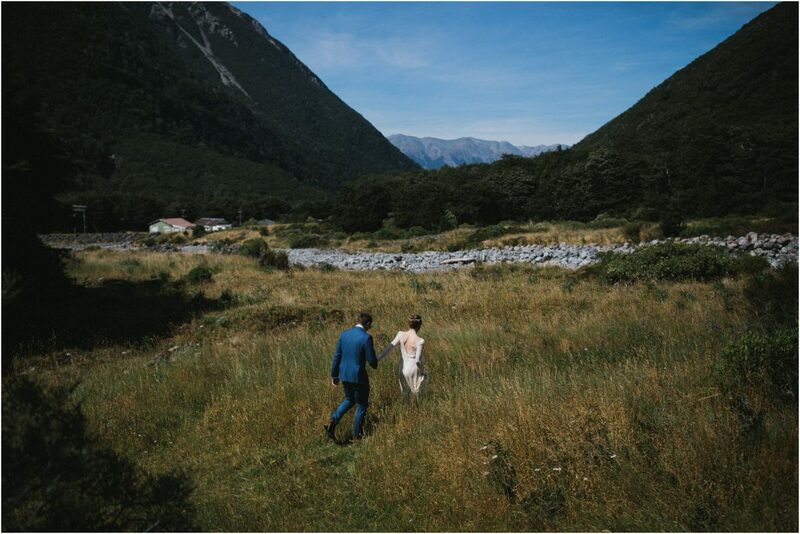 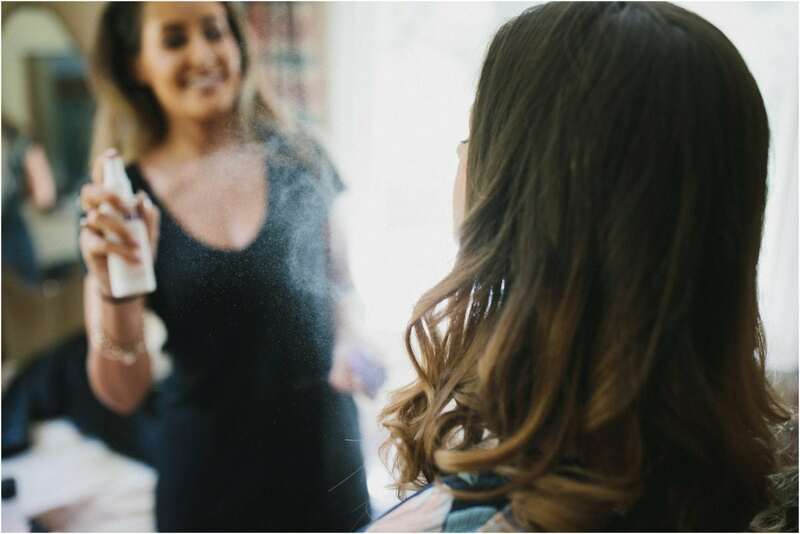 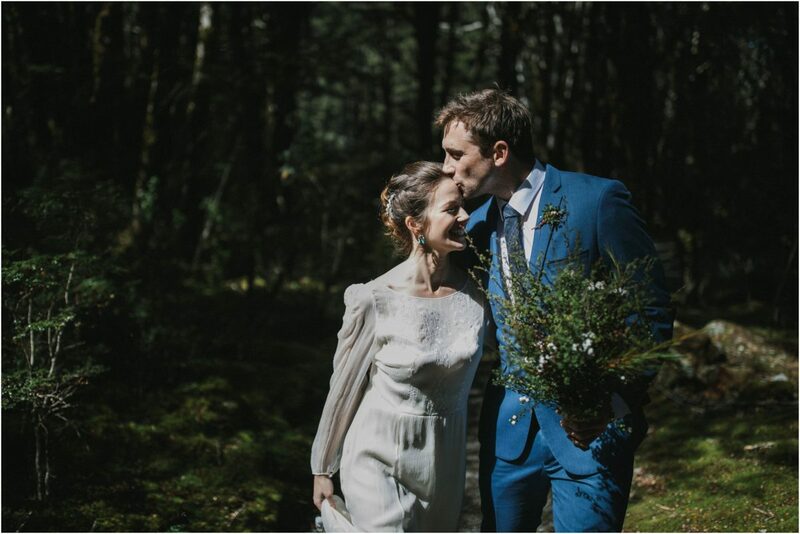 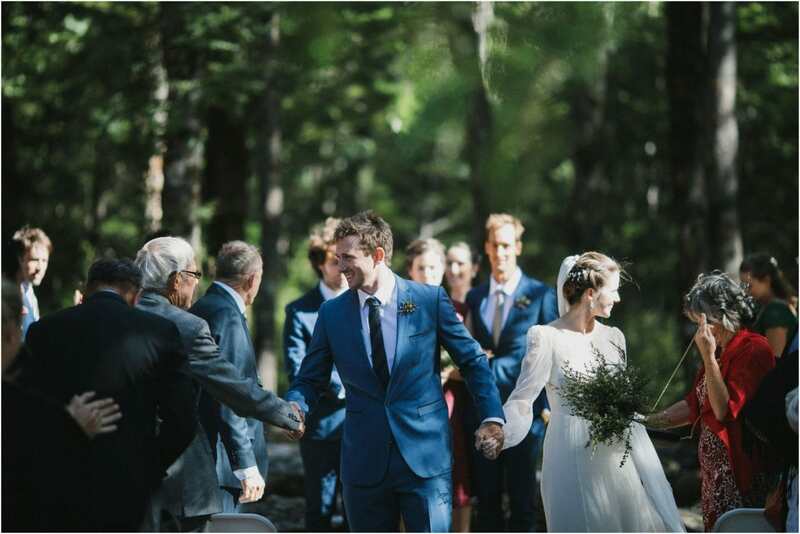 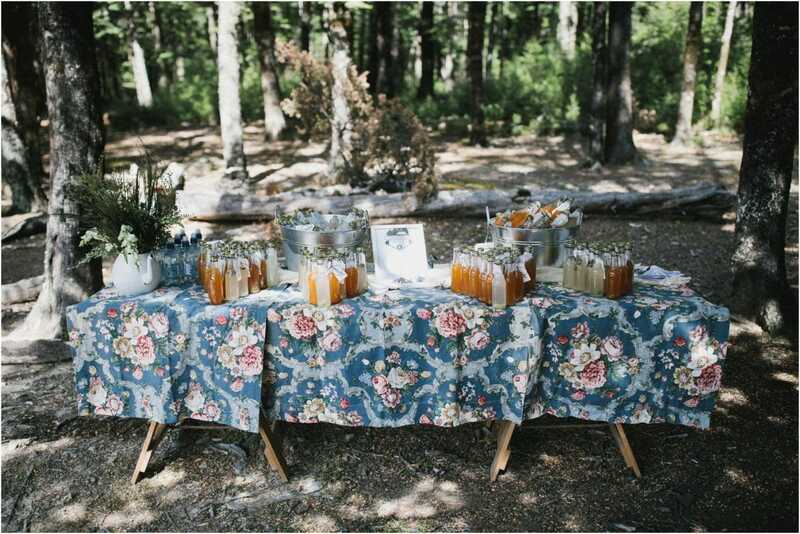 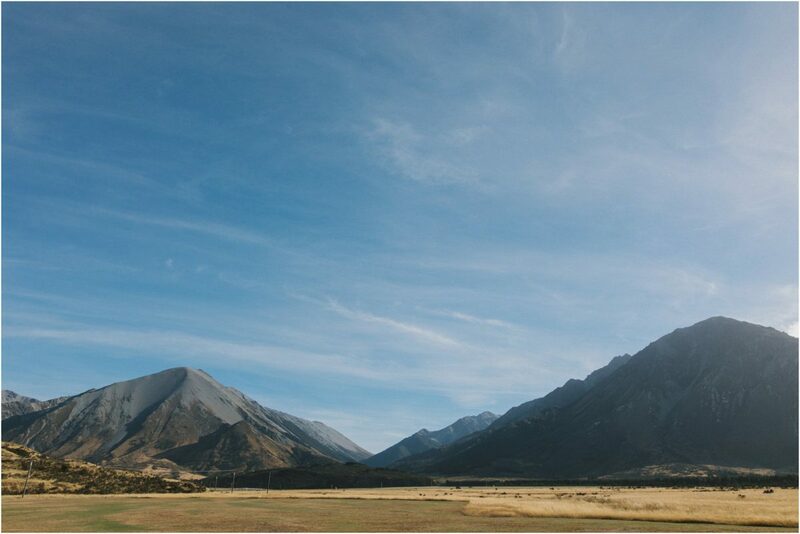 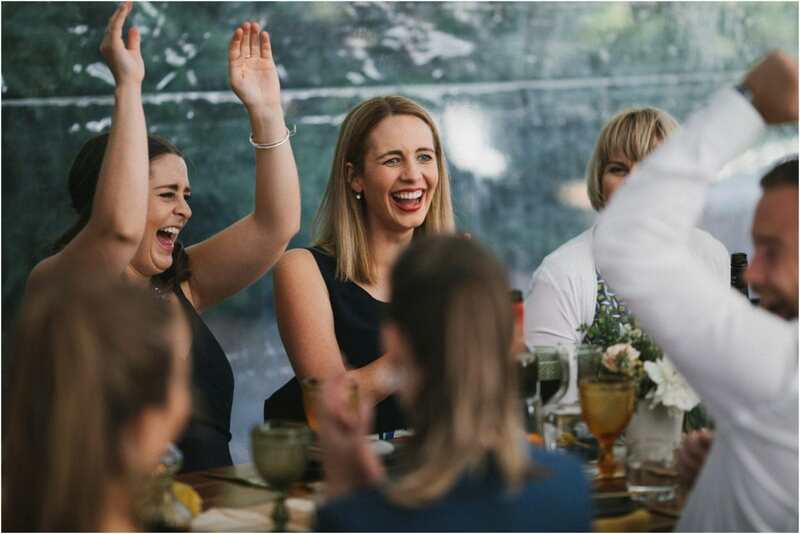 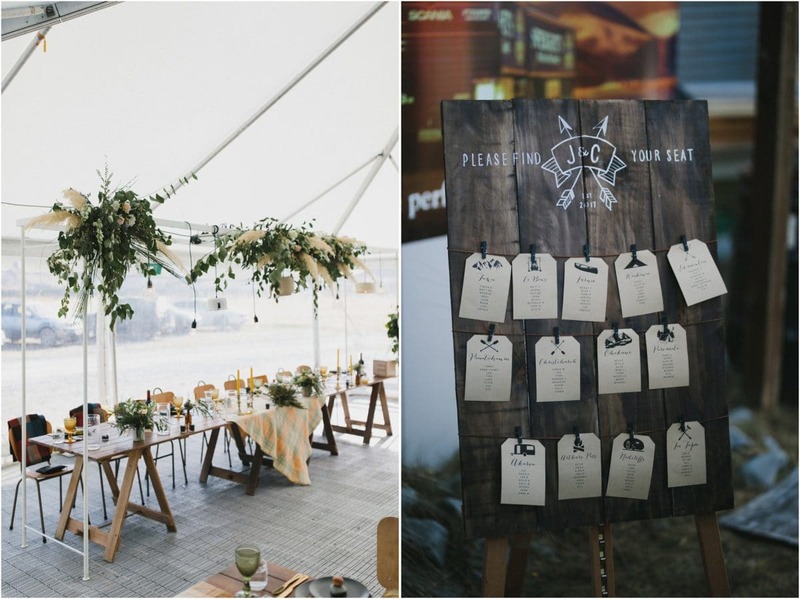 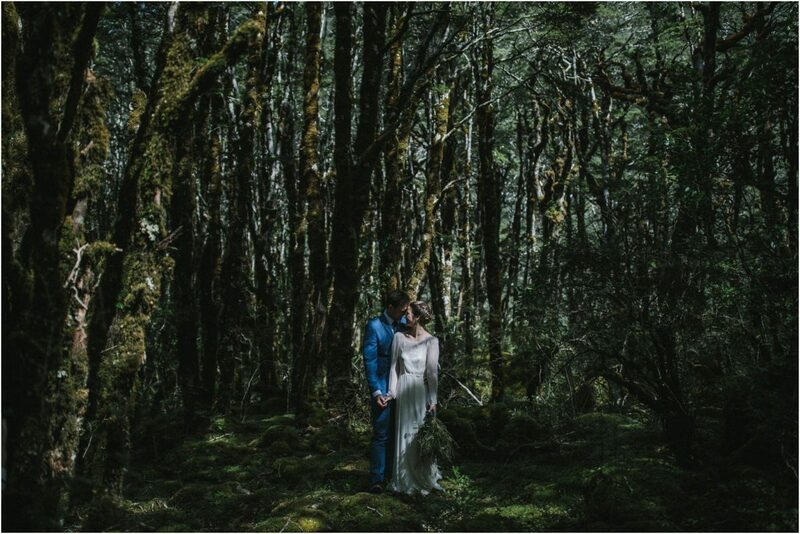 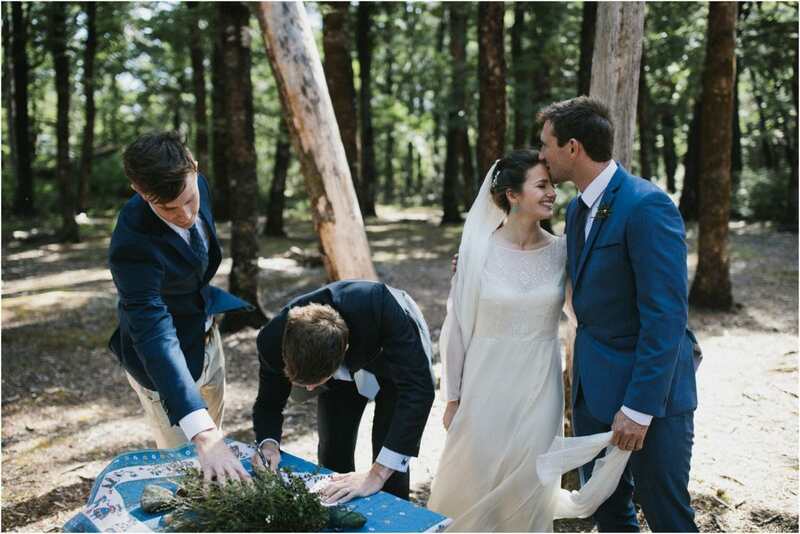 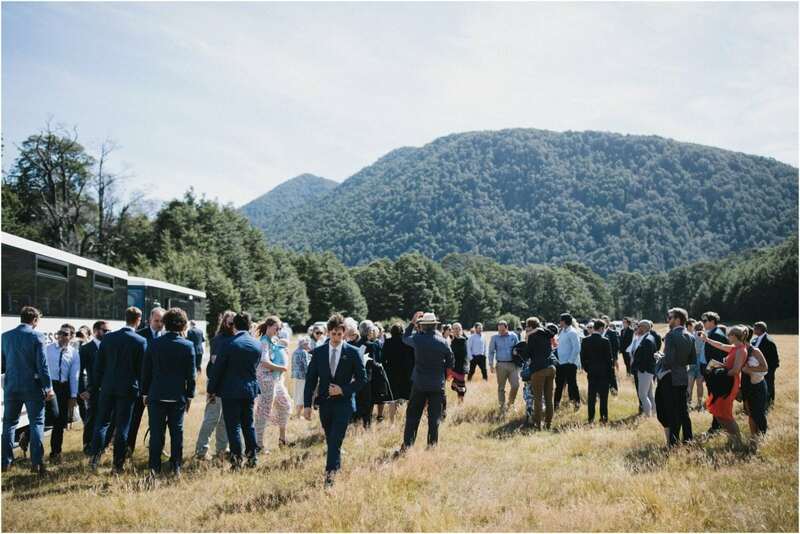 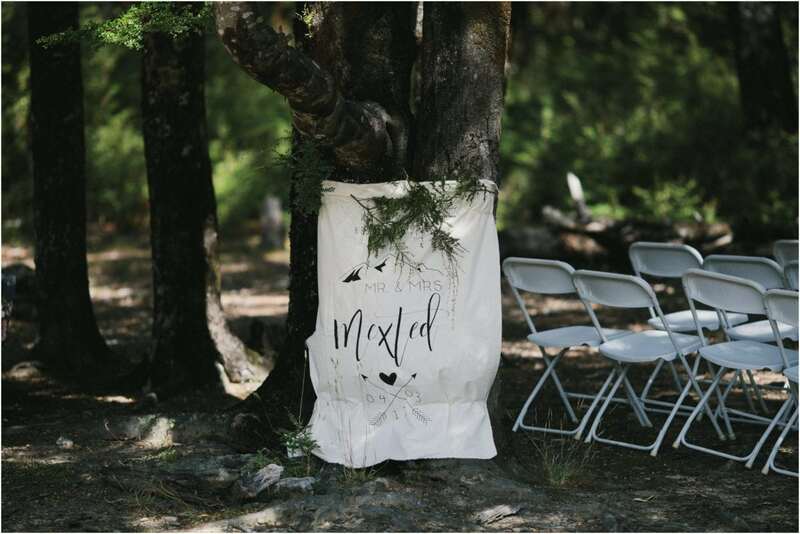 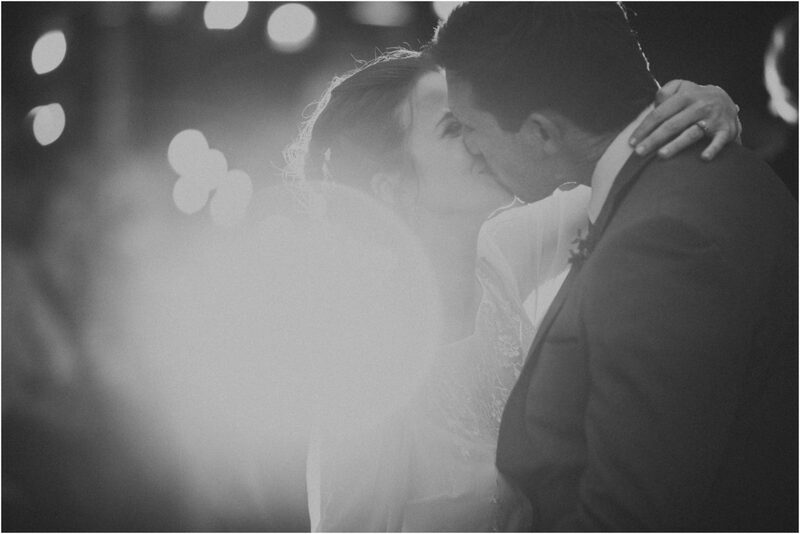 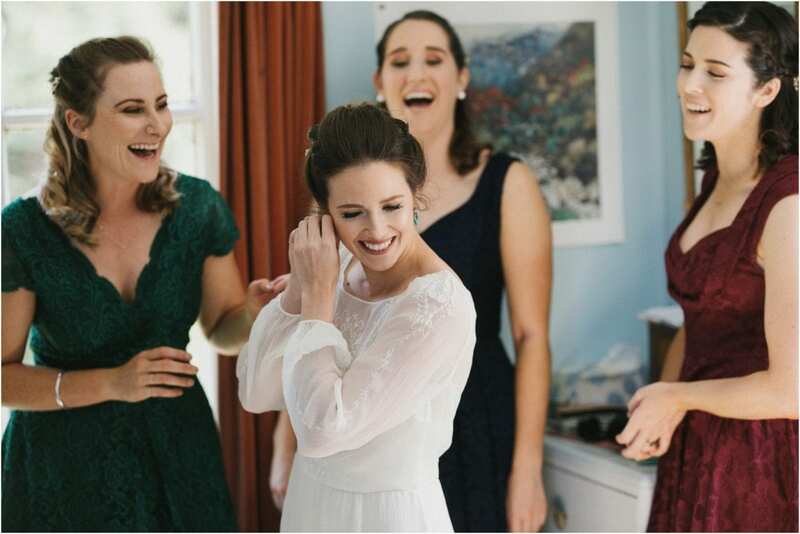 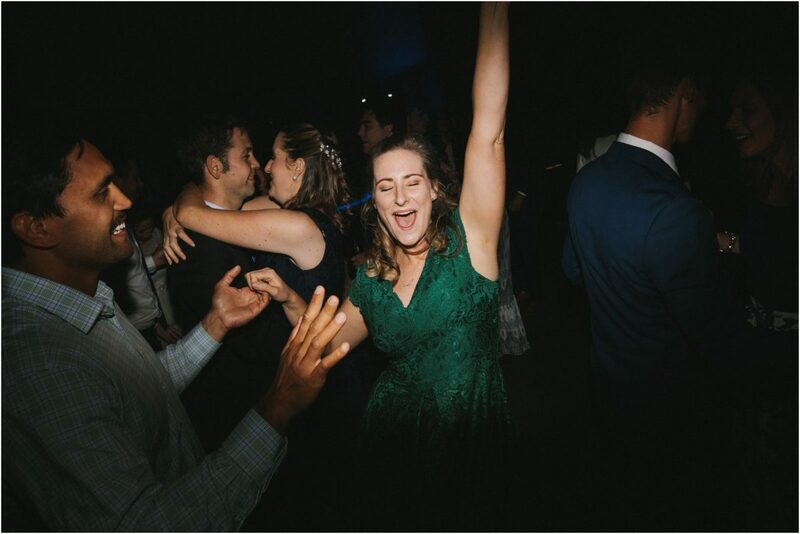 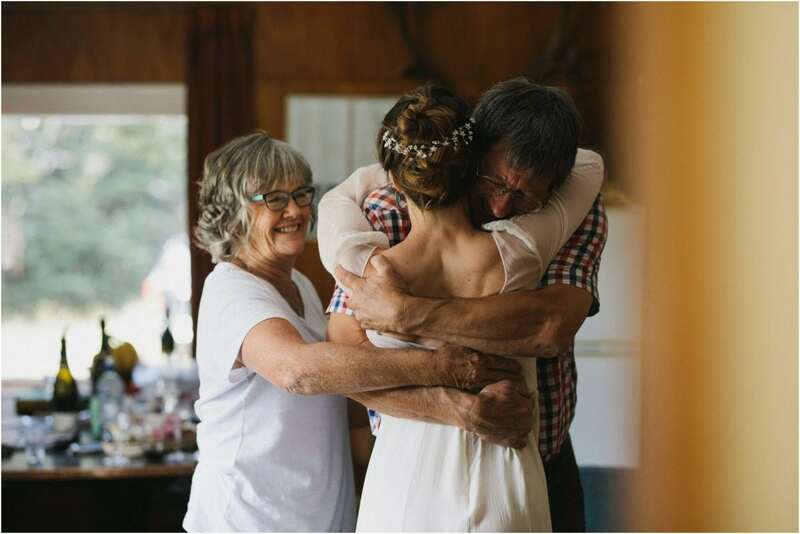 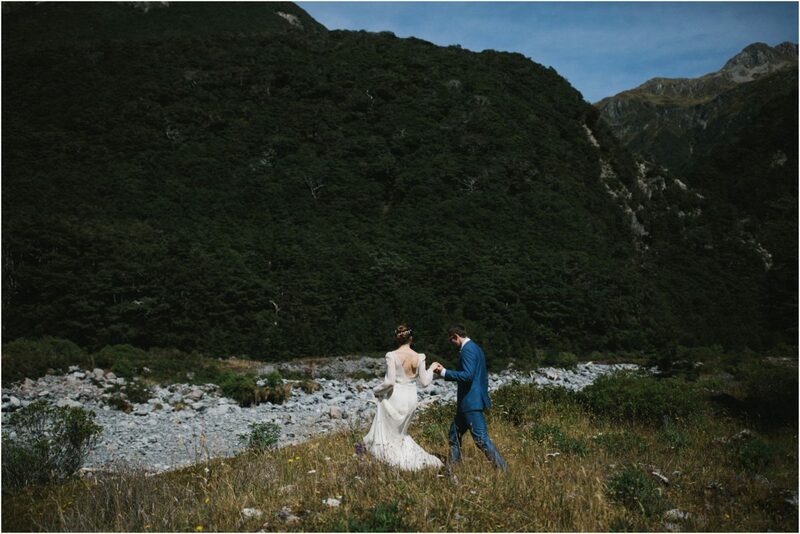 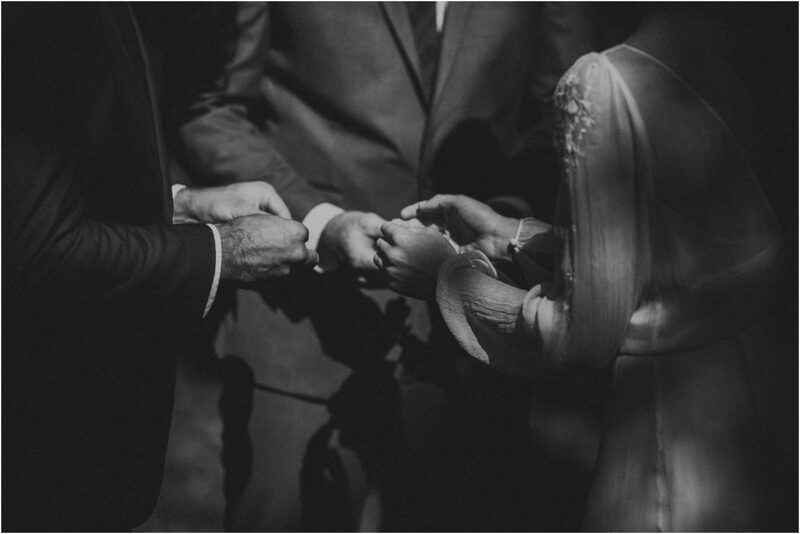 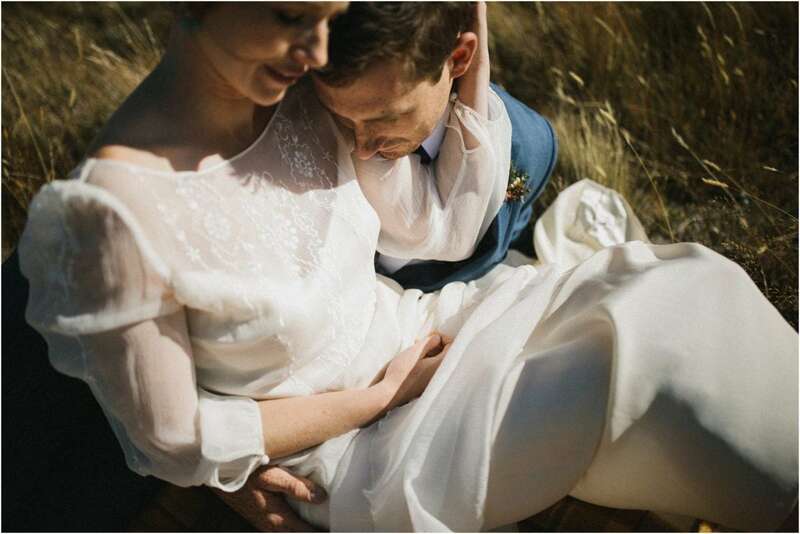 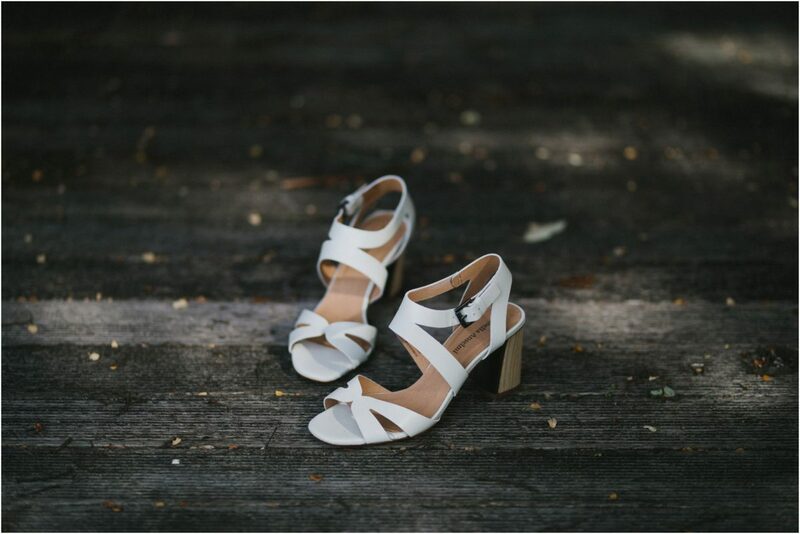 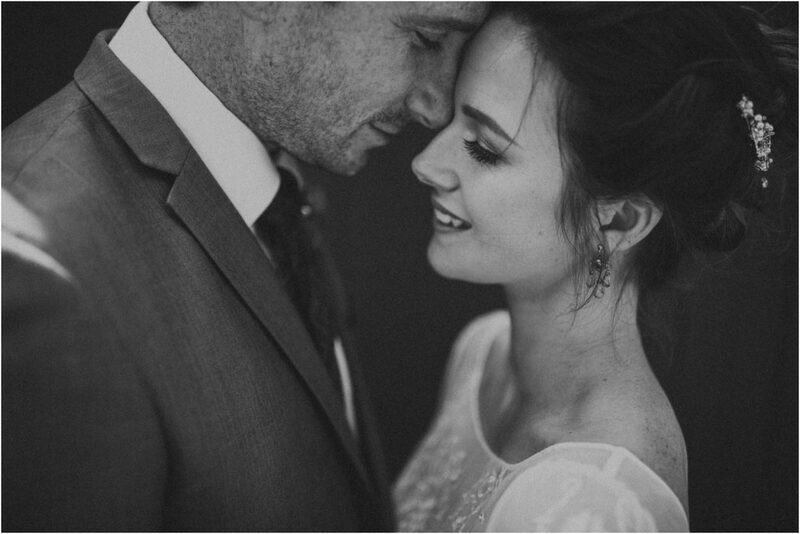 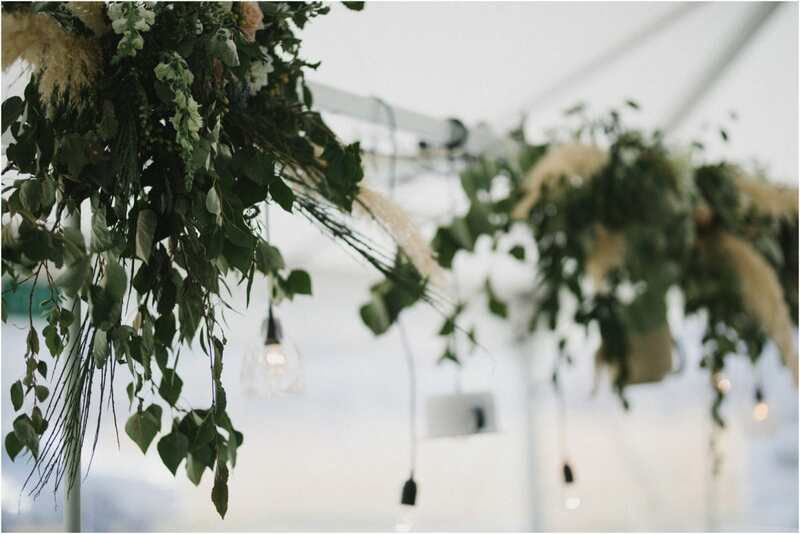 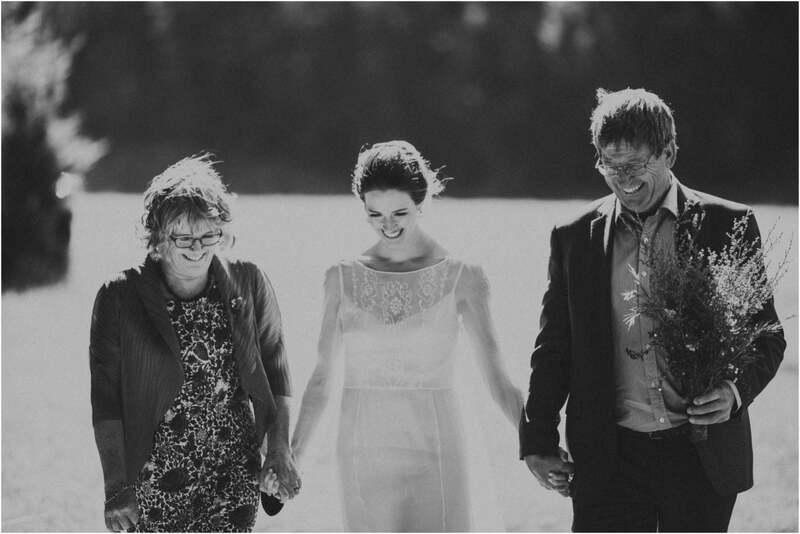 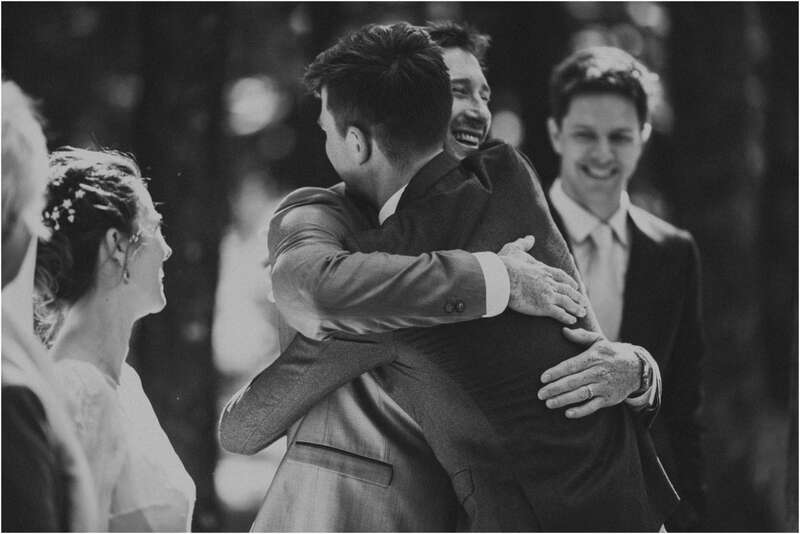 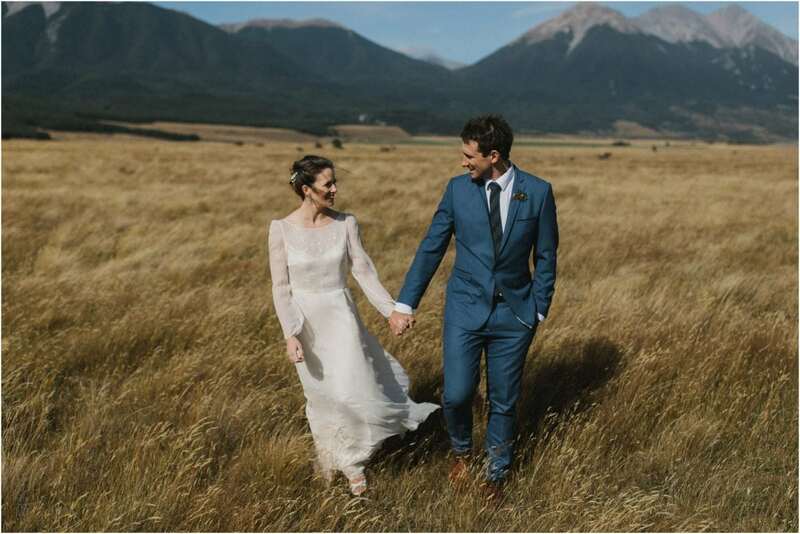 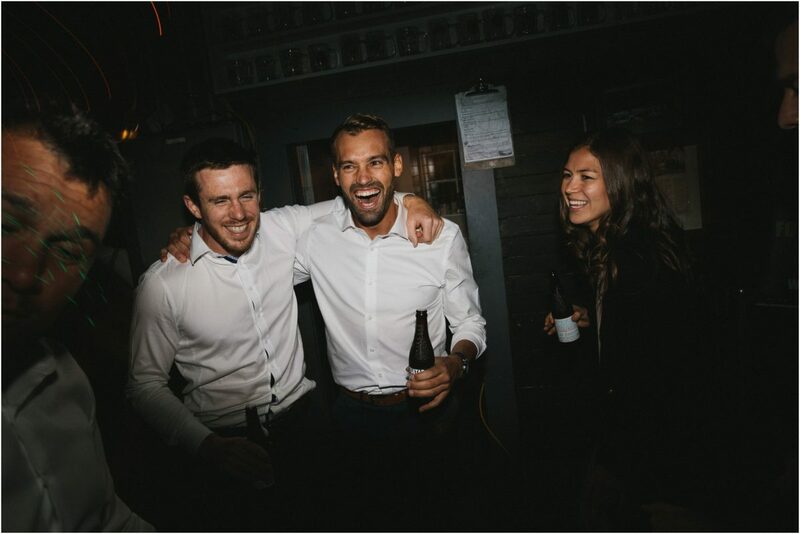 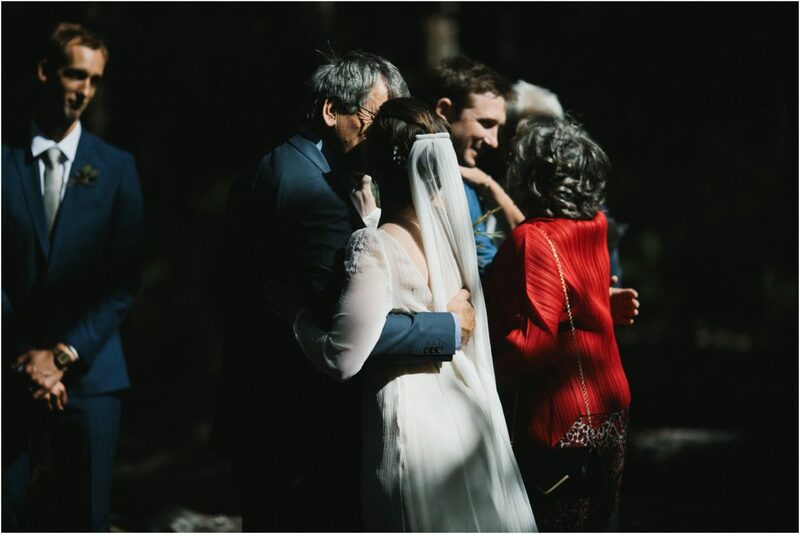 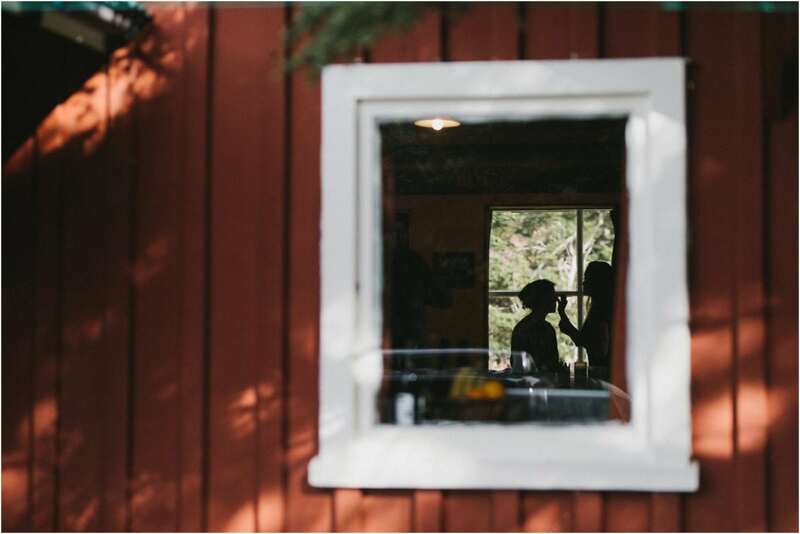 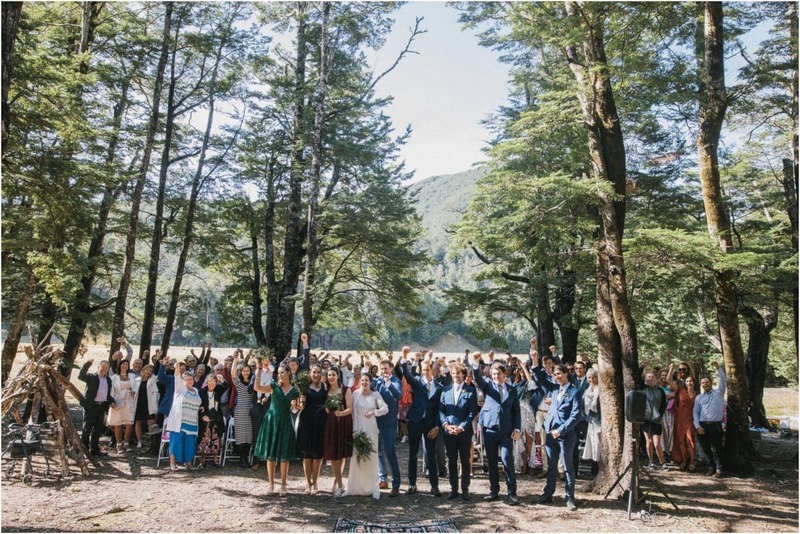 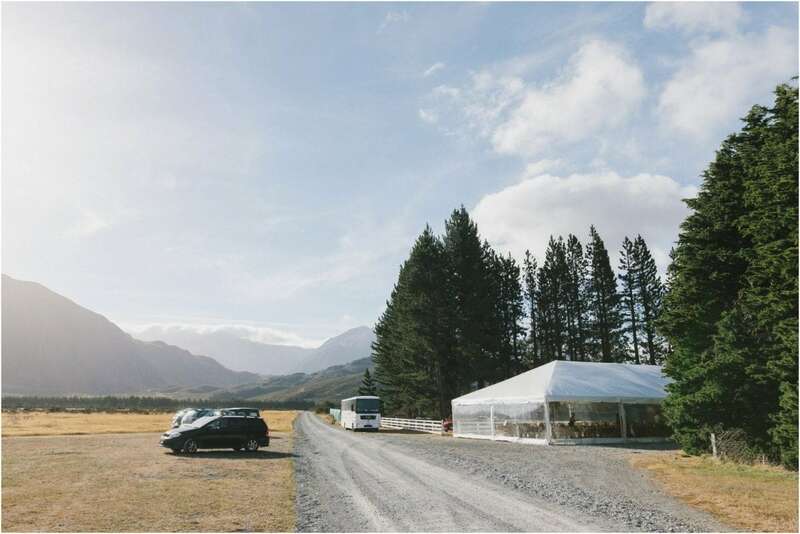 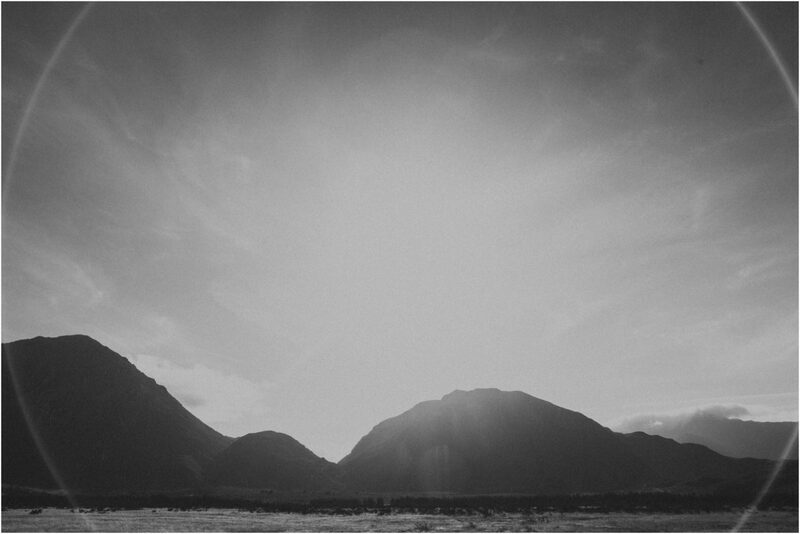 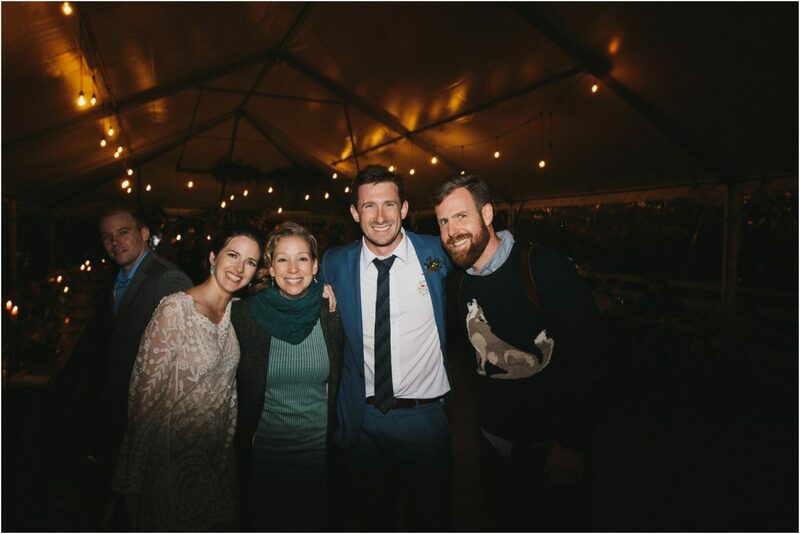 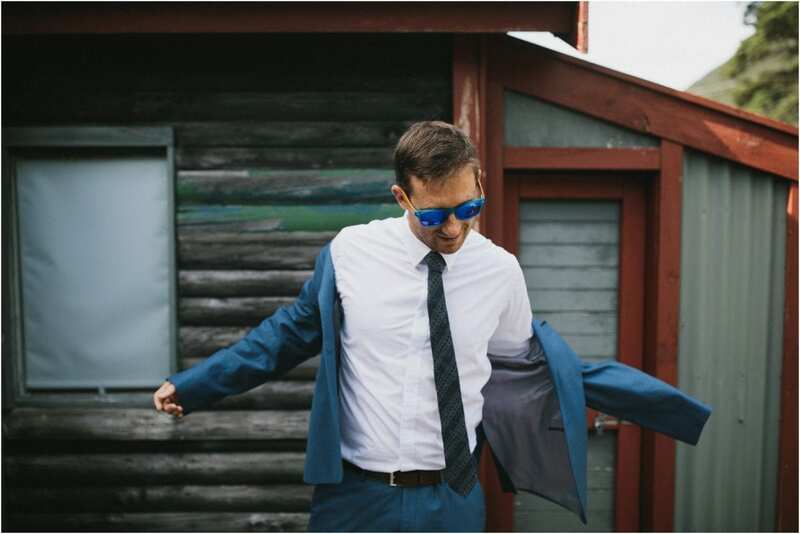 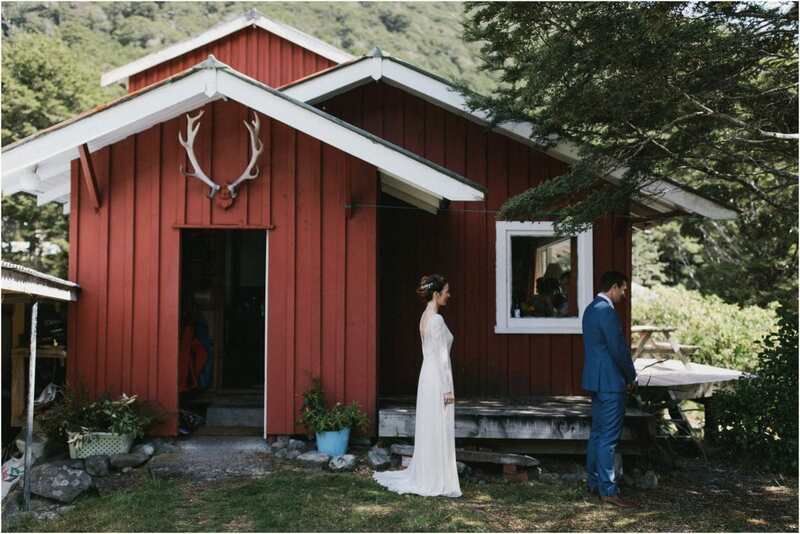 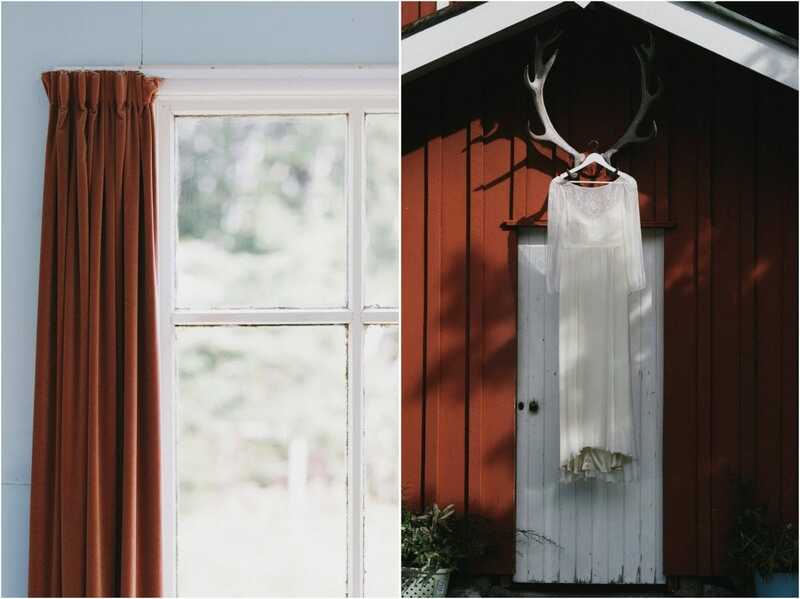 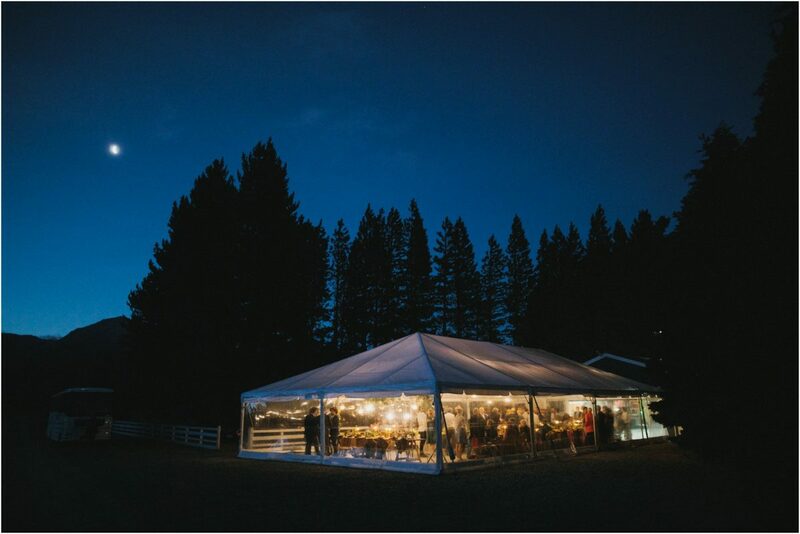 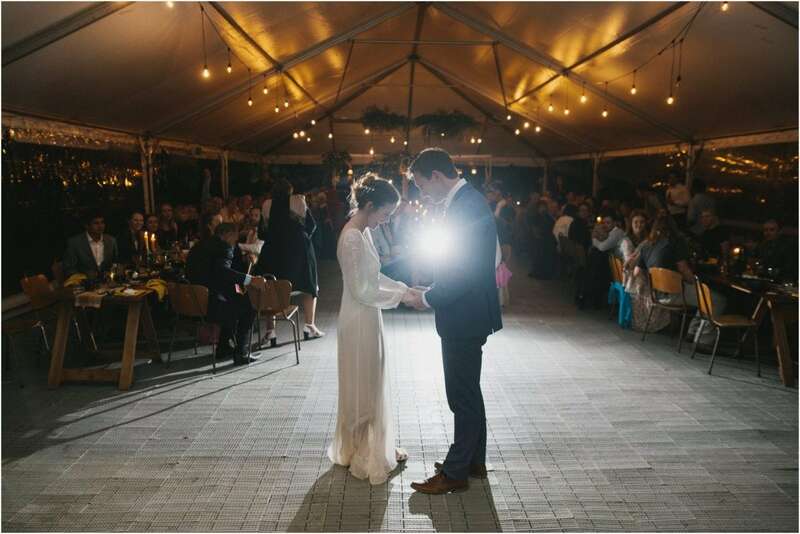 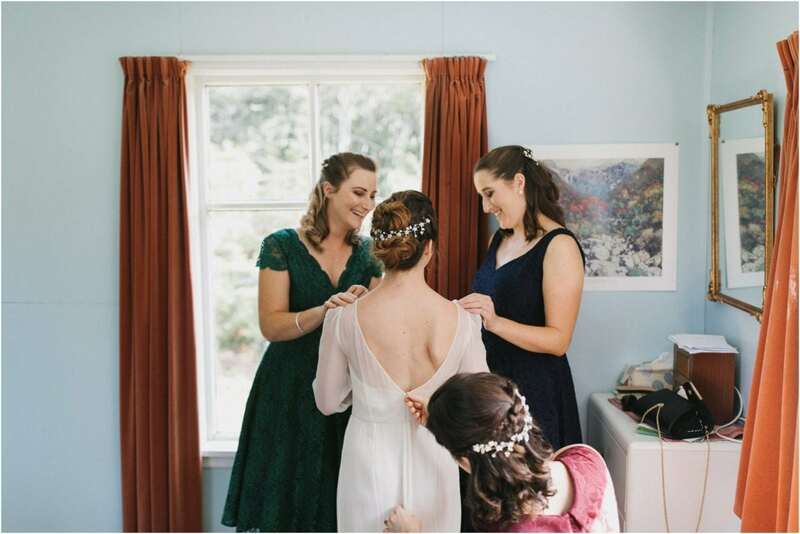 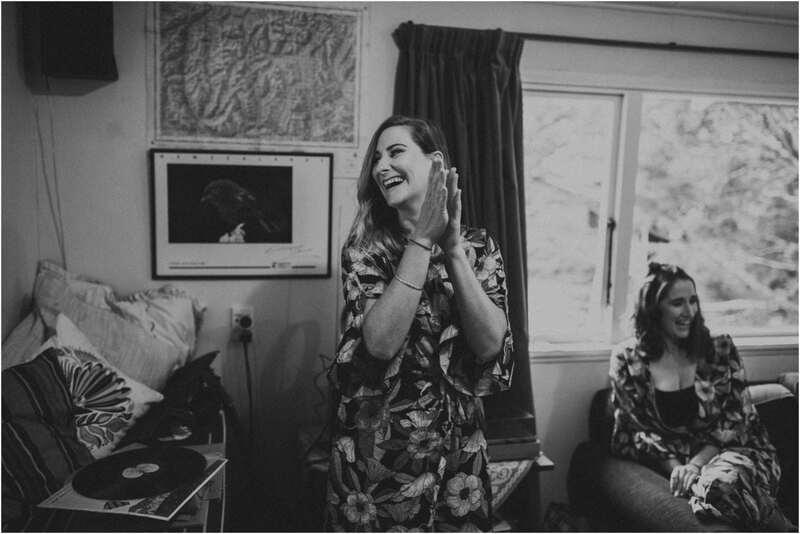 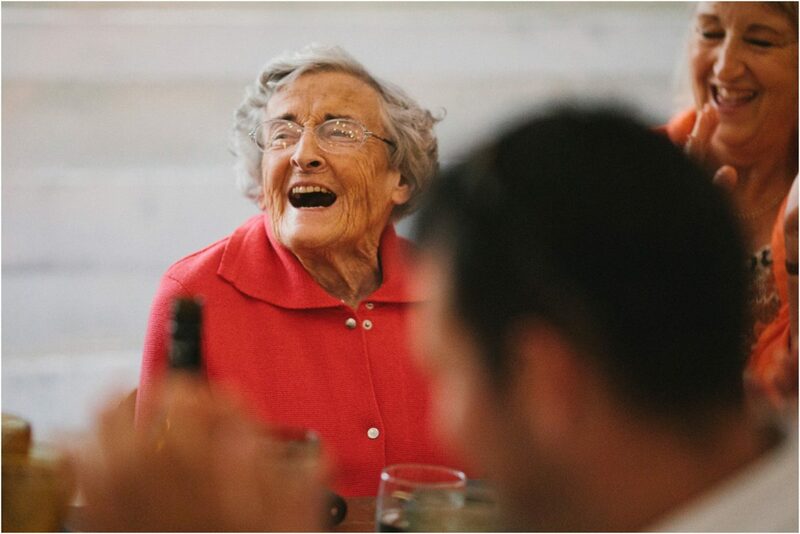 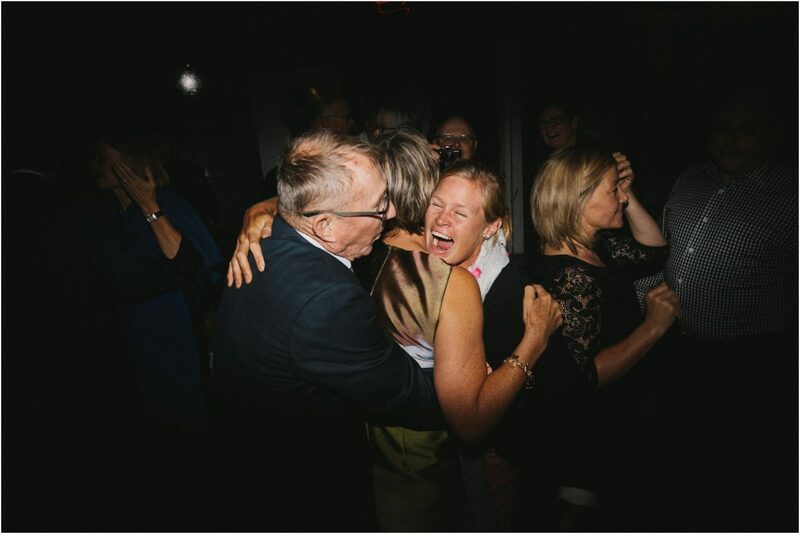 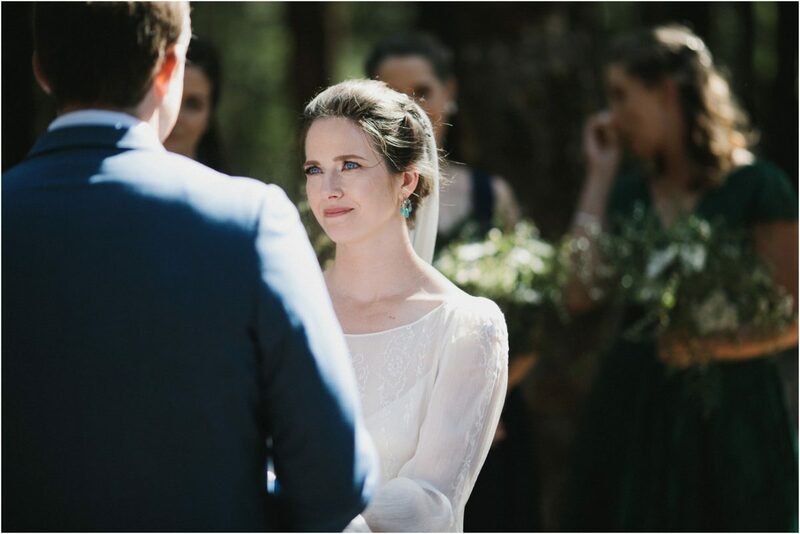 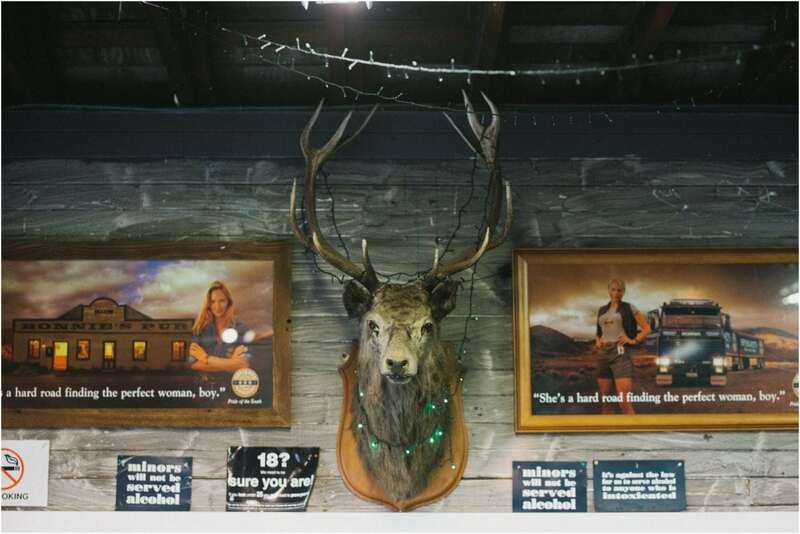 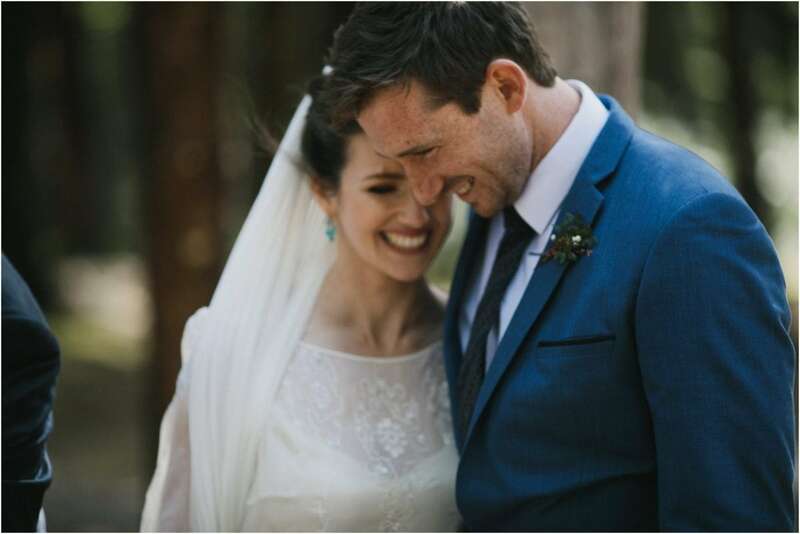 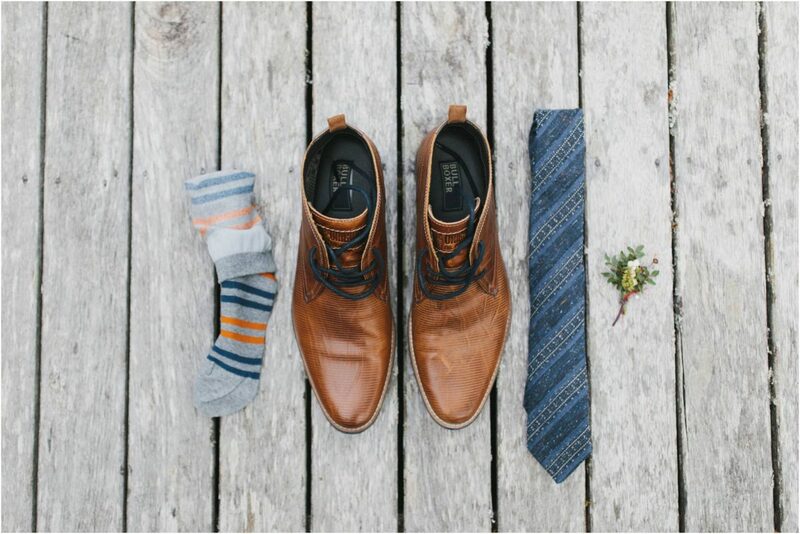 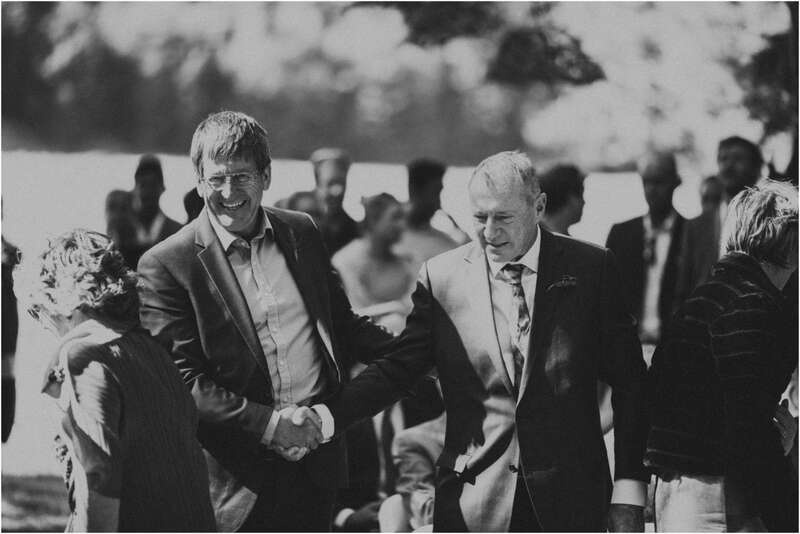 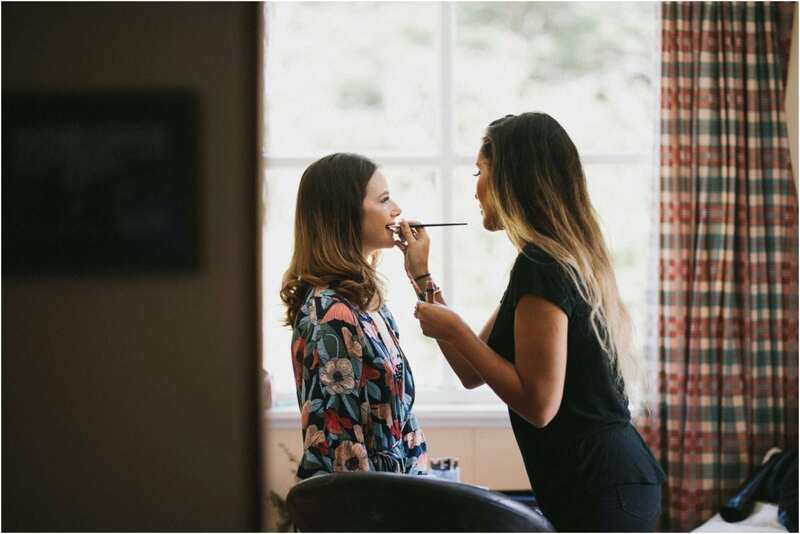 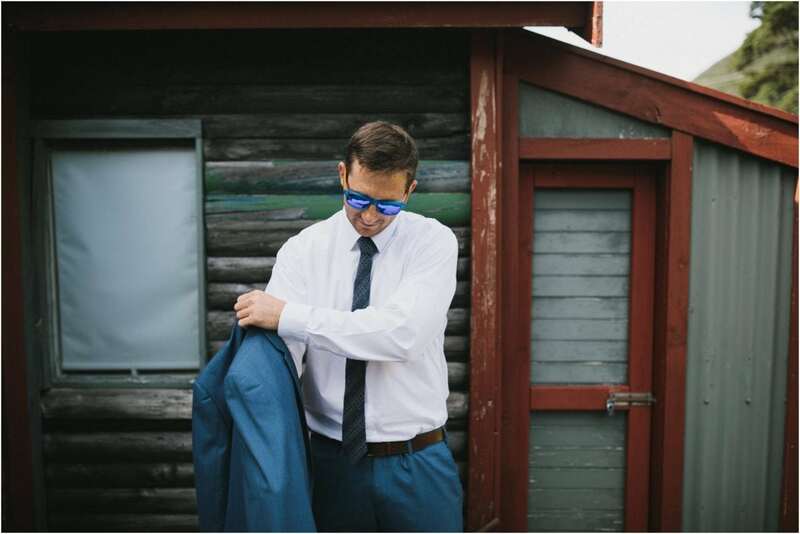 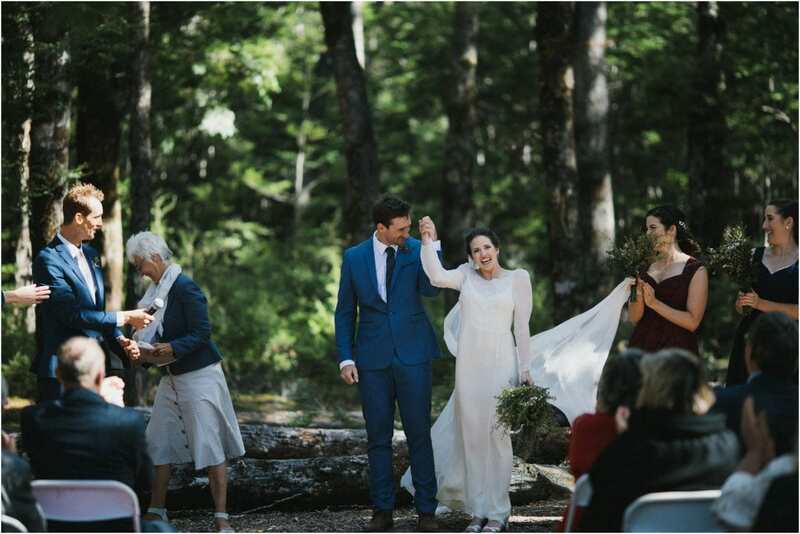 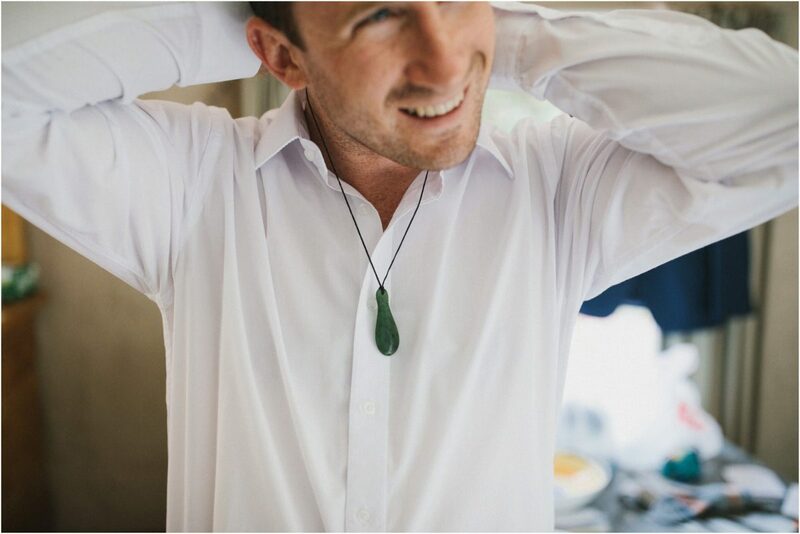 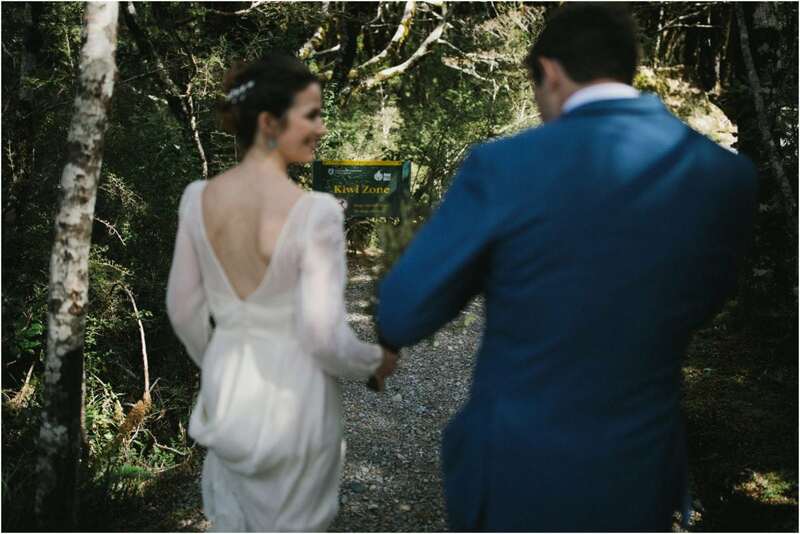 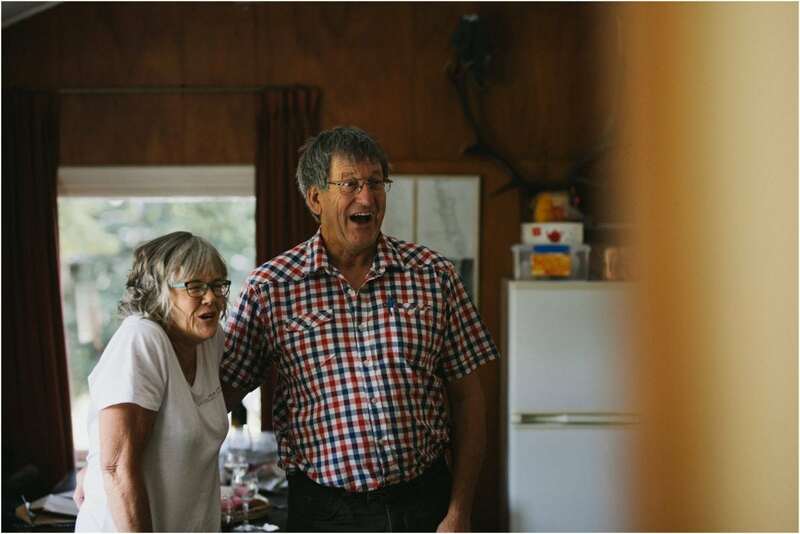 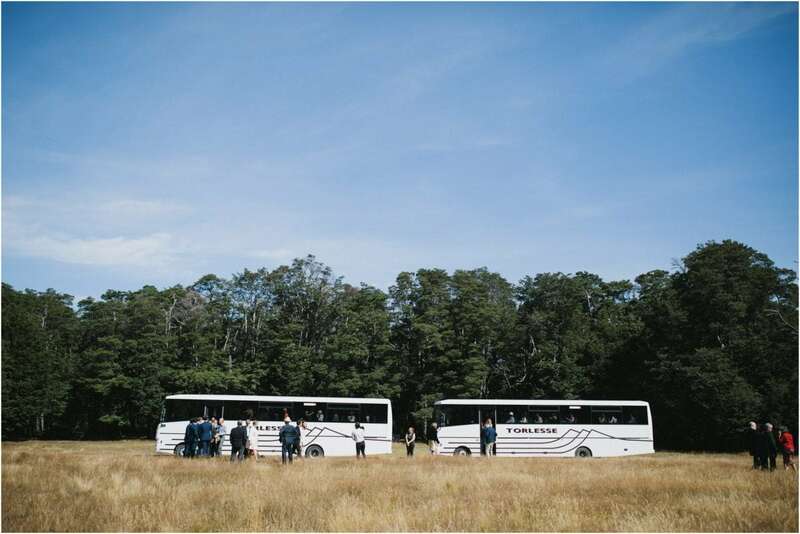 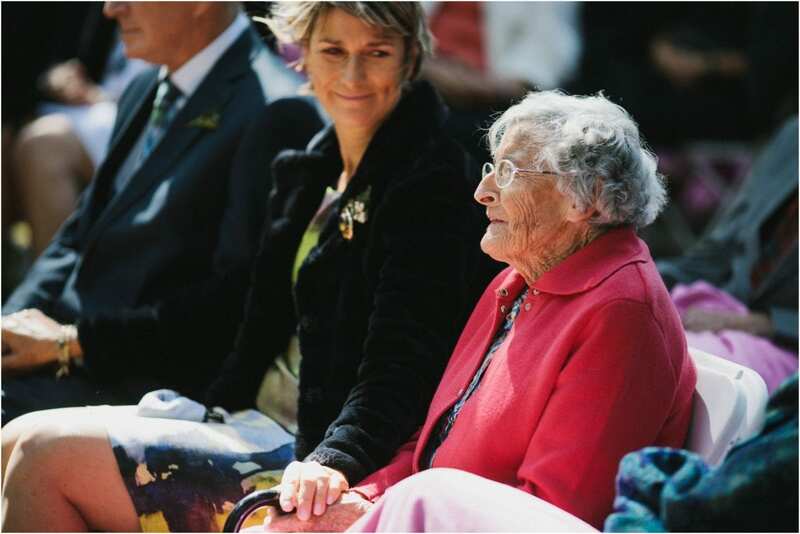 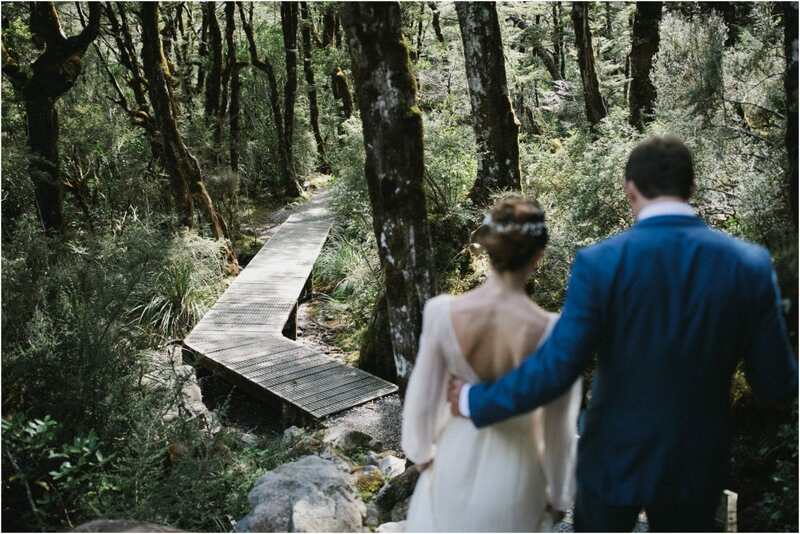 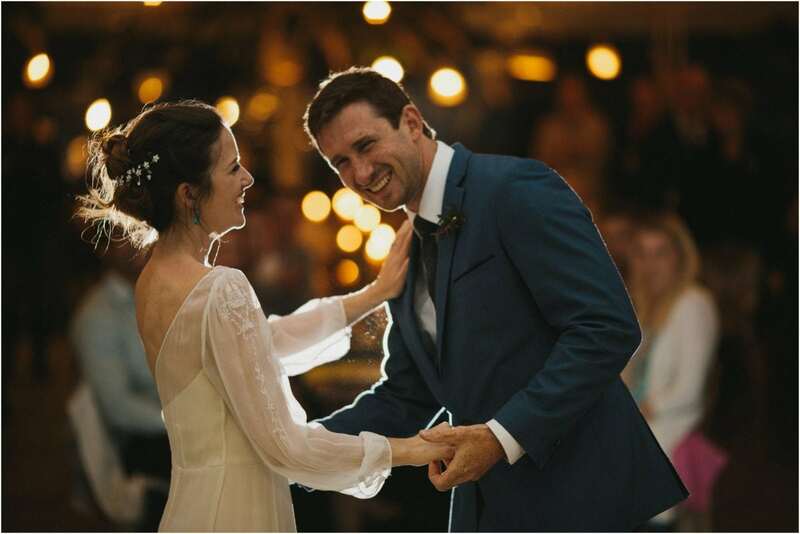 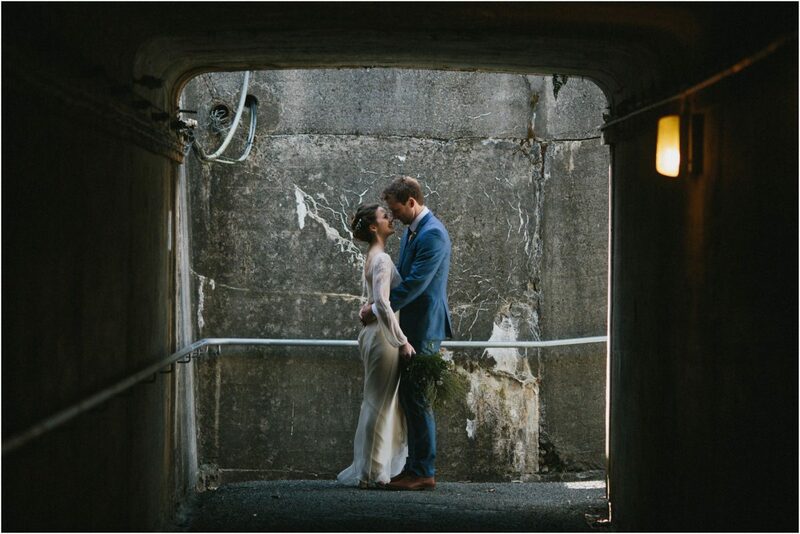 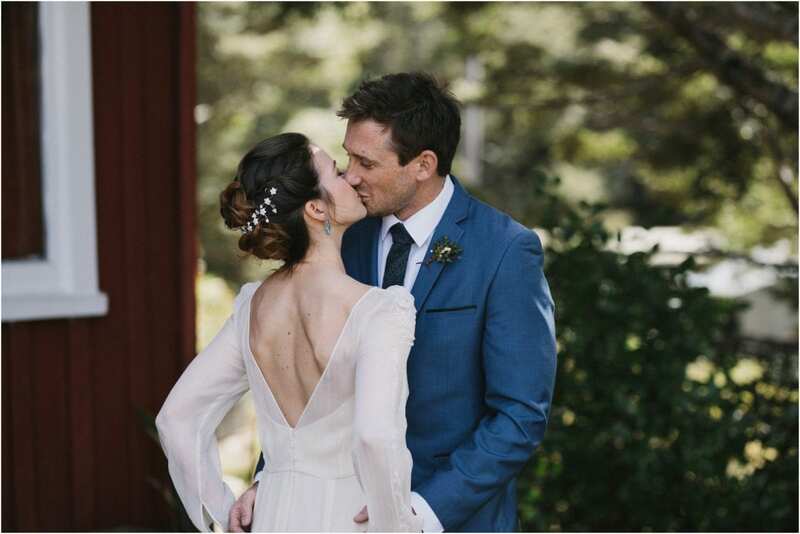 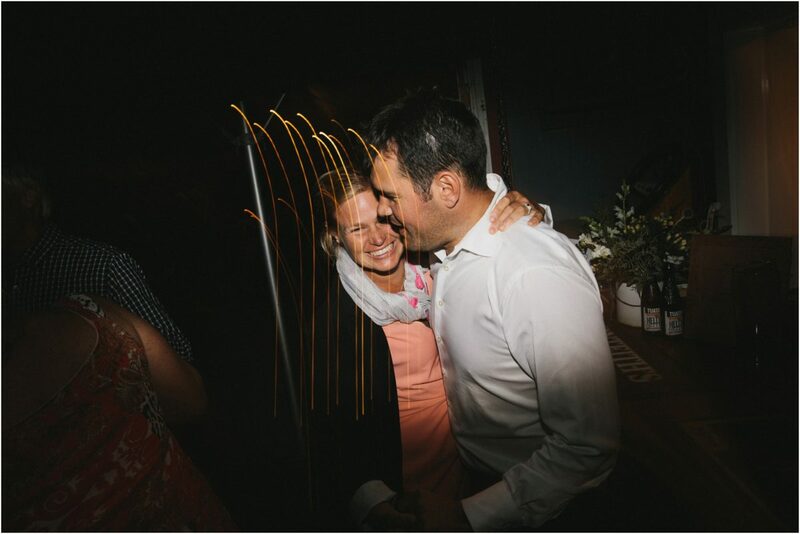 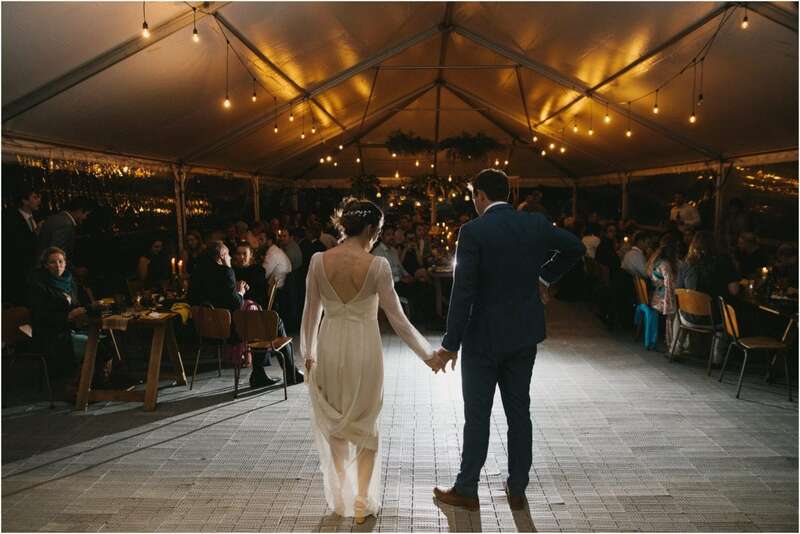 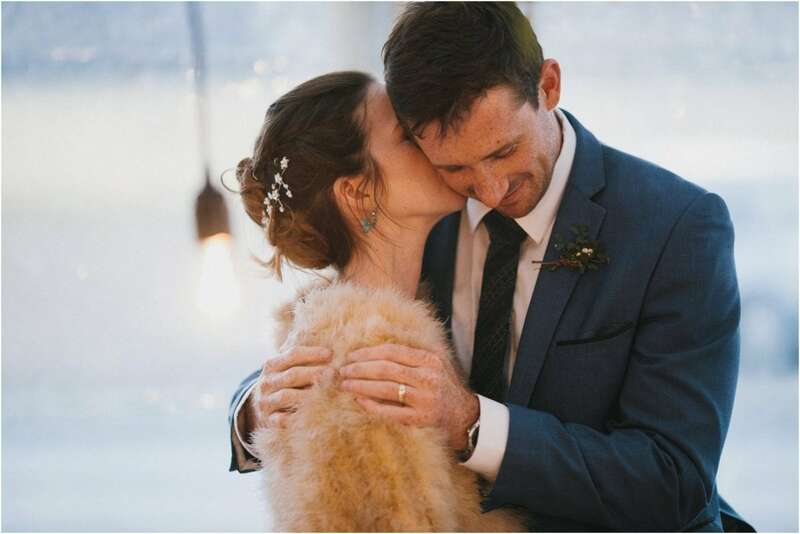 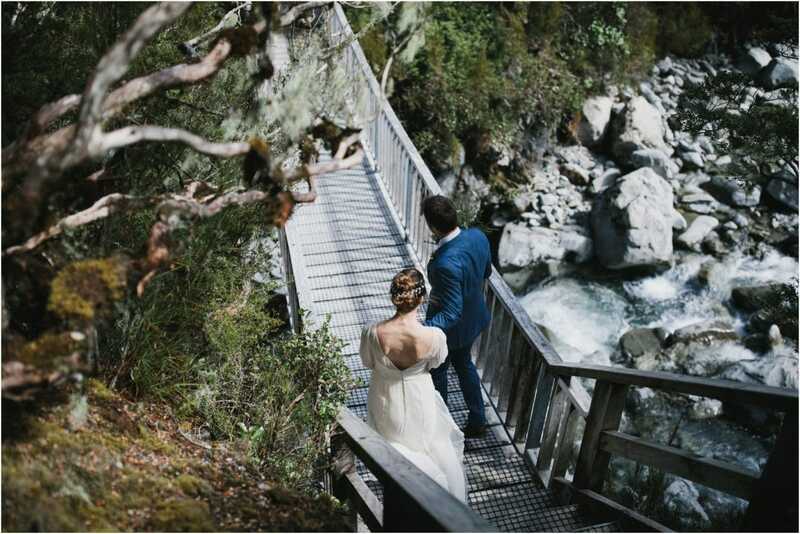 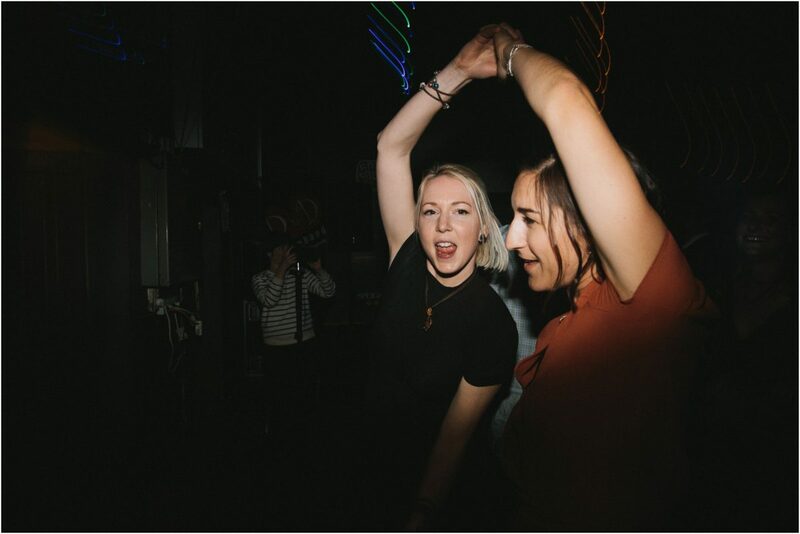 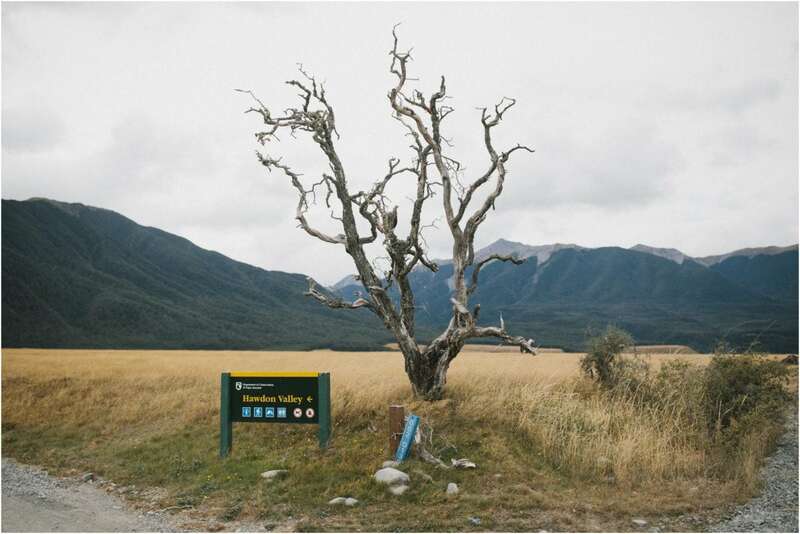 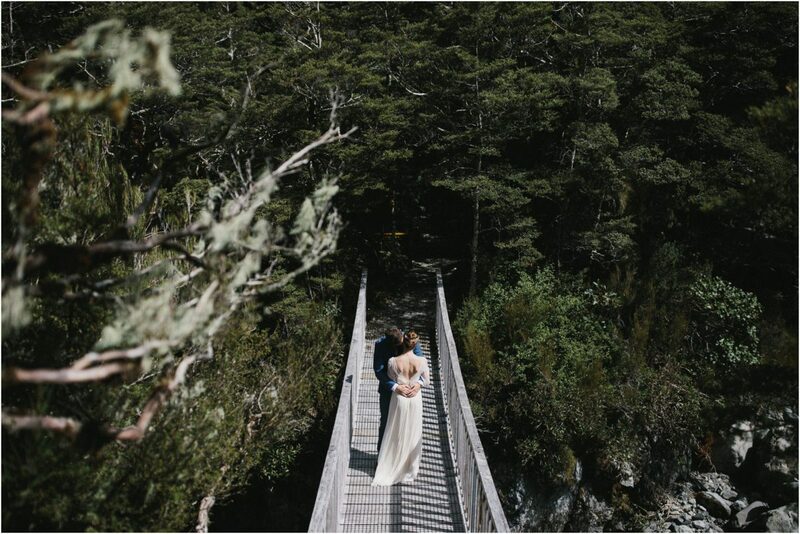 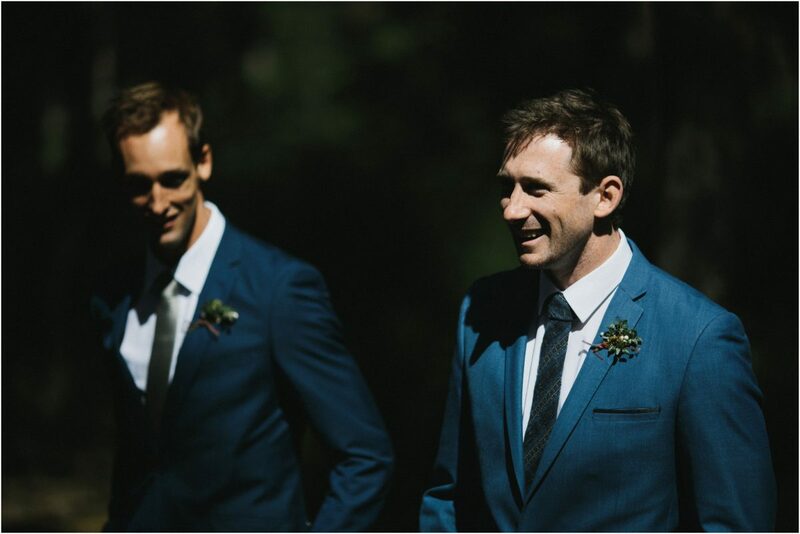 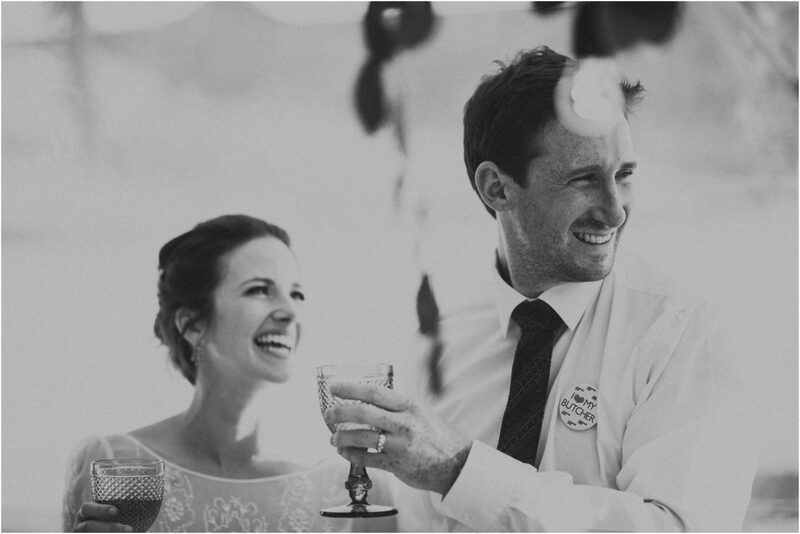 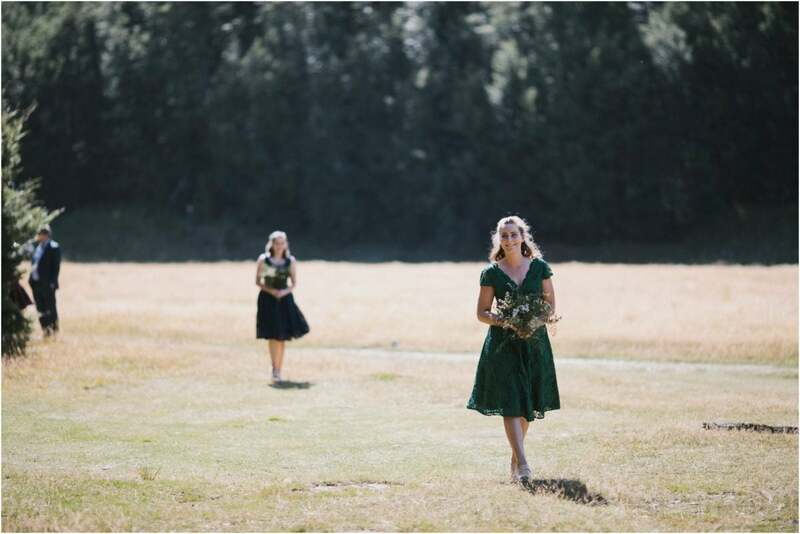 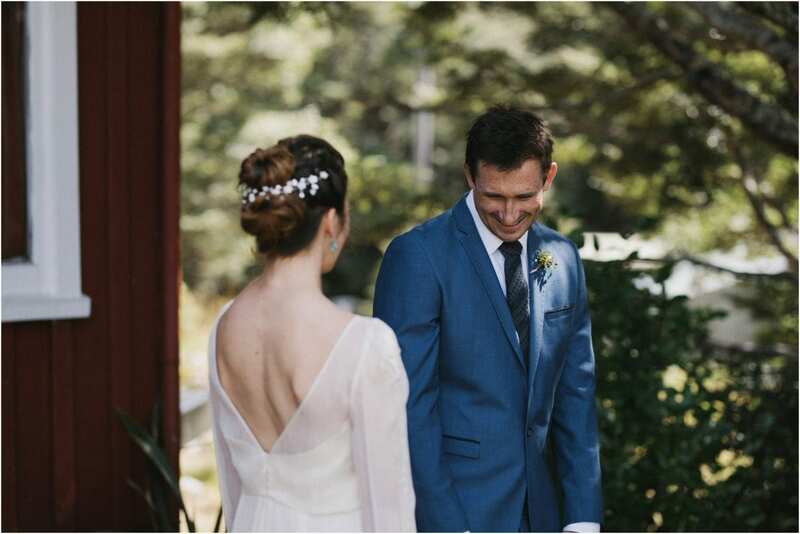 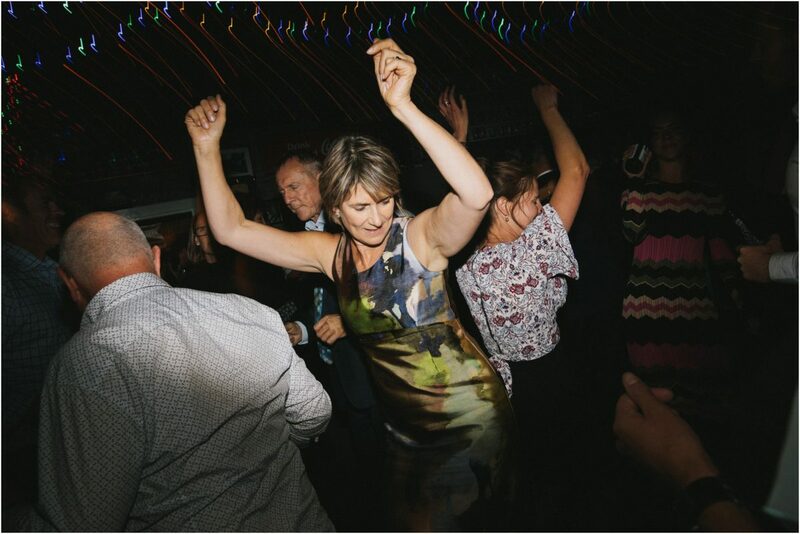 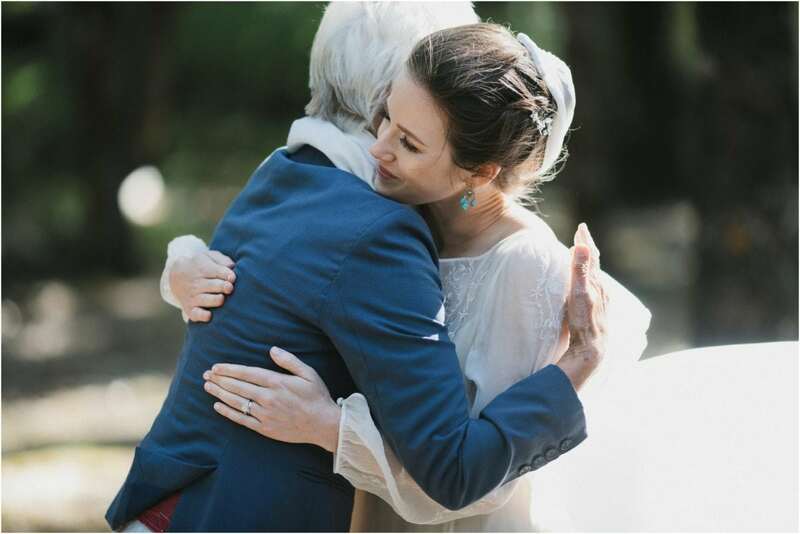 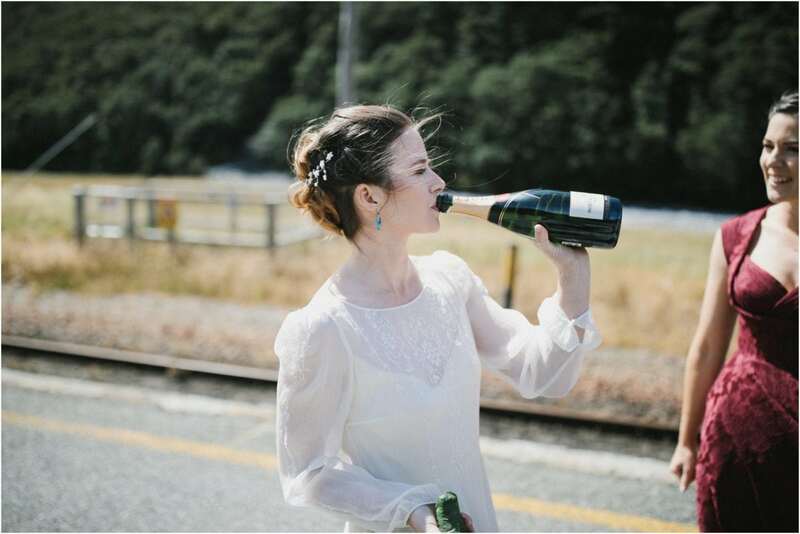 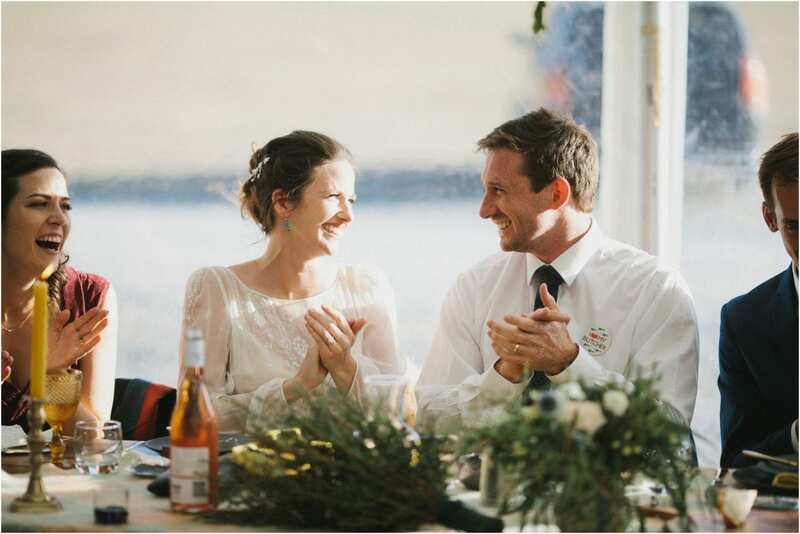 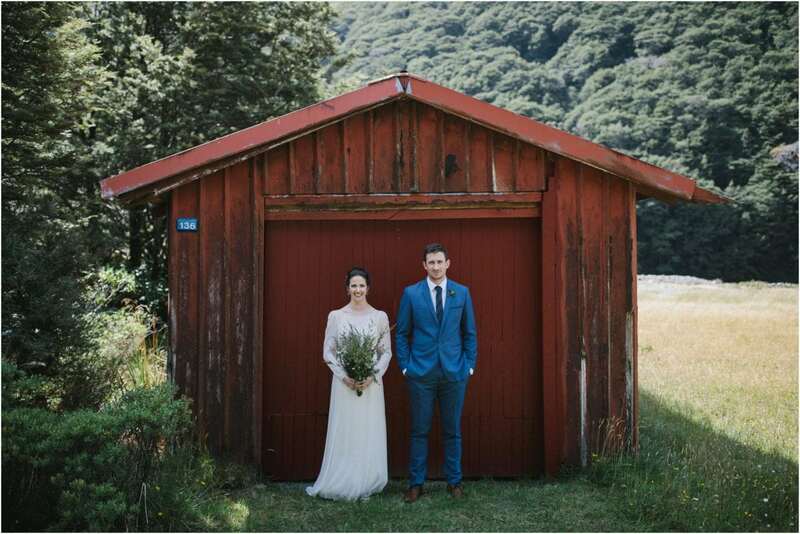 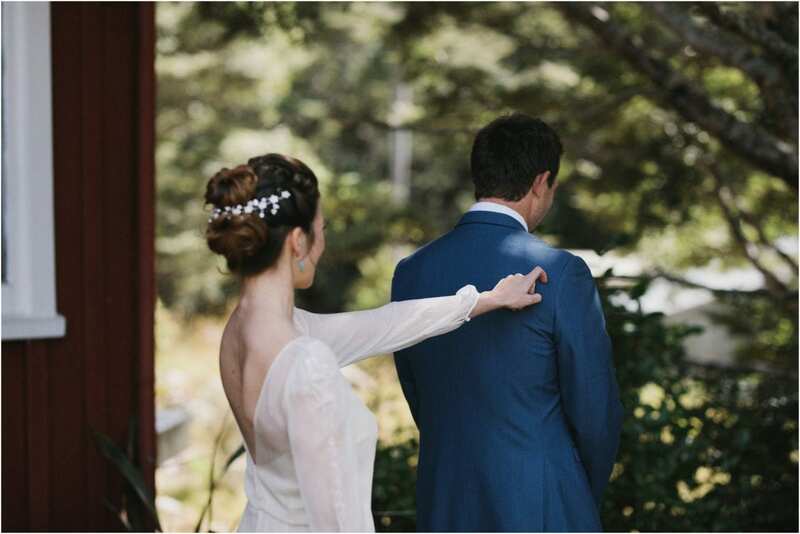 Jean + Cam’s Arthur’s Pass wedding ceremony took place in little forest at a place called Hawdon Valley. 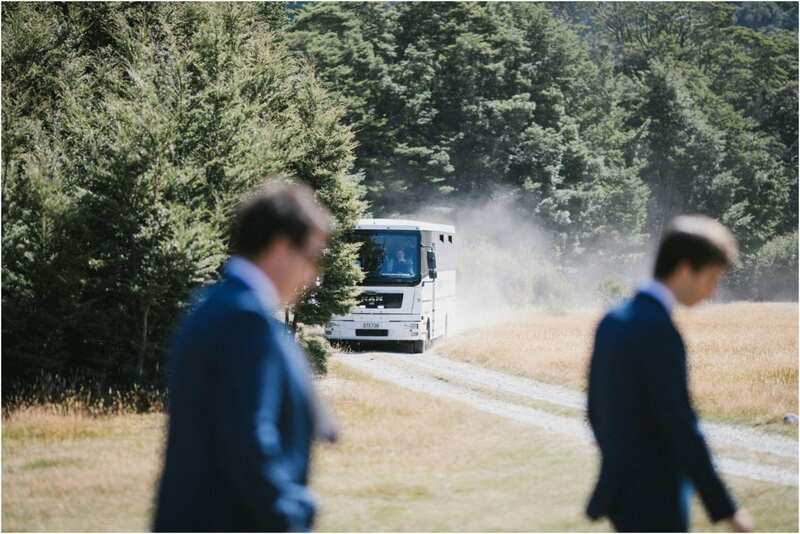 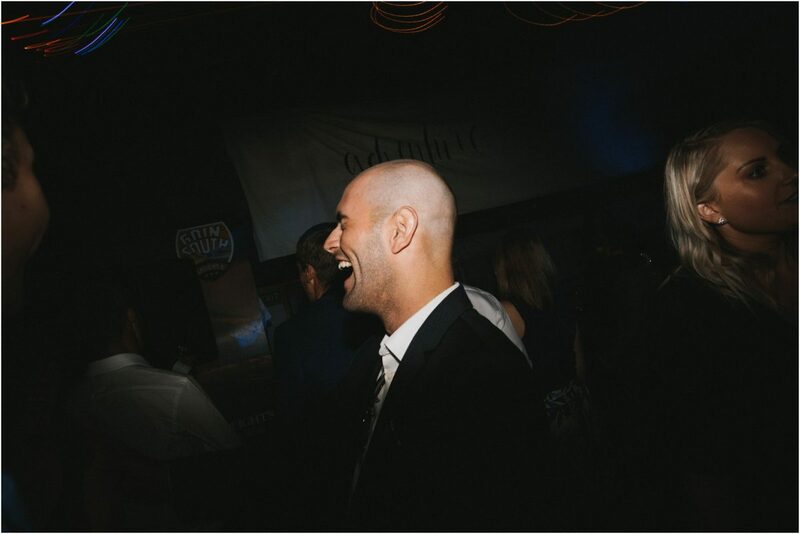 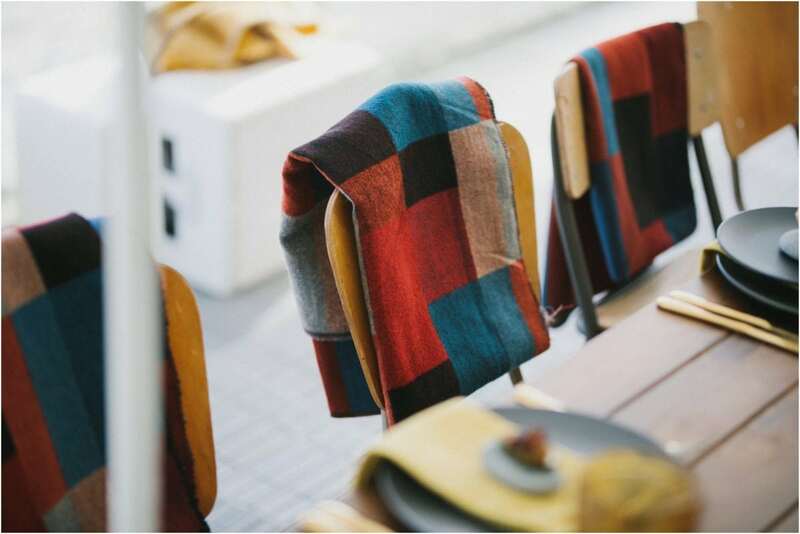 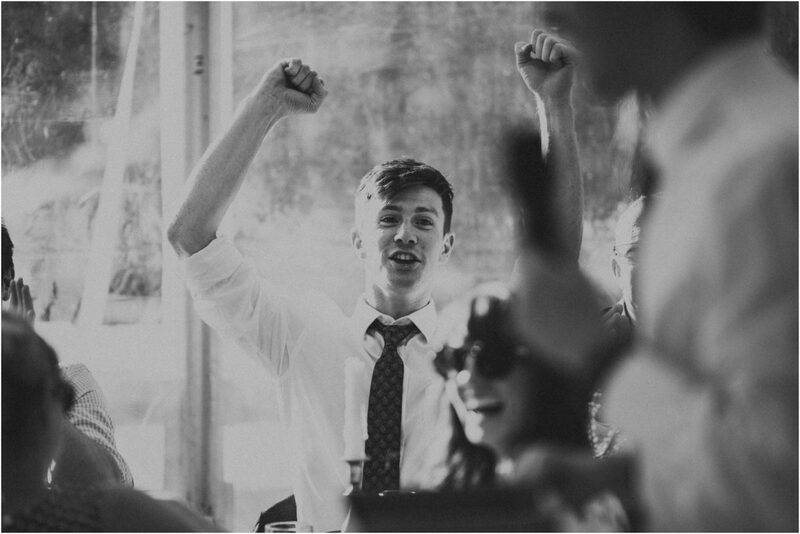 The guests all arrived by bus where a smiling Cam greeted them. 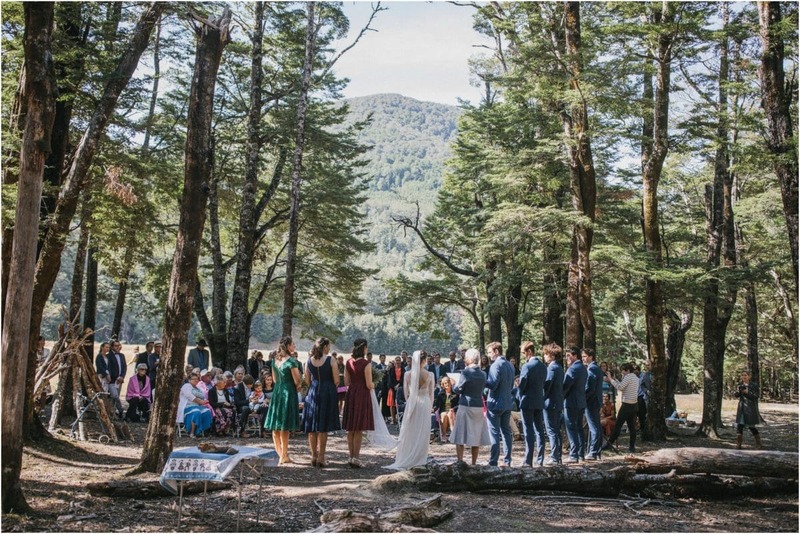 I spent a good amount of time before the ceremony started just taking the location in; the mountains made me feel like we were standing in a natural amphitheatre. 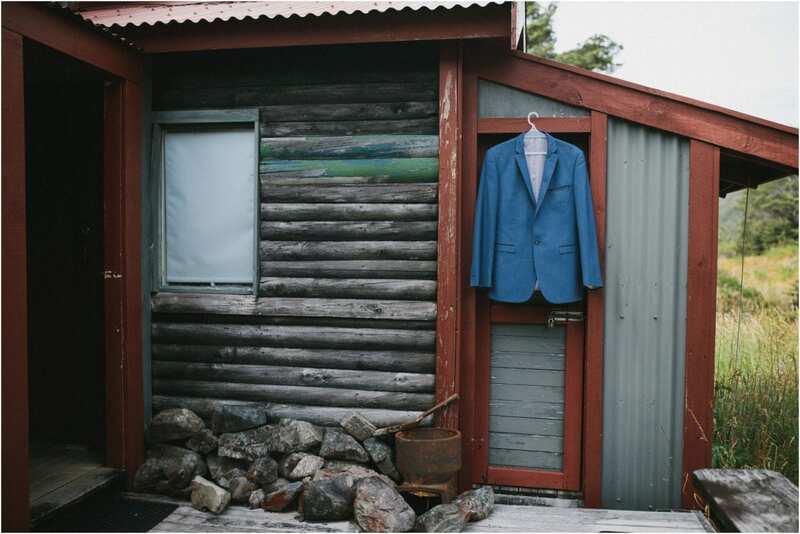 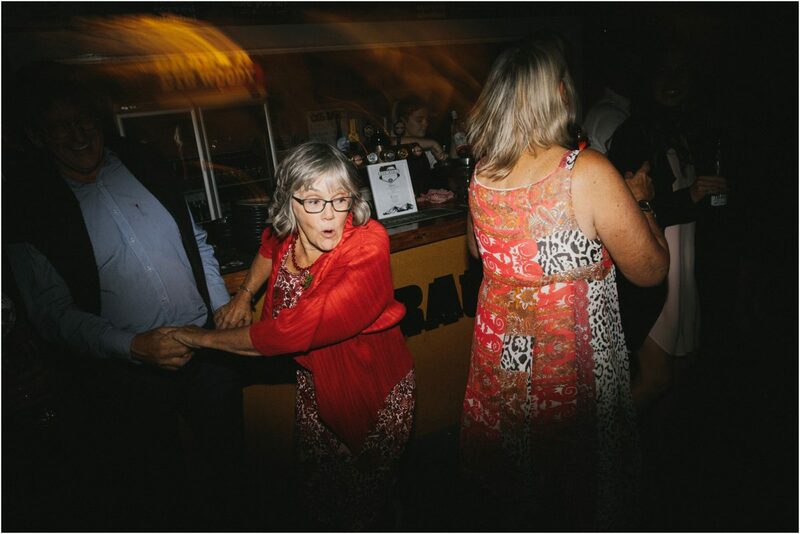 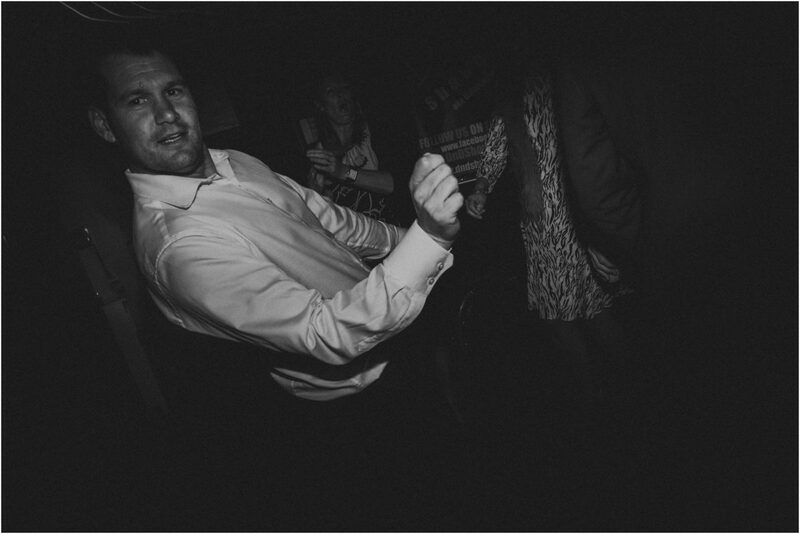 Later for the reception we moved on to The Cass Bass Shed. 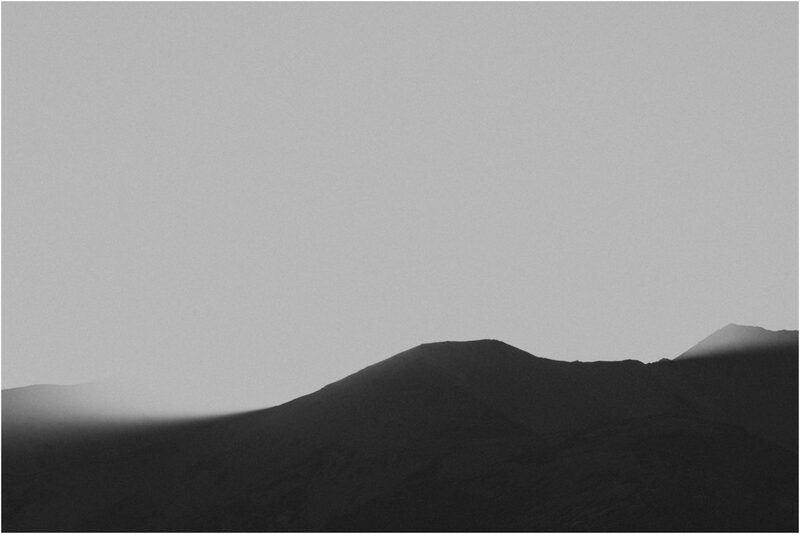 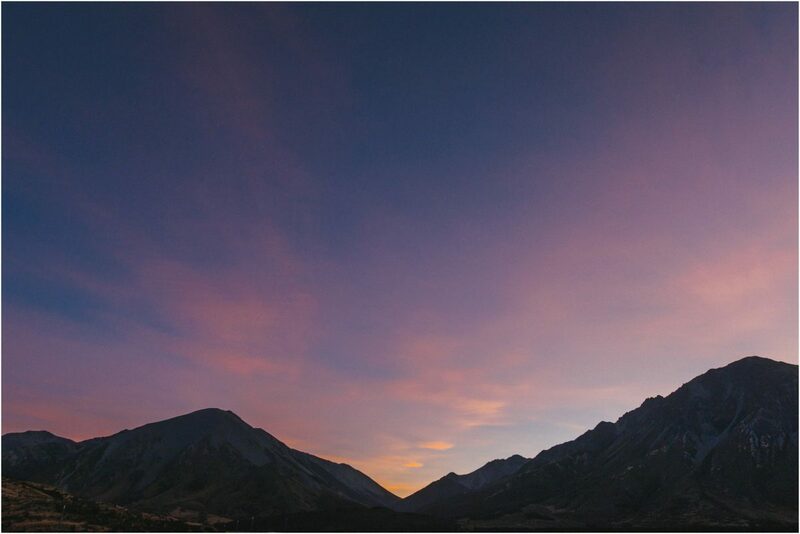 Again, epic mountains in every direction, and a crazy sunset. 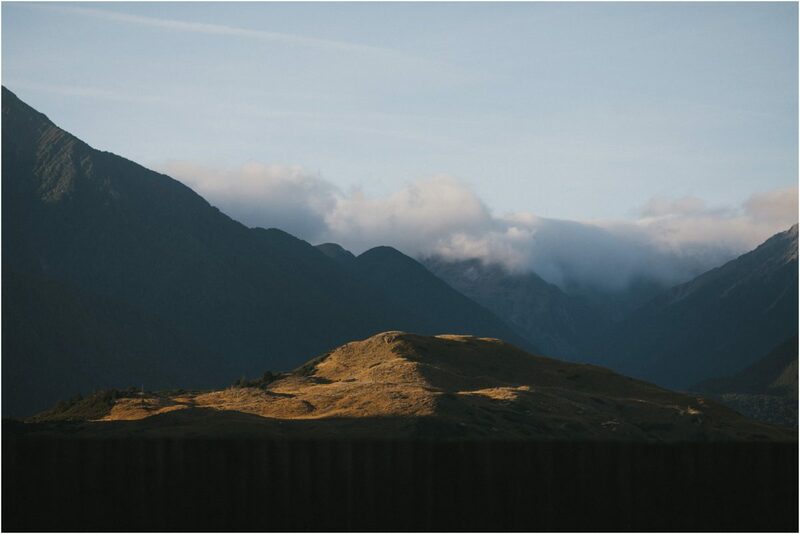 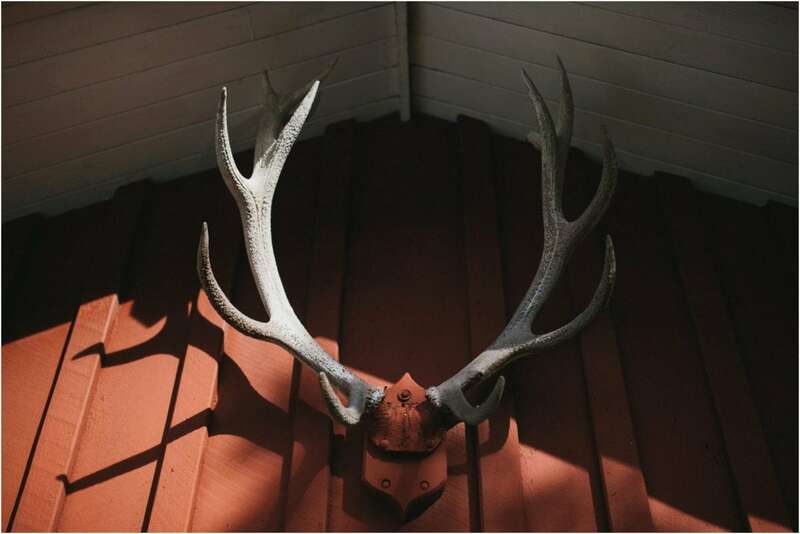 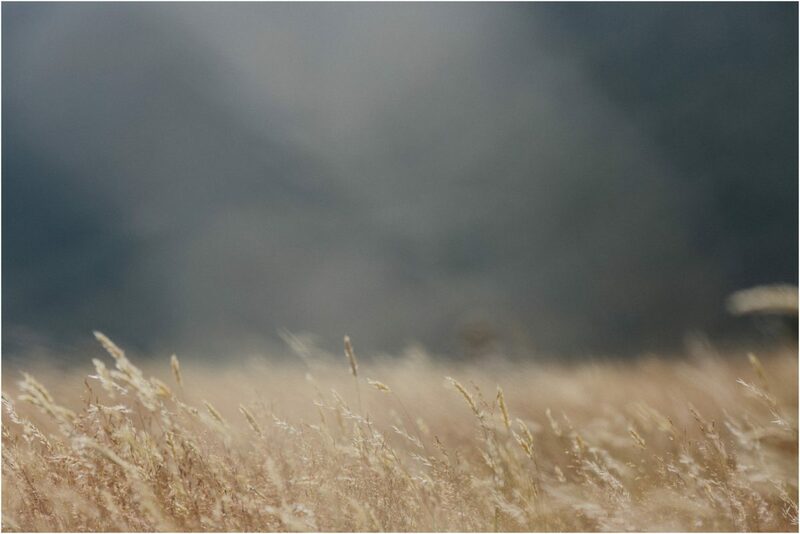 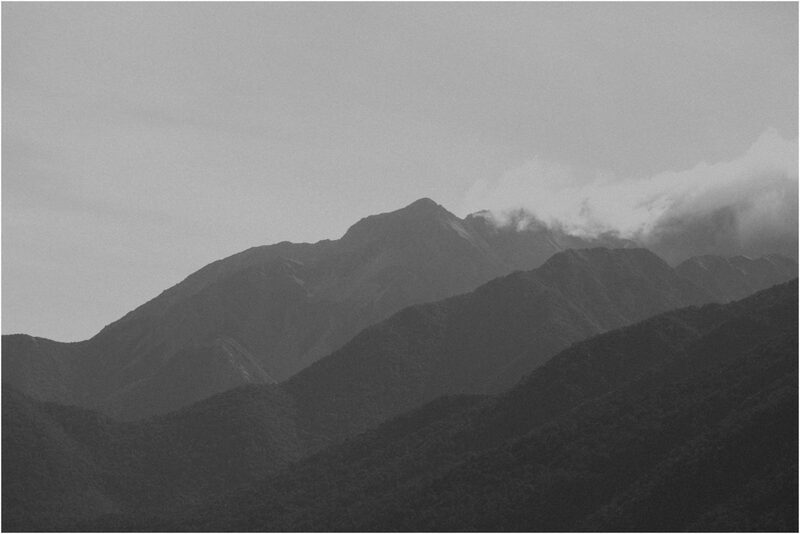 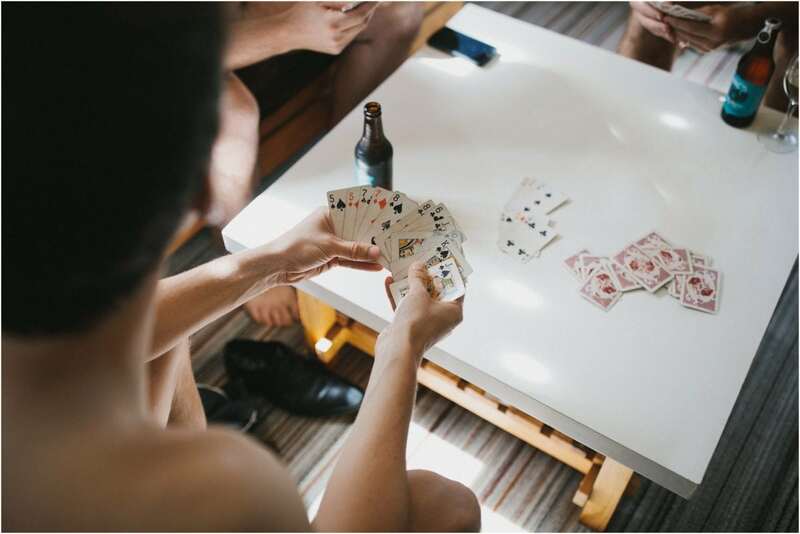 There’s something about being up amongst the mountains – the cool, fresh air, the slow pace of things – that is just so good for the soul. 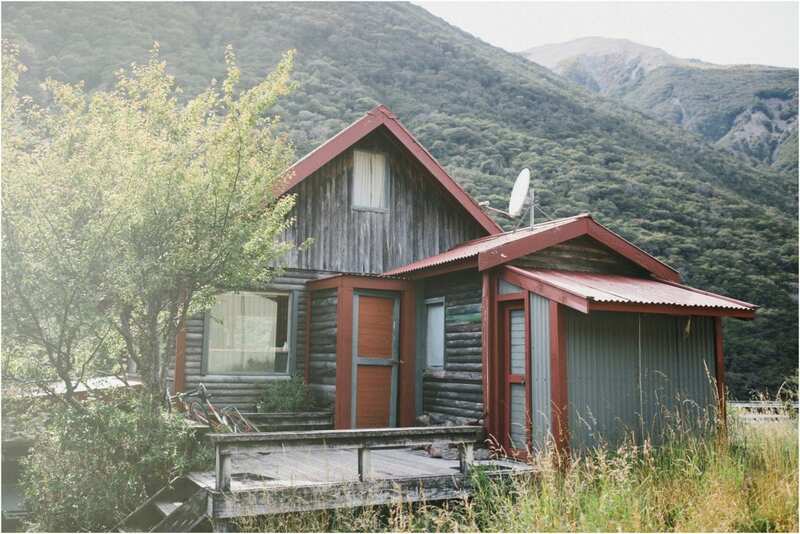 At night, gazing up to the firmament towards billions of stars, I dreamed of buying a cabin in this tiny village (in fact, the one we were staying in was for sale) and moving to a place like this permanently. 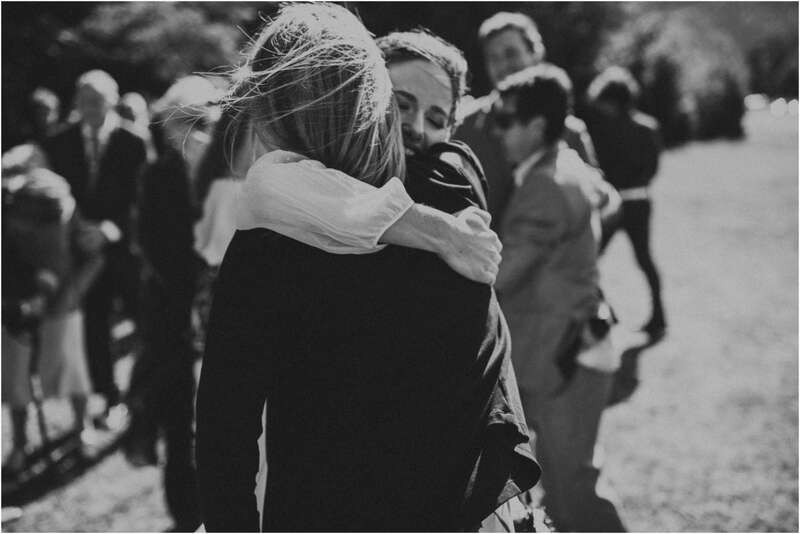 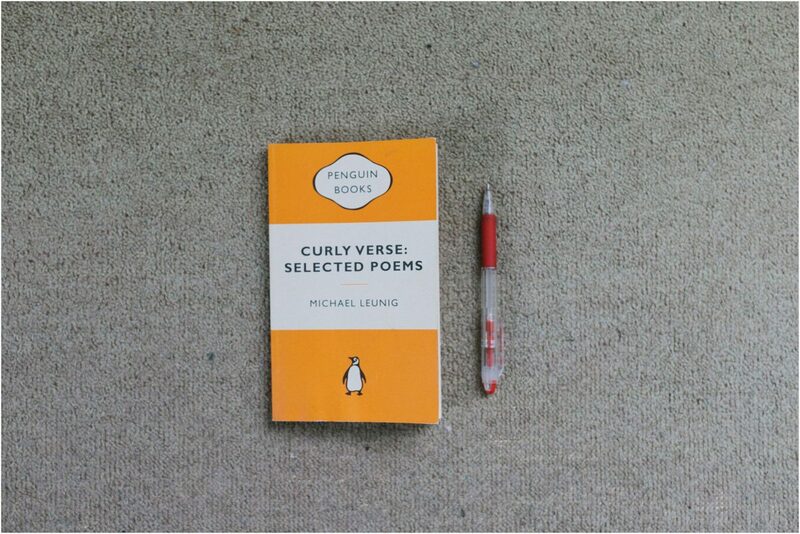 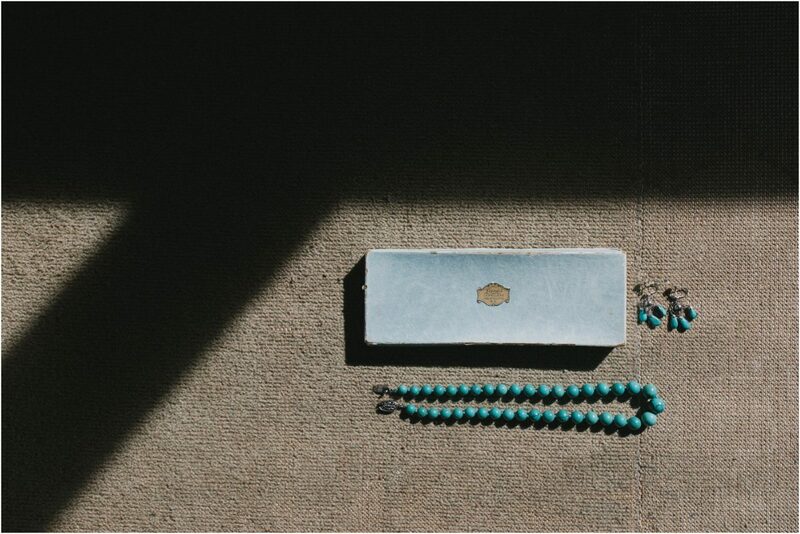 Time will tell. 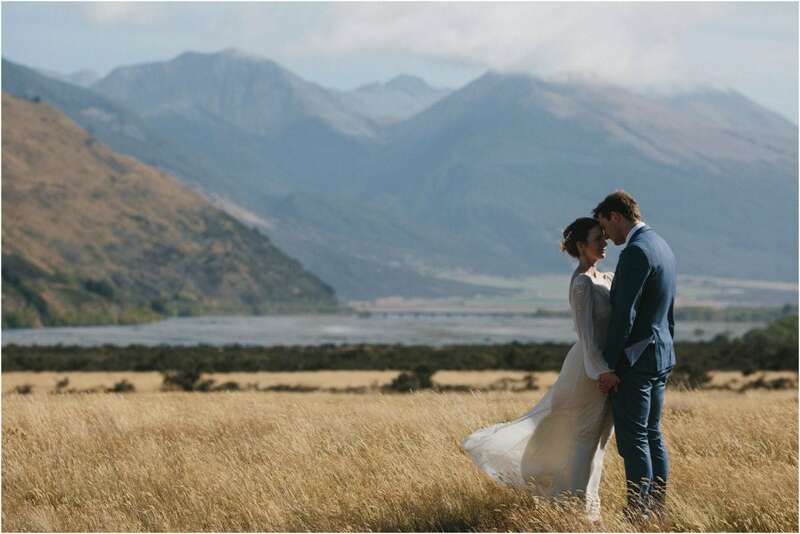 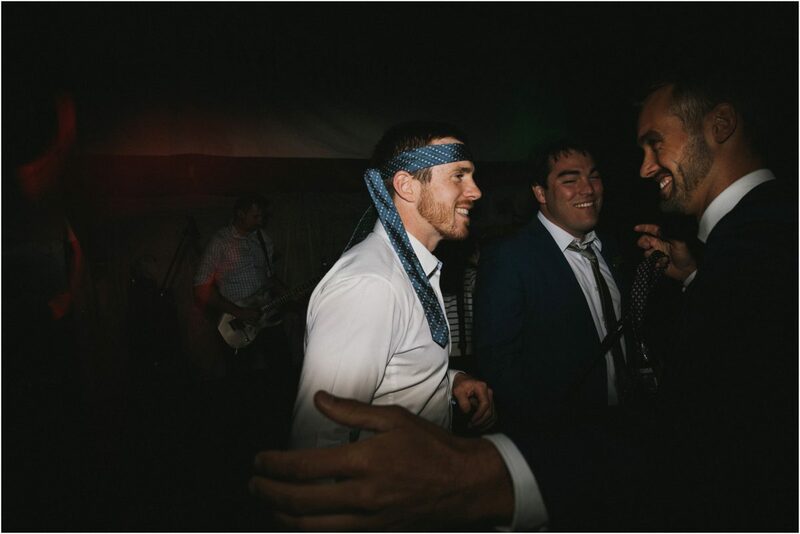 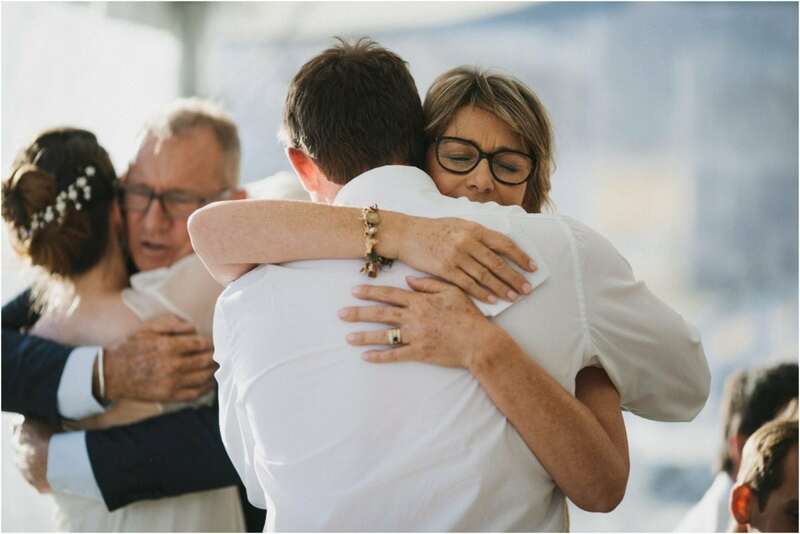 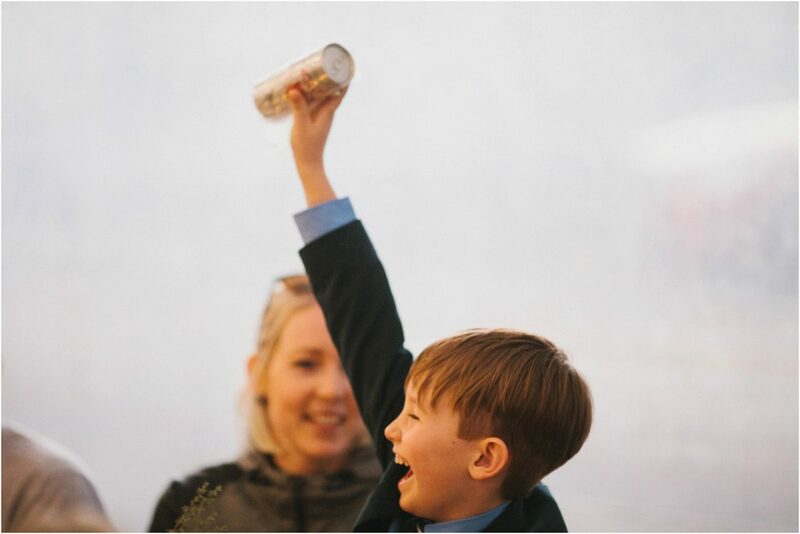 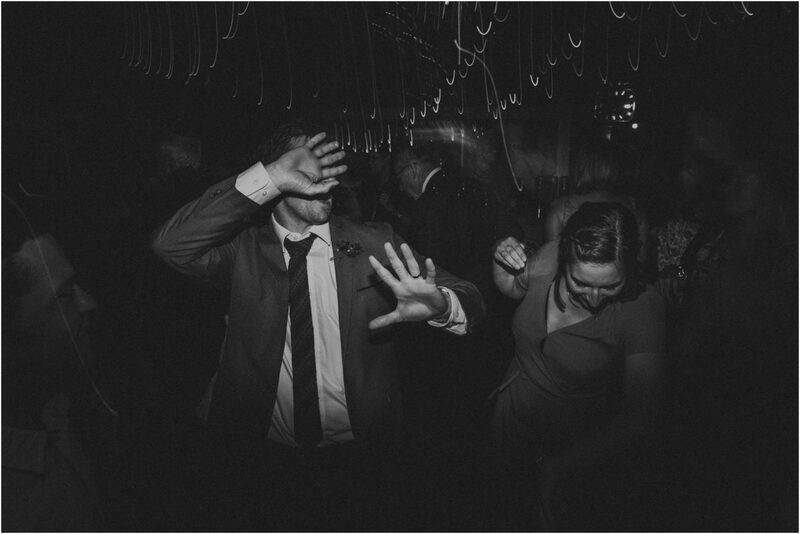 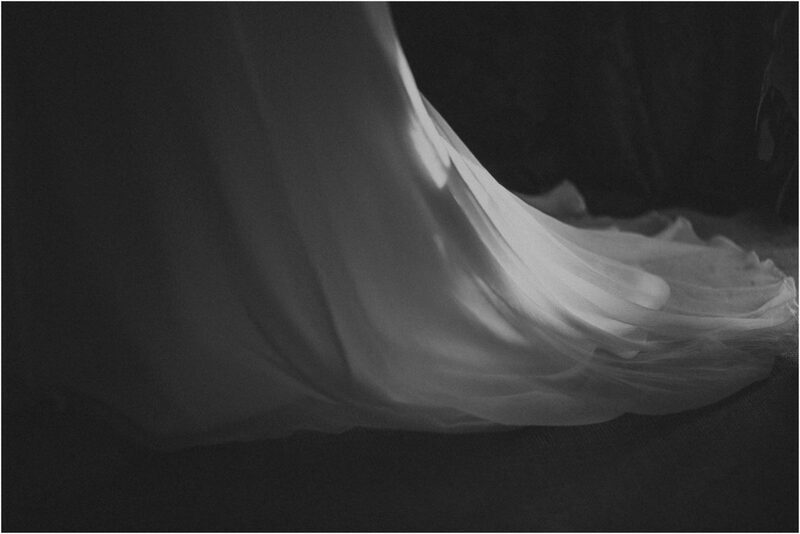 If you like this post, you might also like to check out a Wanaka wedding on my blog here; I have also blogged another New Zealand wedding that I shot in Nelson here.